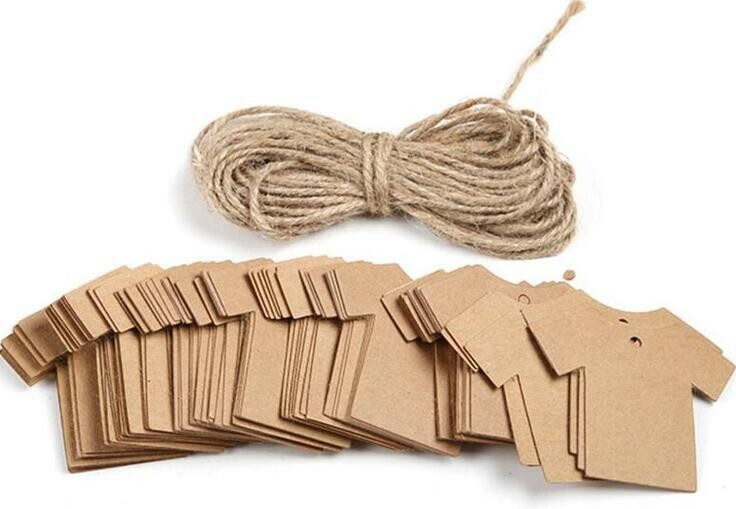 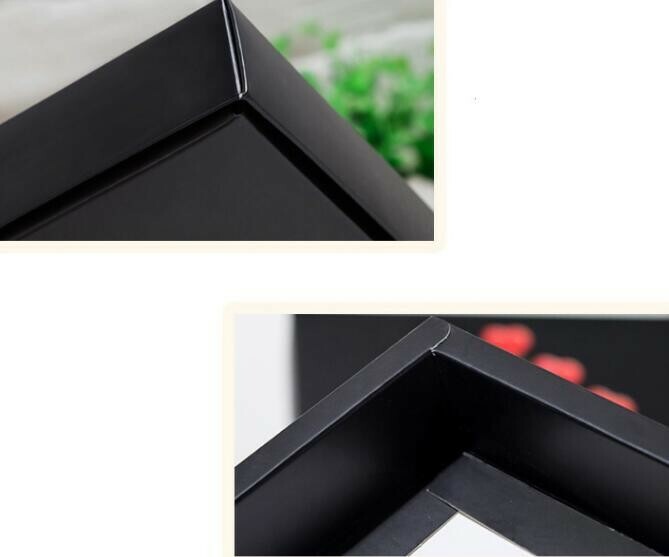 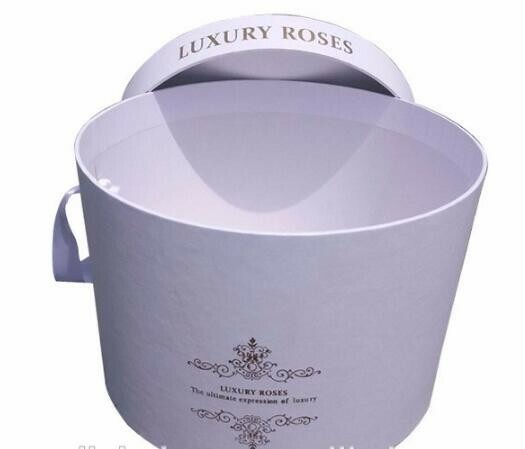 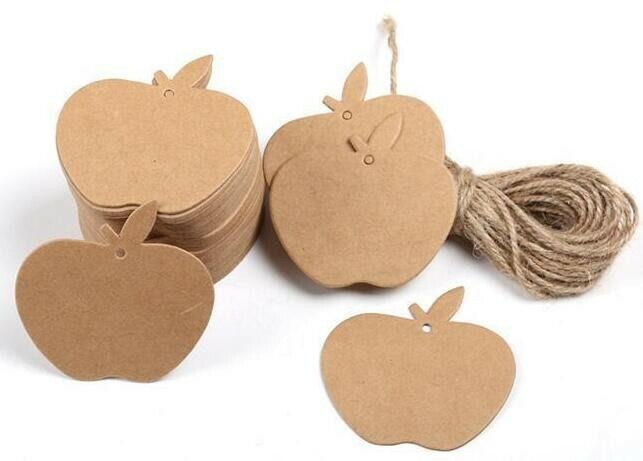 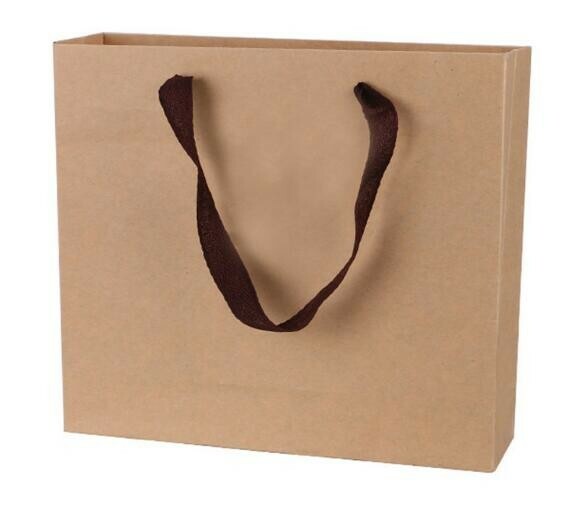 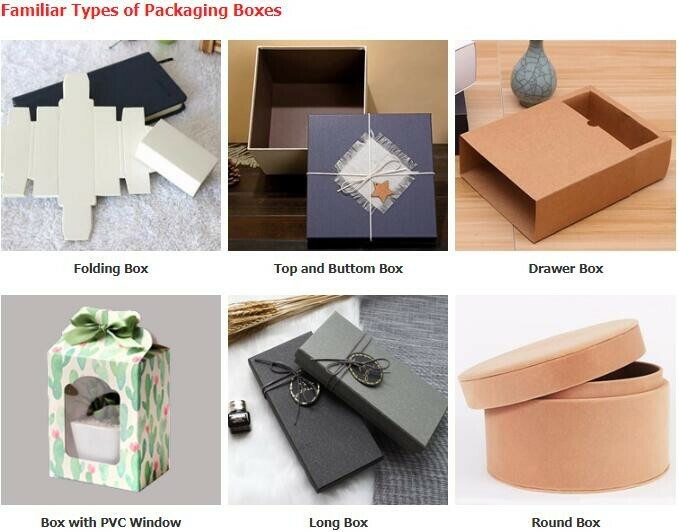 Home Companies YANTAI BAGEASE PACKAGING PRODUCTS CO.,LTD. 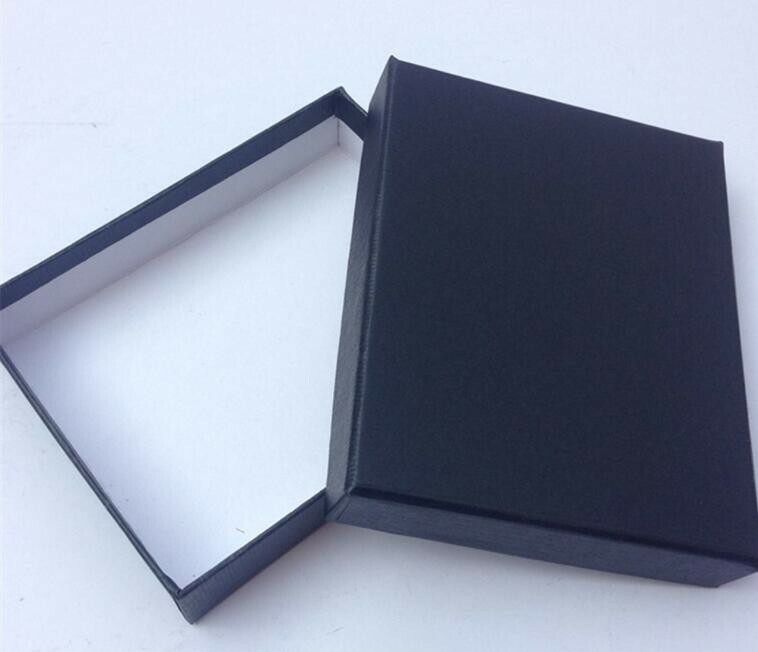 Finishing Glossy/Matt Lamination, Gold/sliver foil stamping, Spot UV, Embossed, debossed etc. 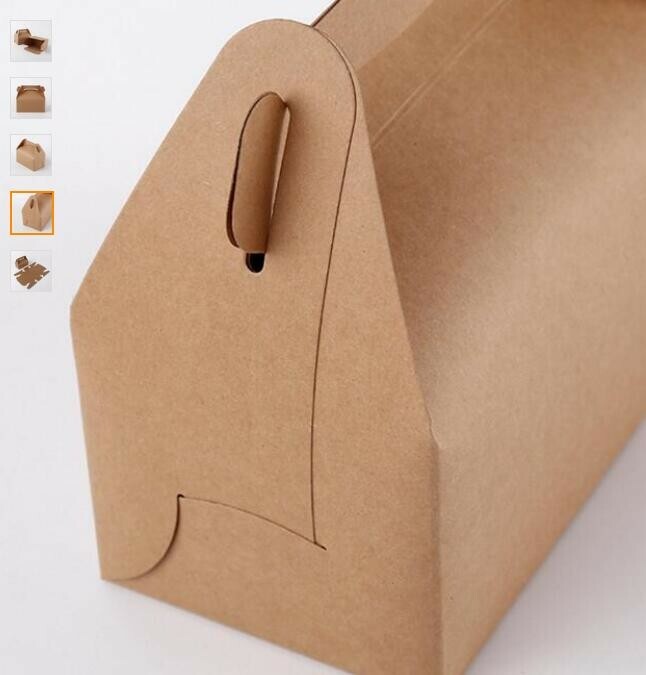 And our carton could waterproof. 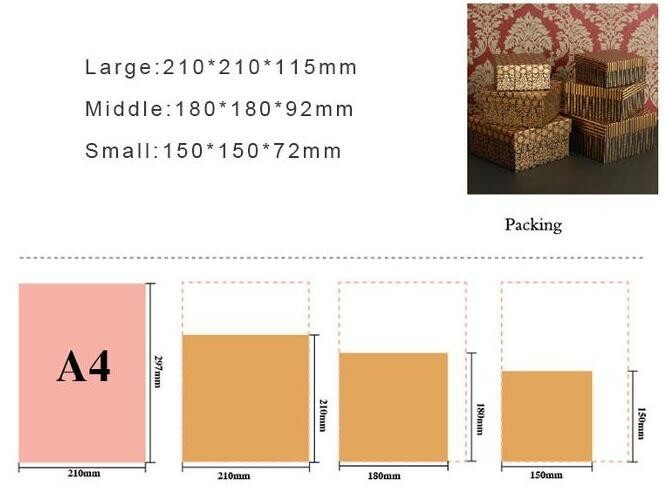 Could provide pallets service for you. 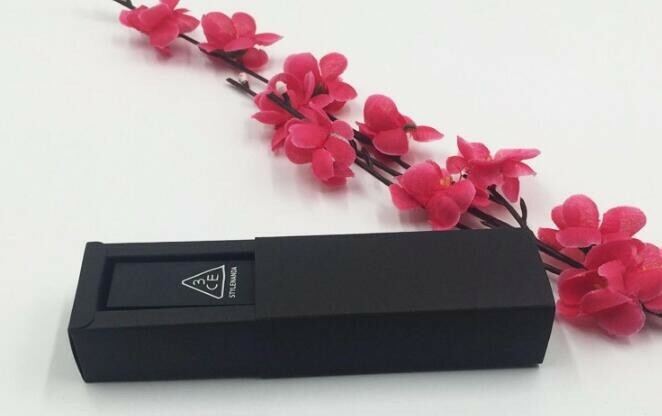 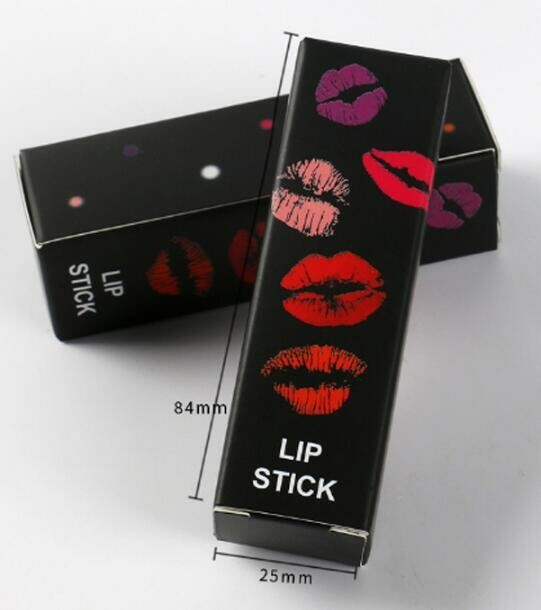 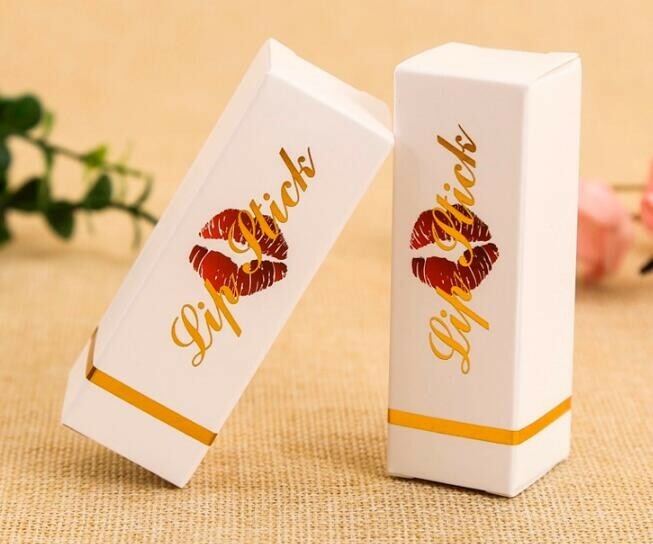 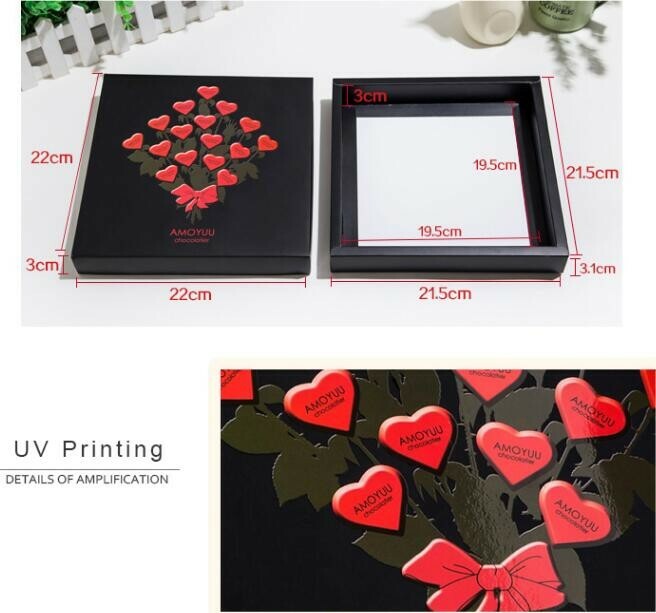 Sample charge Depends on size and printing, surface processing; sample charge is possible to refund if bulk order bee placed. 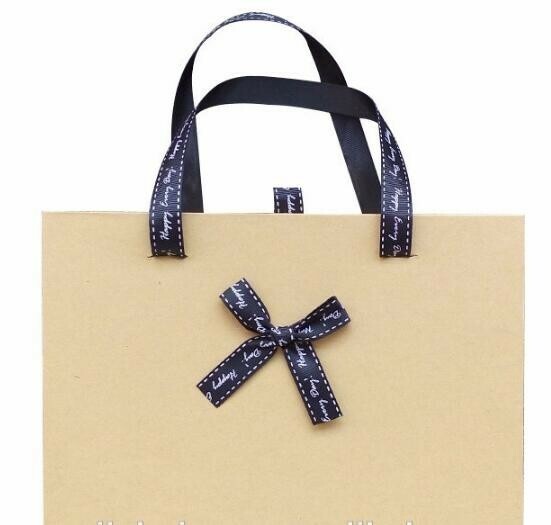 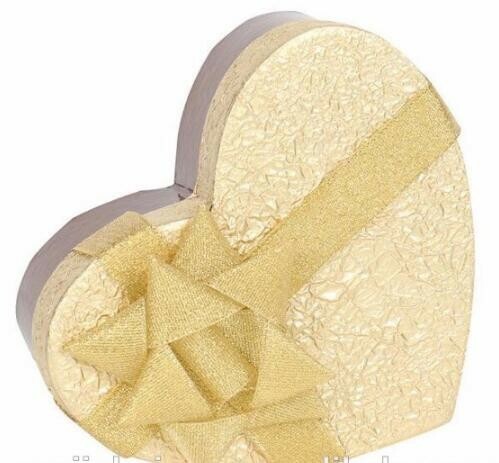 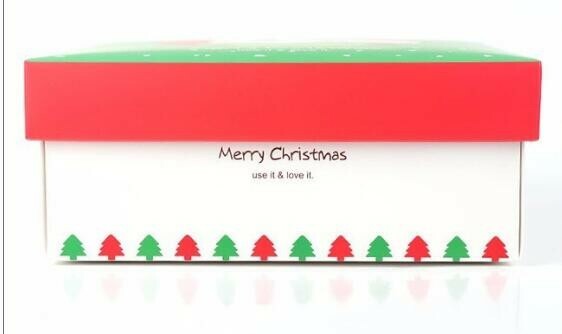 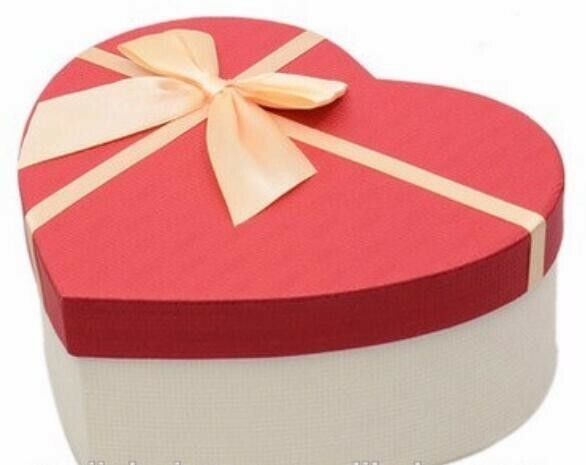 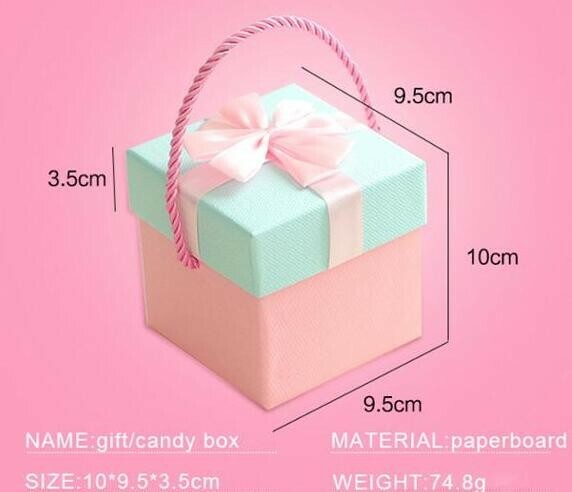 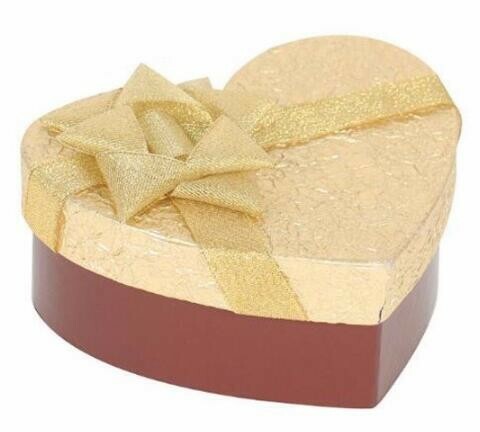 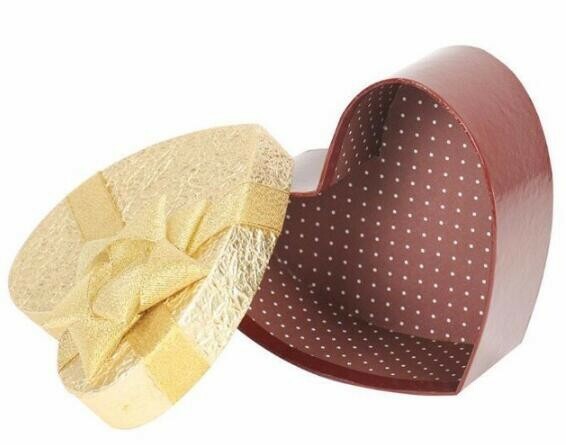 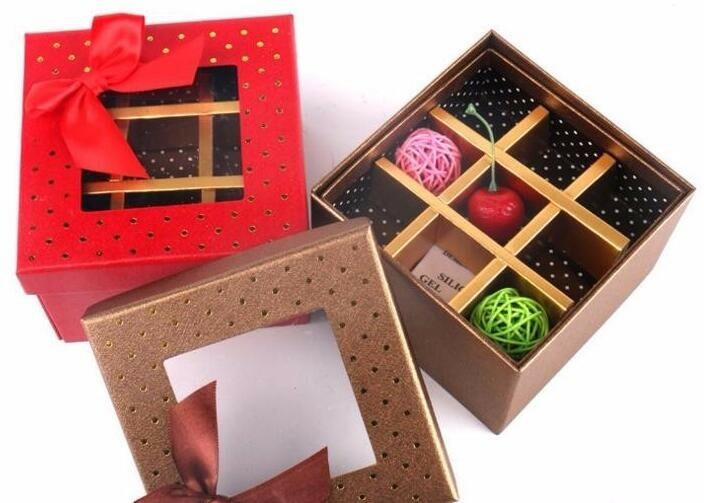 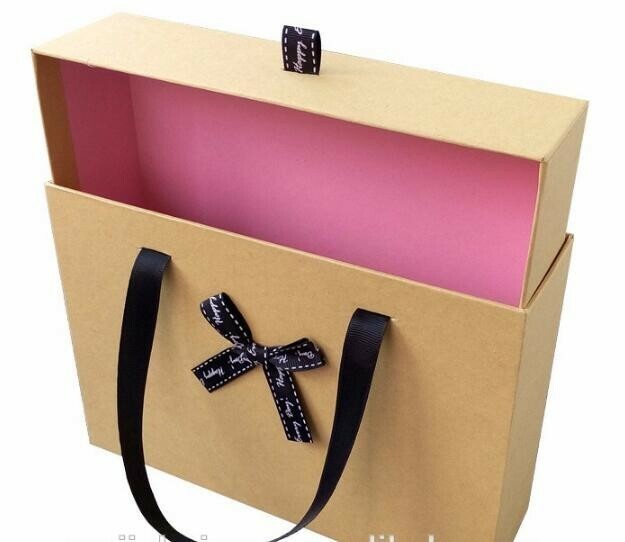 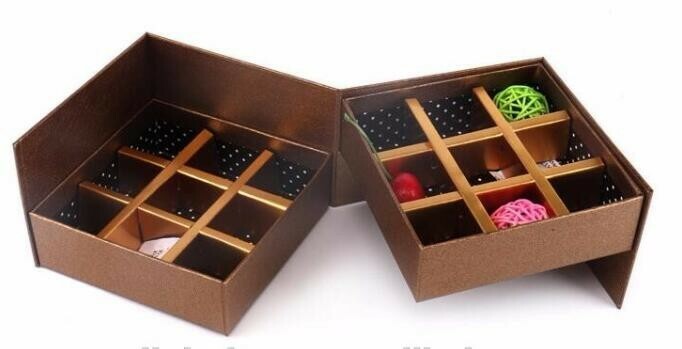 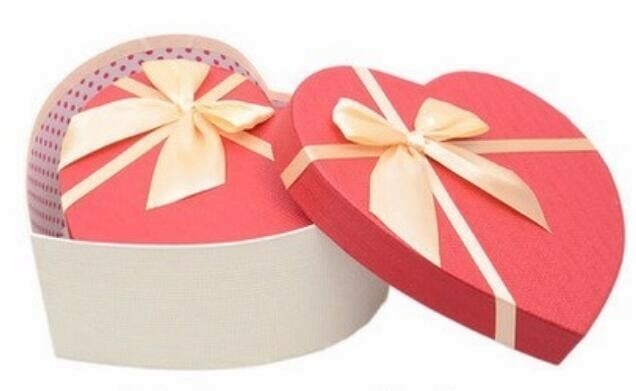 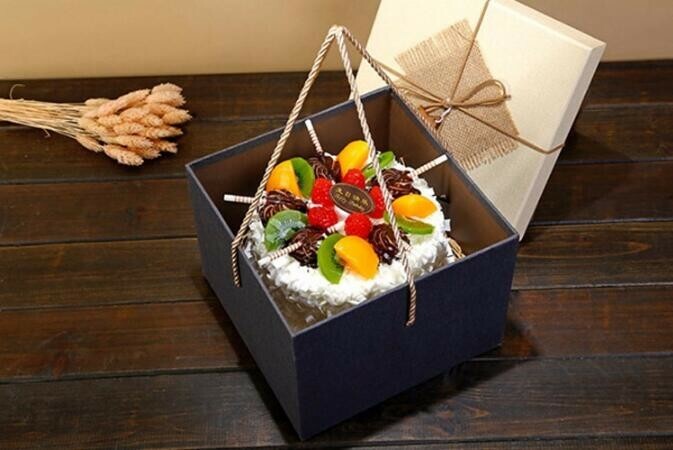 Inside and Decorate EVA, shredded paper, Ribbon, Magnet, plastic tray, sponge, PVC/PET/PP window etc. 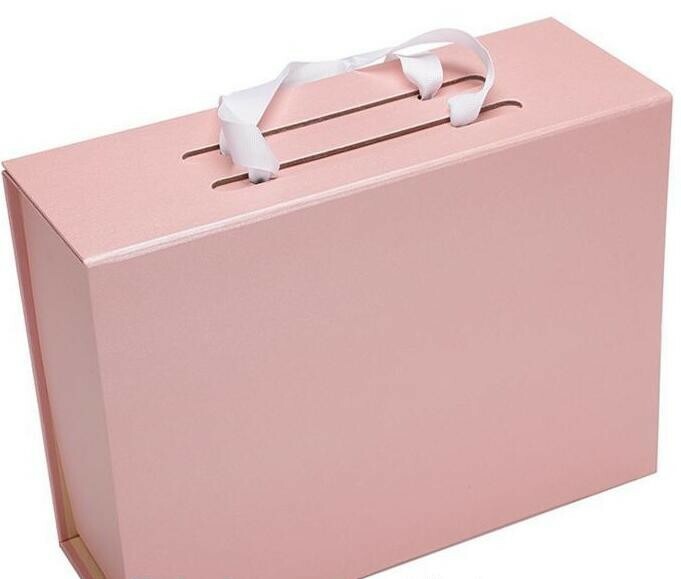 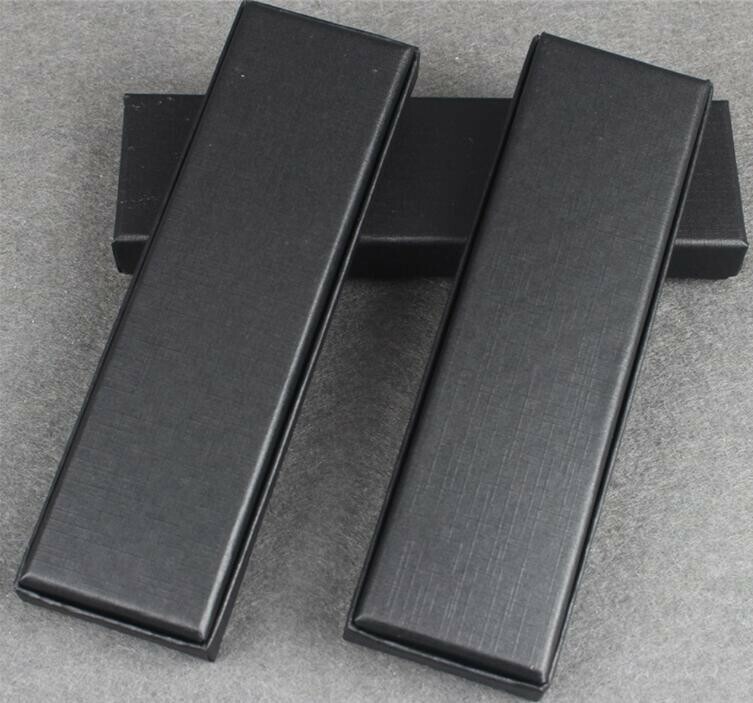 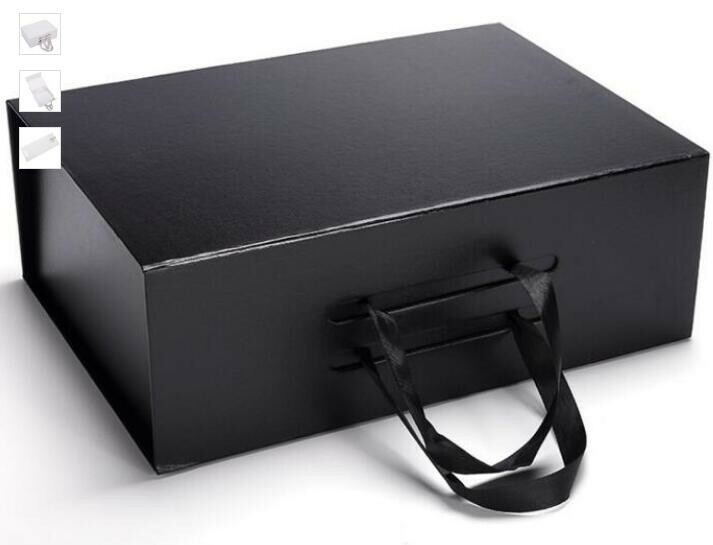 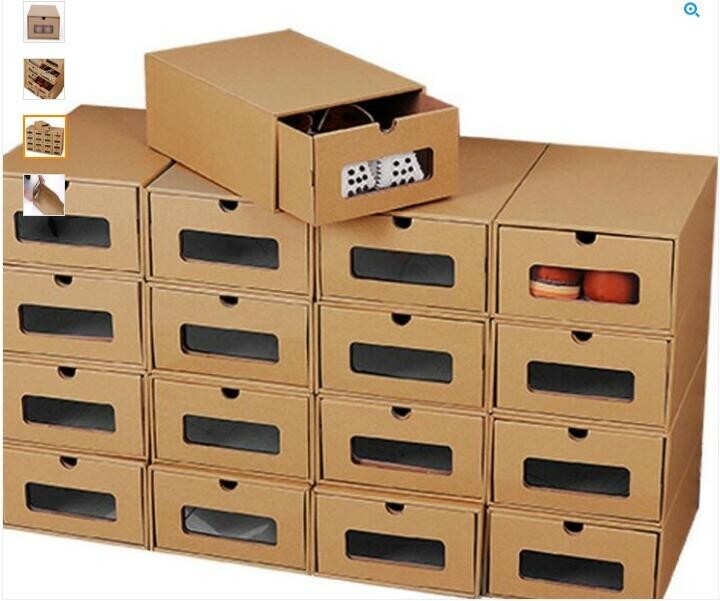 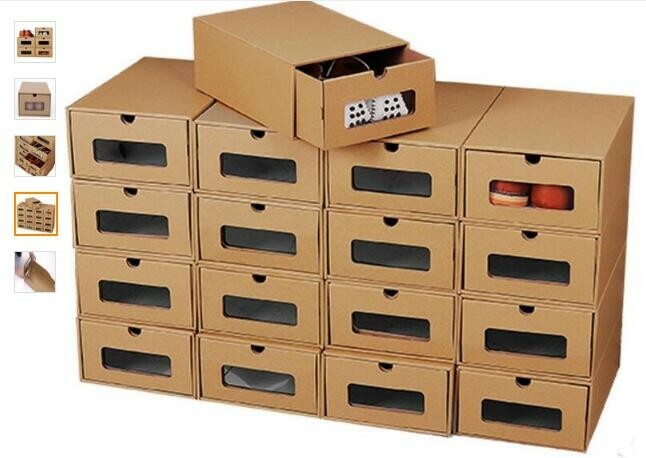 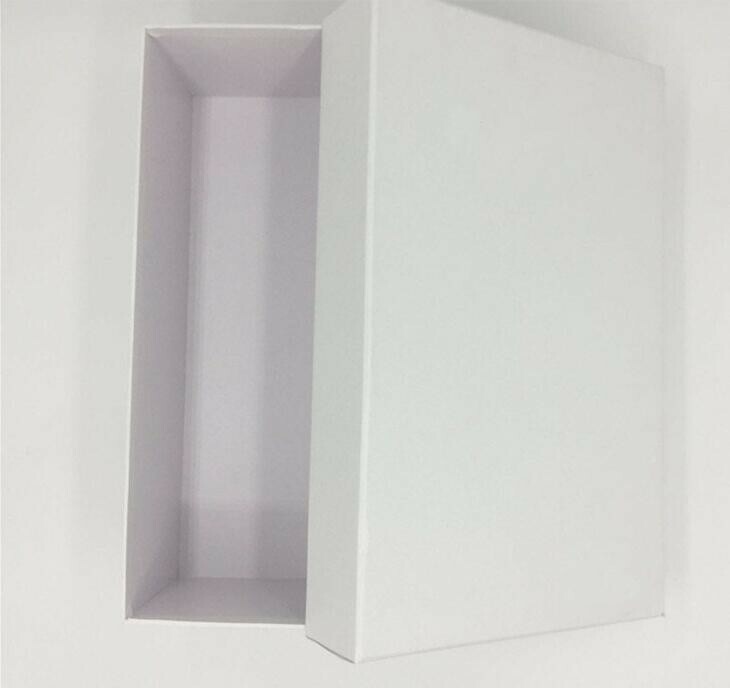 What types of boxes do you sell? 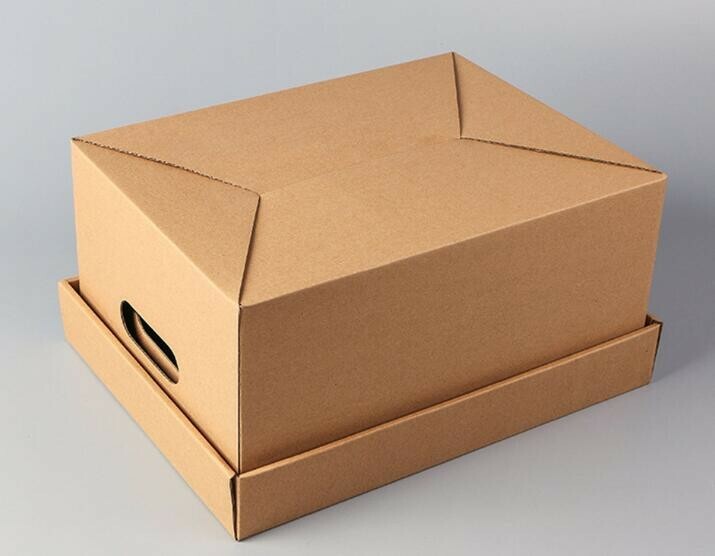 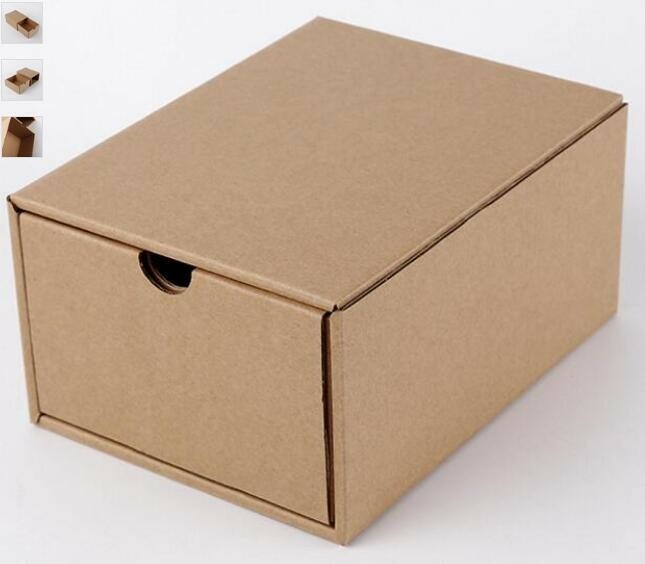 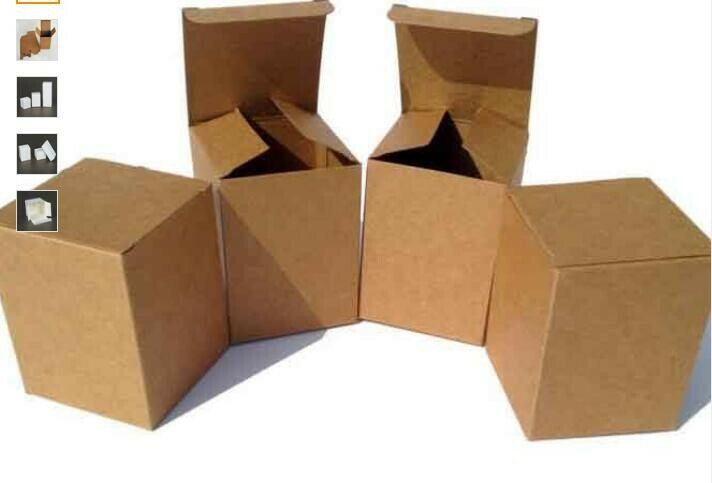 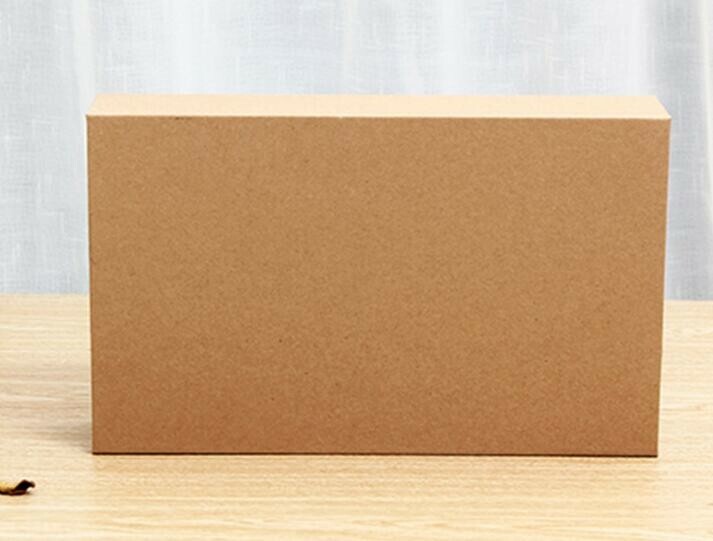 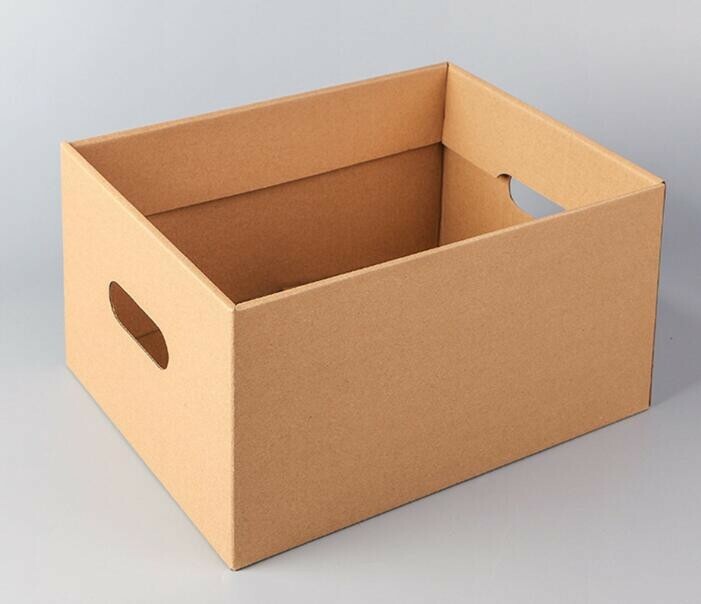 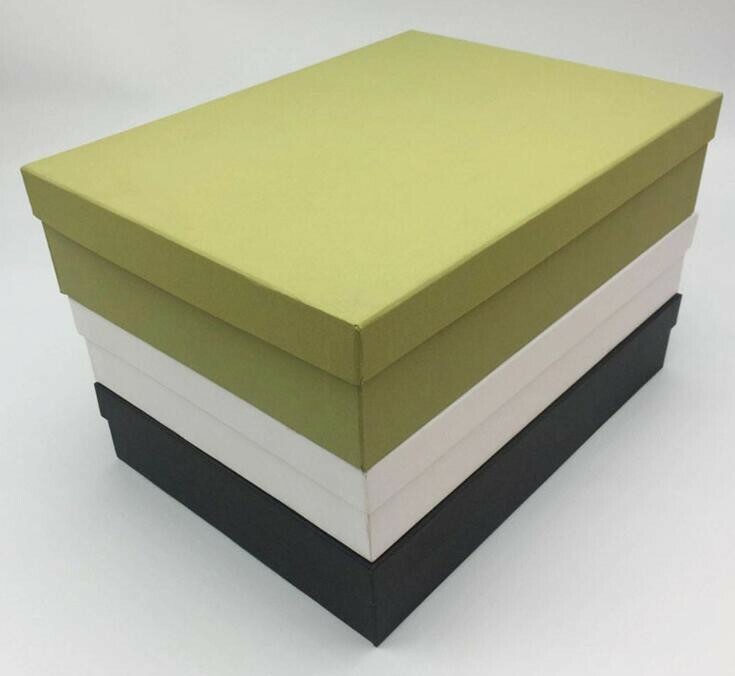 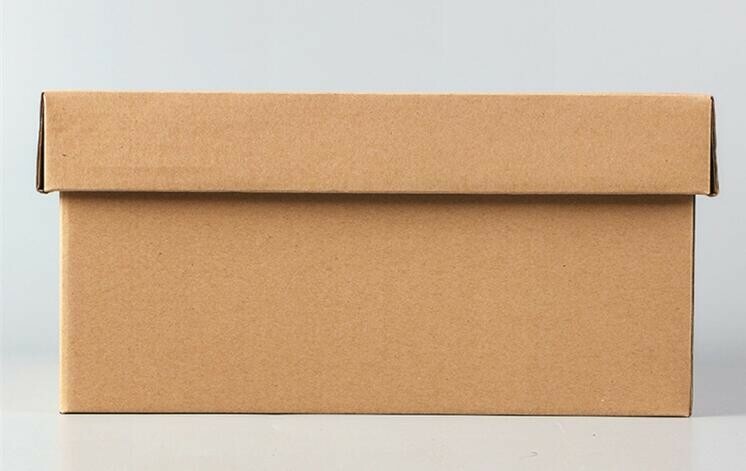 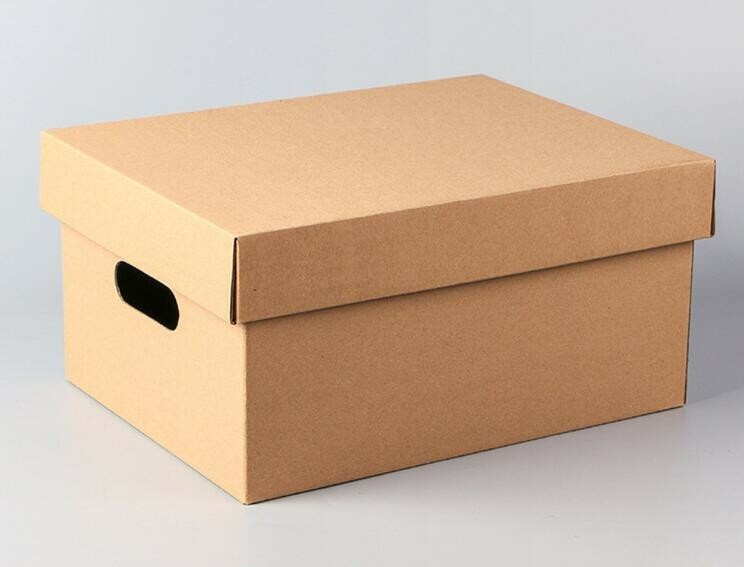 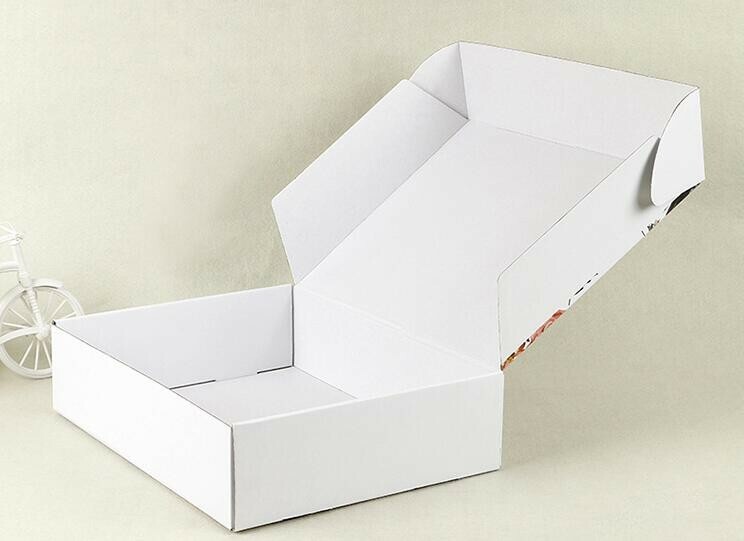 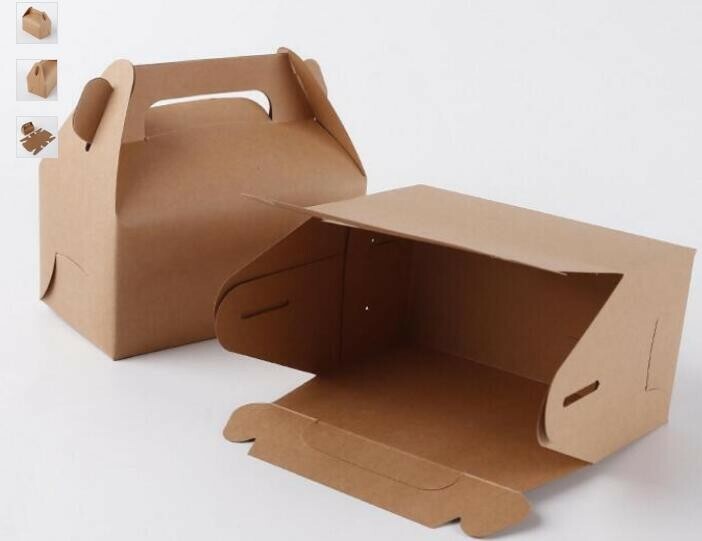 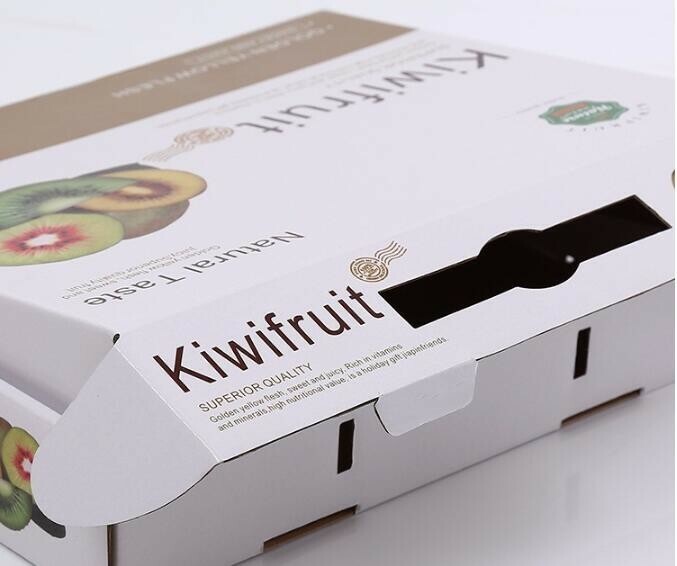 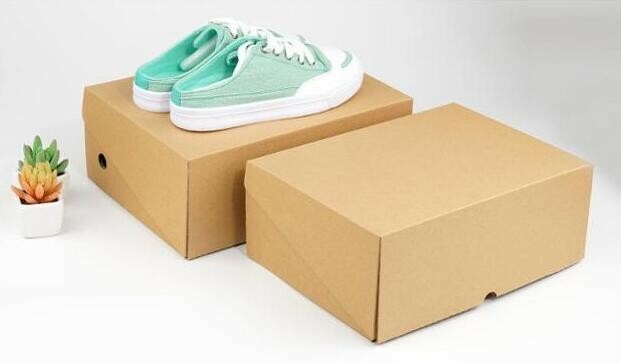 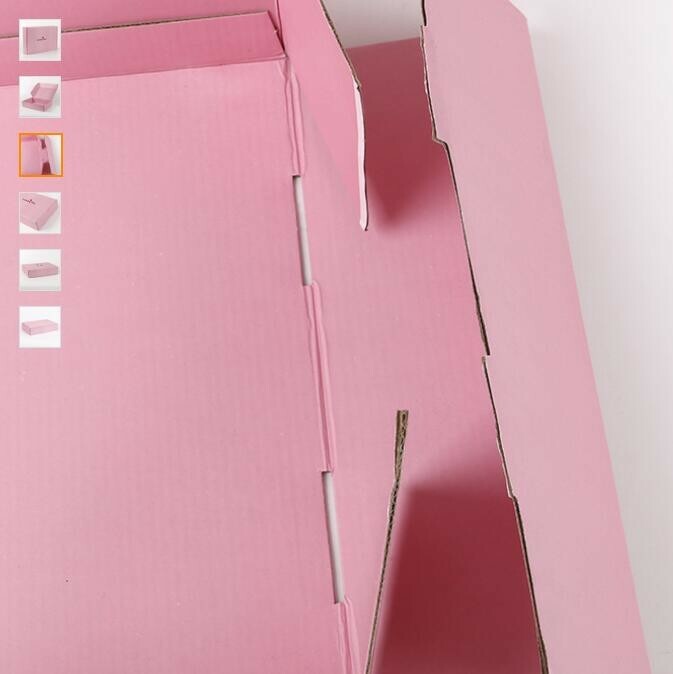 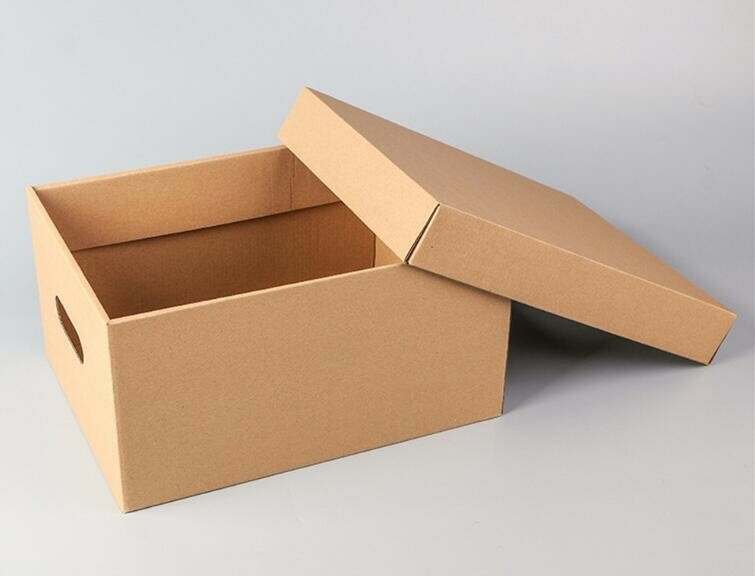 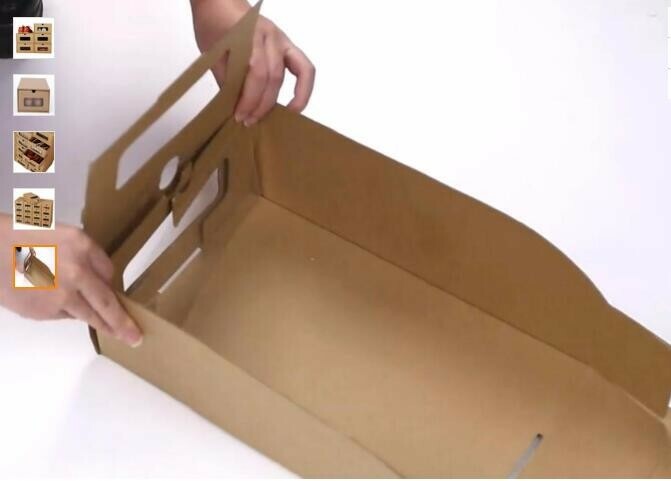 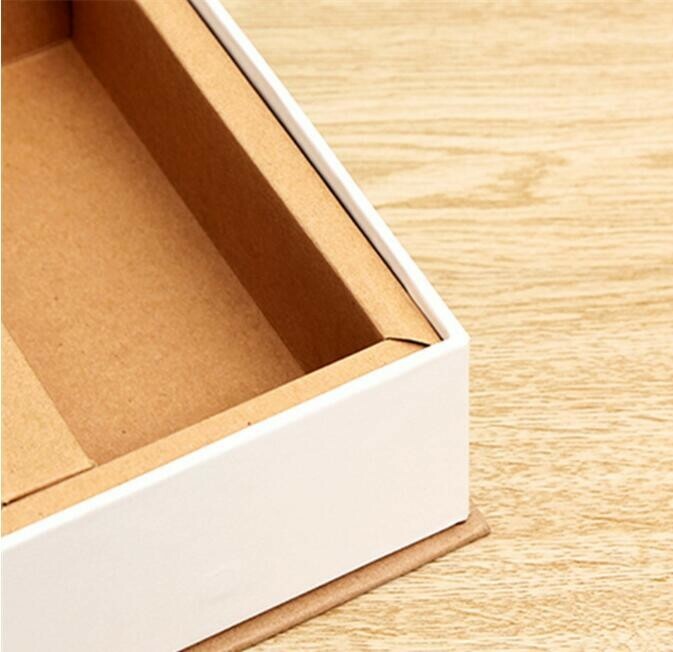 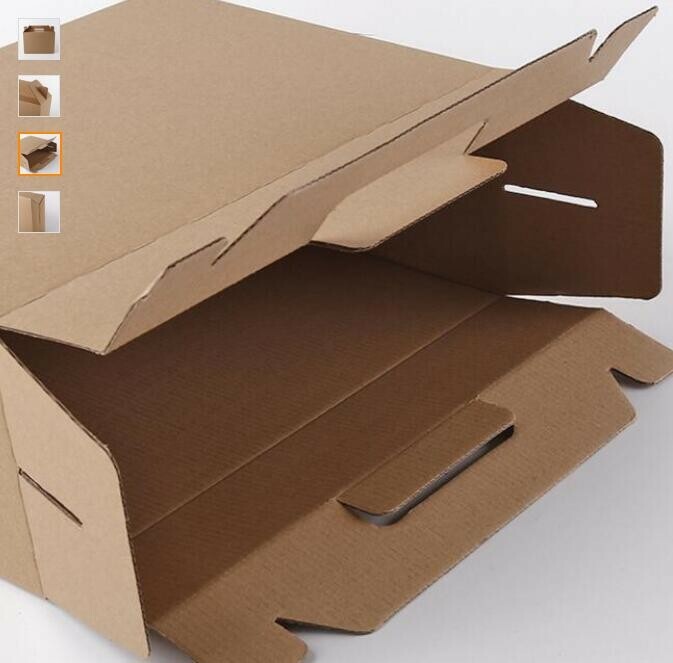 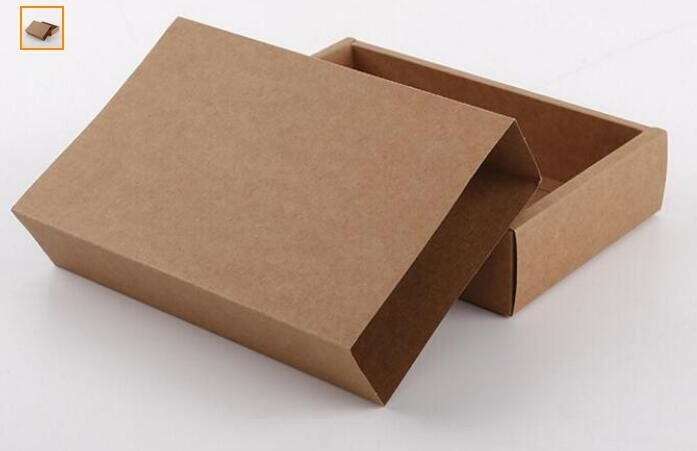 We offer a wide range of box options such as paperboard (folding carton), corrugated and rigid boxes with fully customizable options. 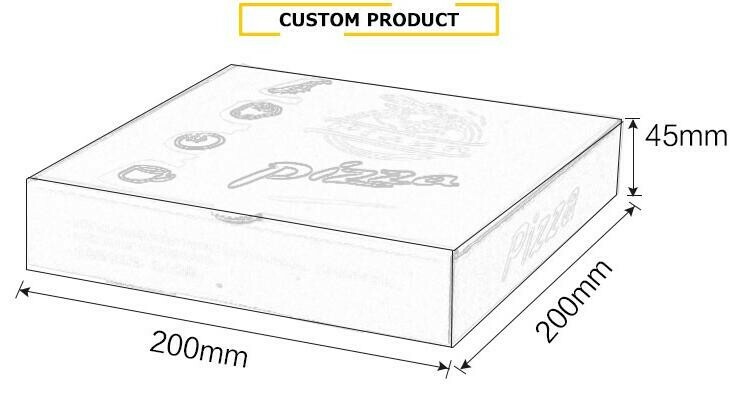 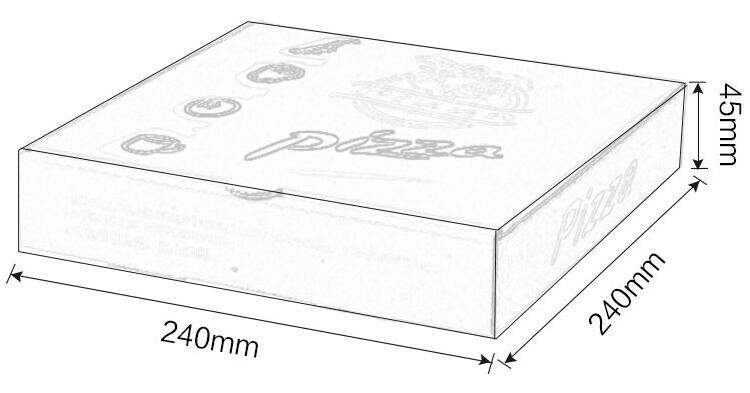 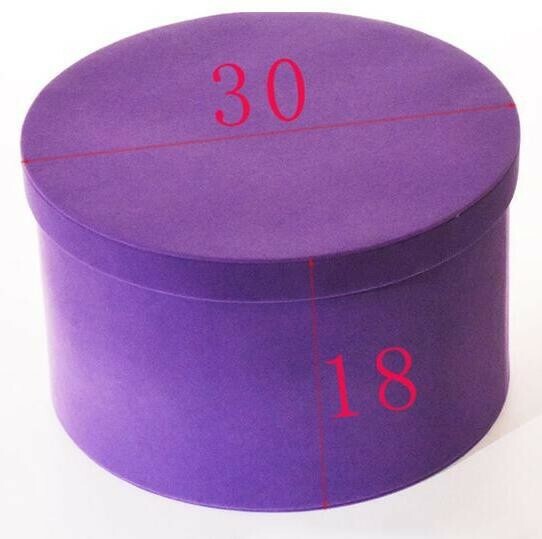 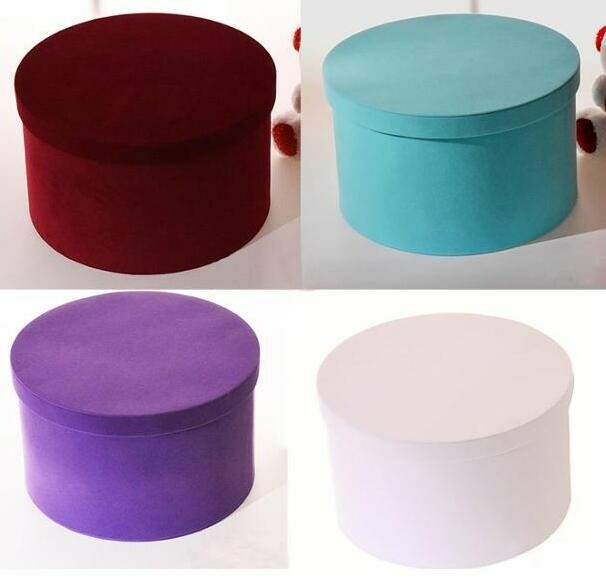 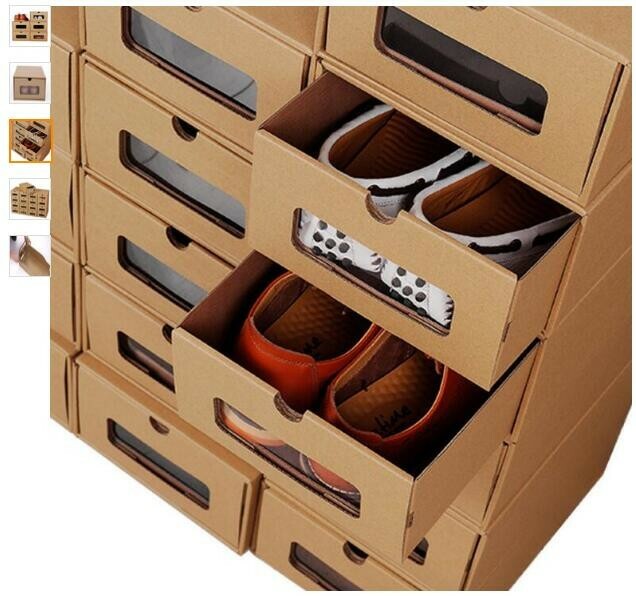 And we could custom any size, shape box. 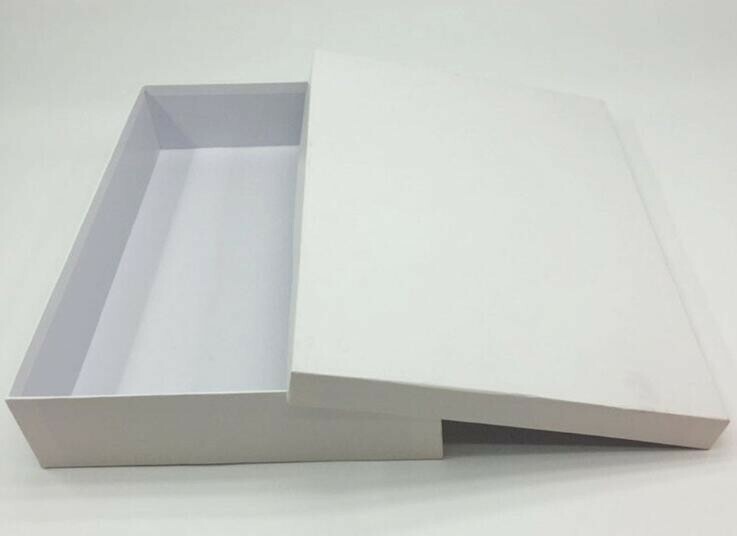 Base of your design, photo or sketch. 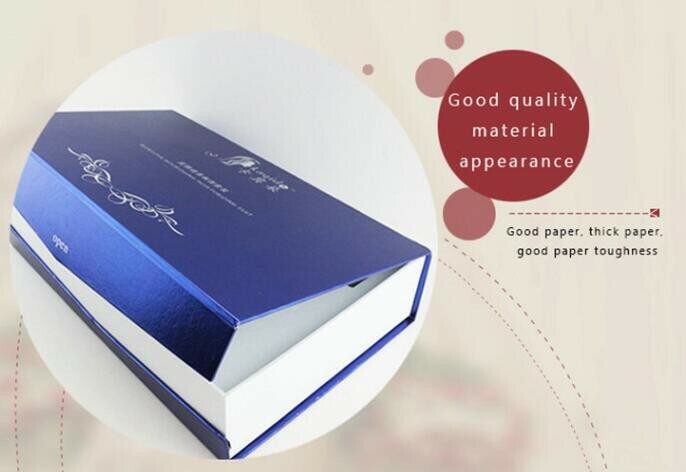 With 10 years of experience, modern equipment and excellent customers service, we are confident to provide you a wide range of cost-effective quality printing products. 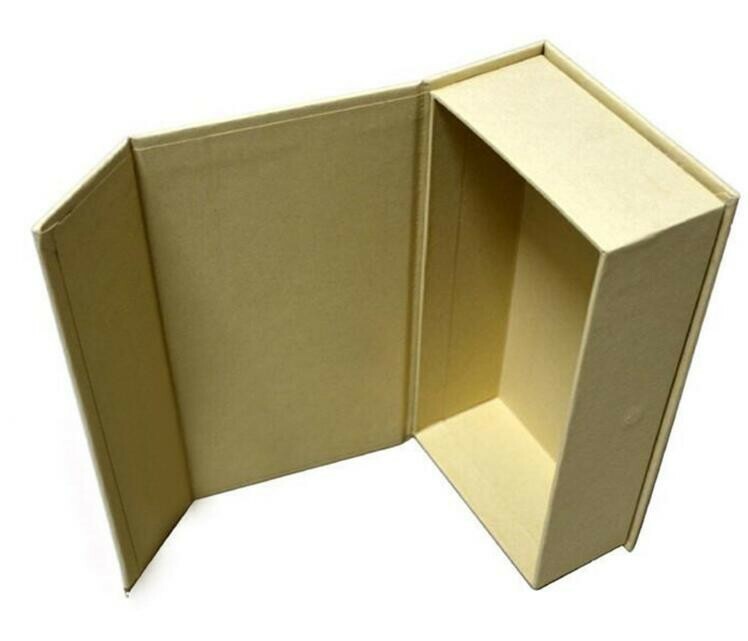 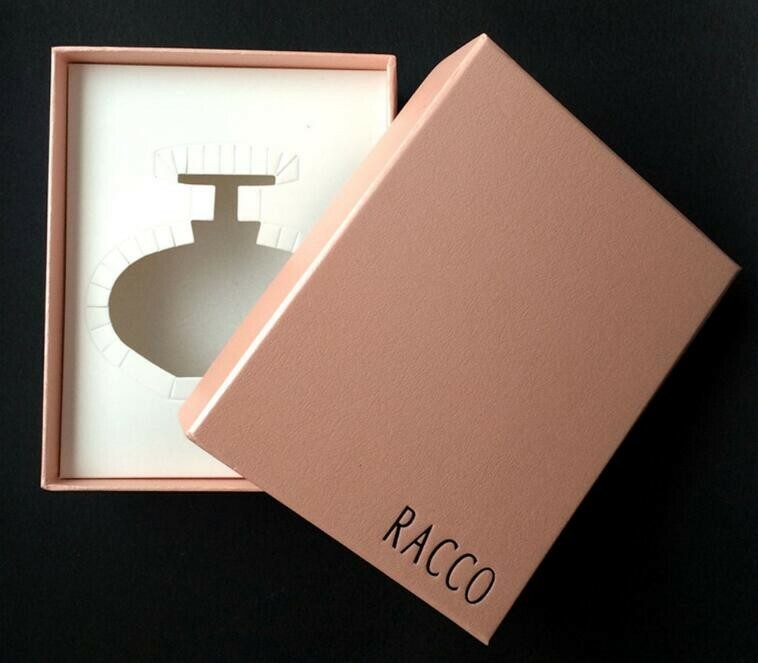 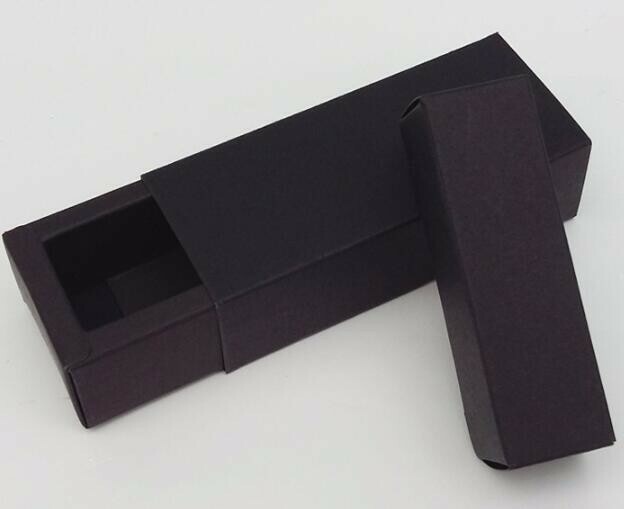 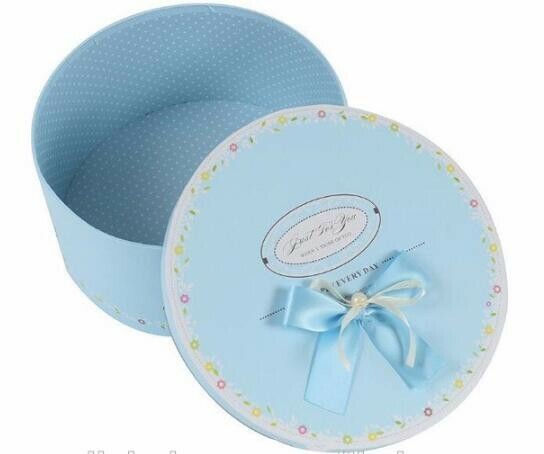 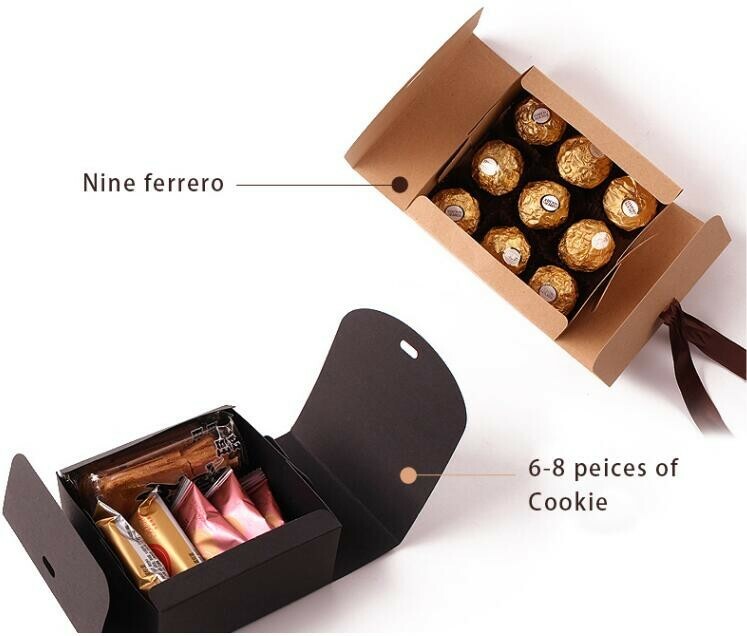 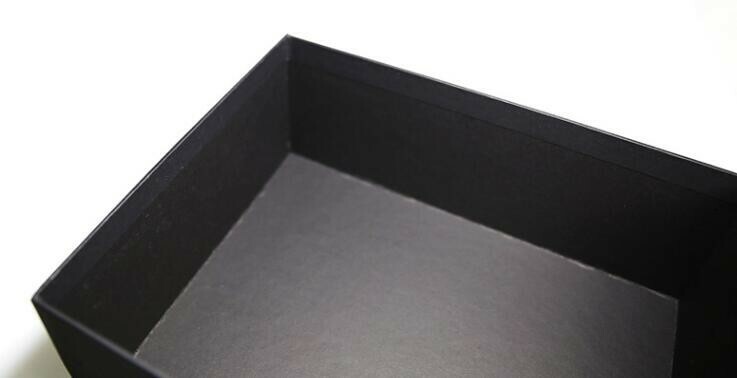 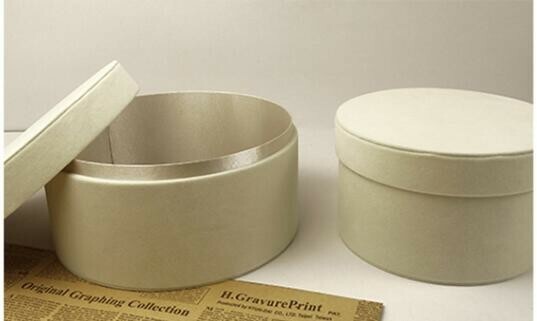 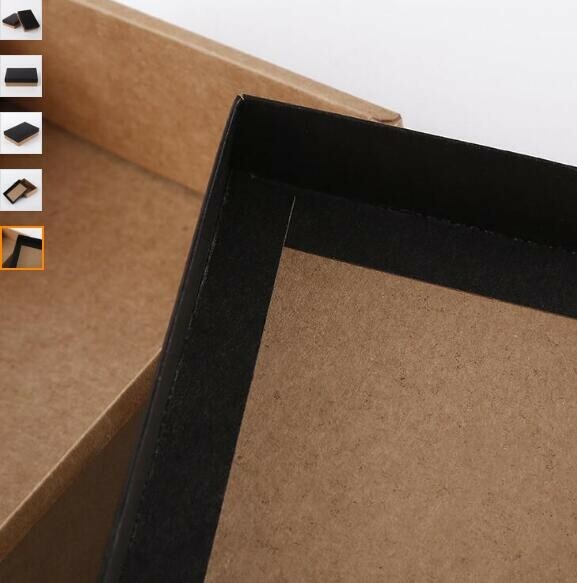 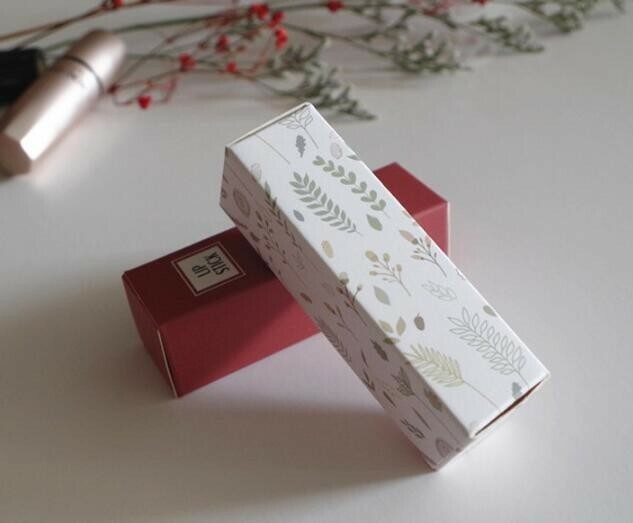 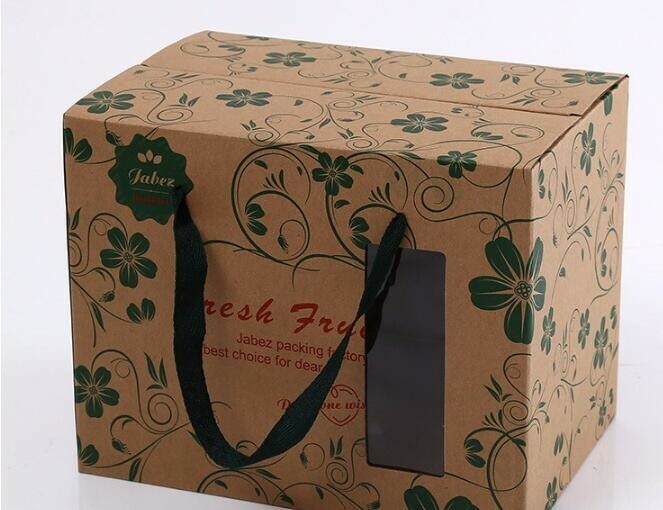 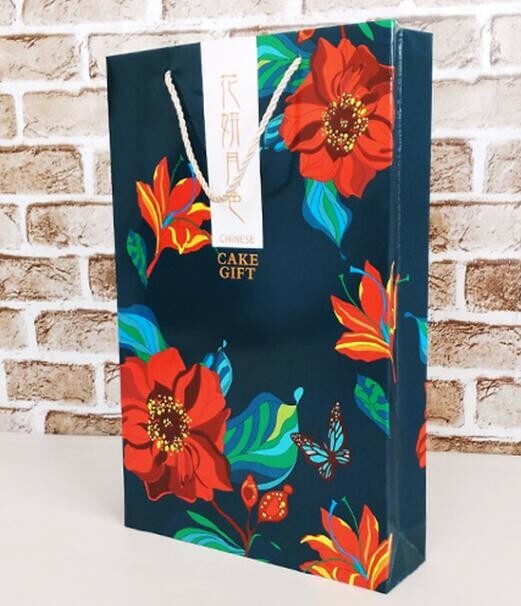 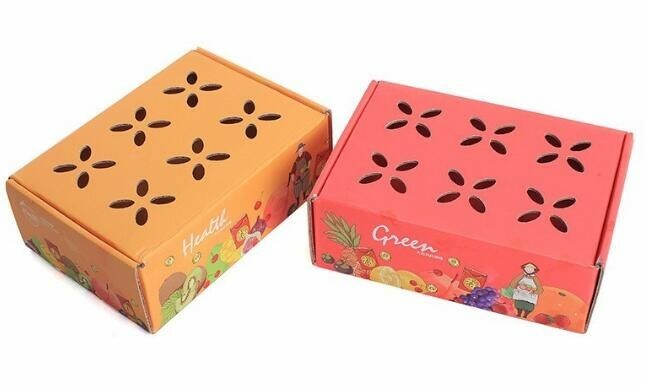 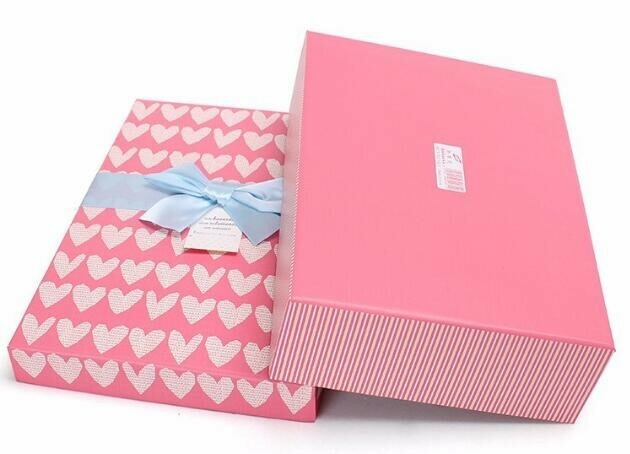 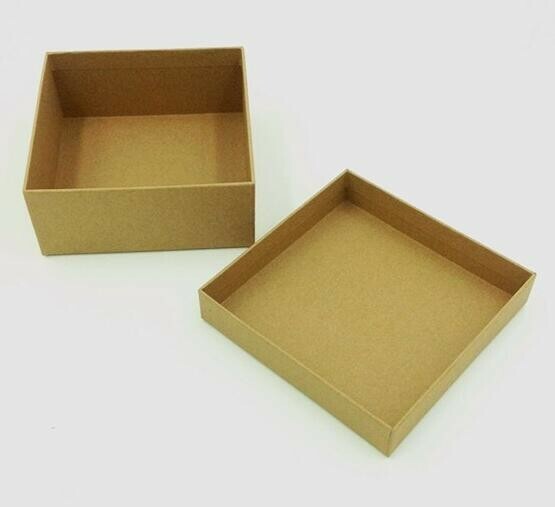 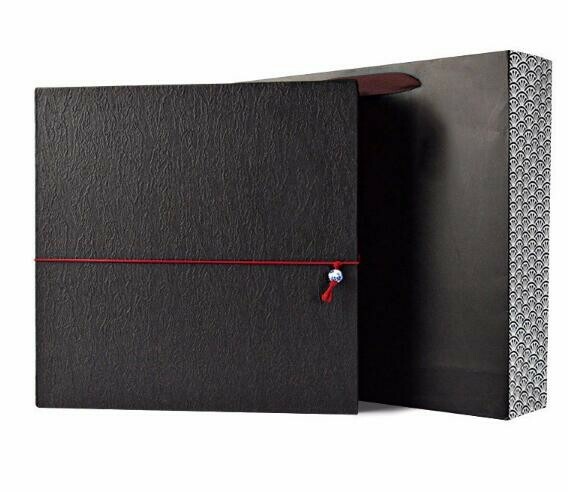 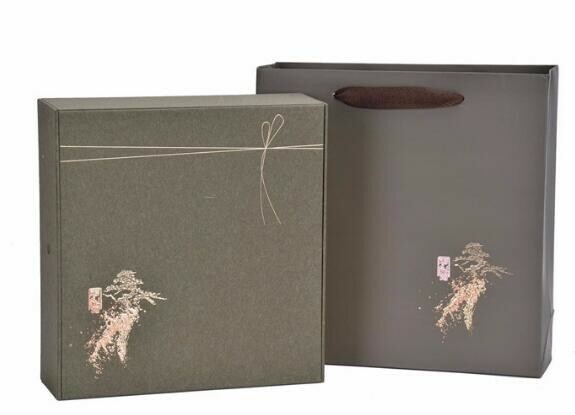 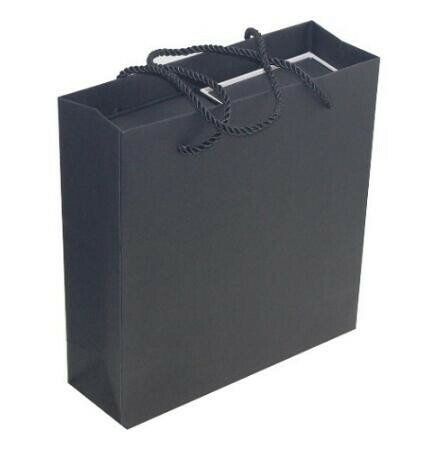 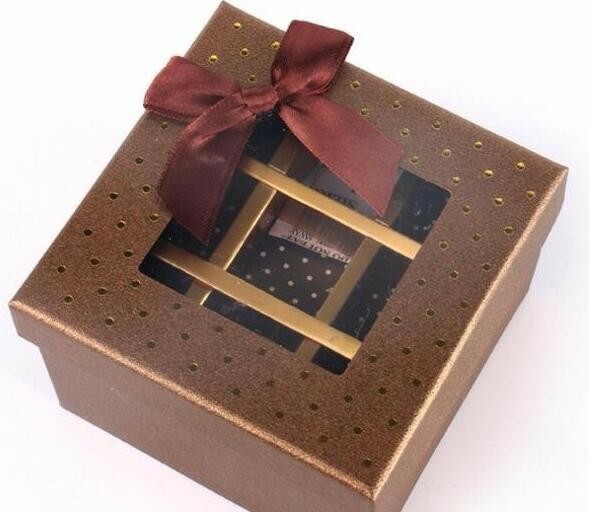 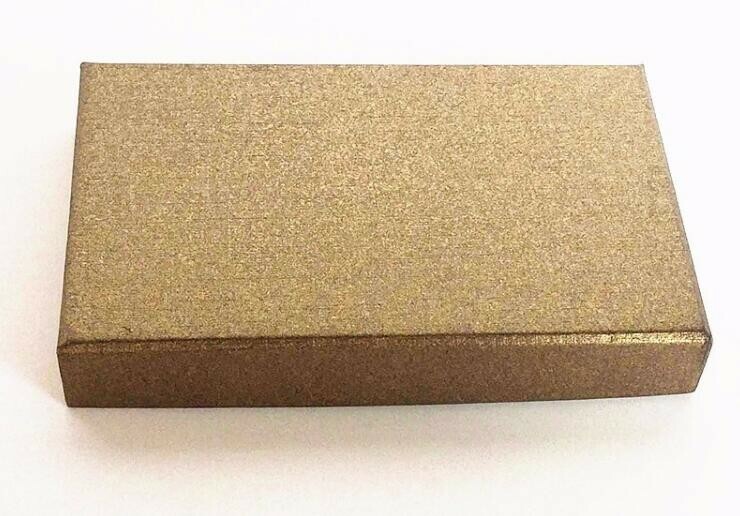 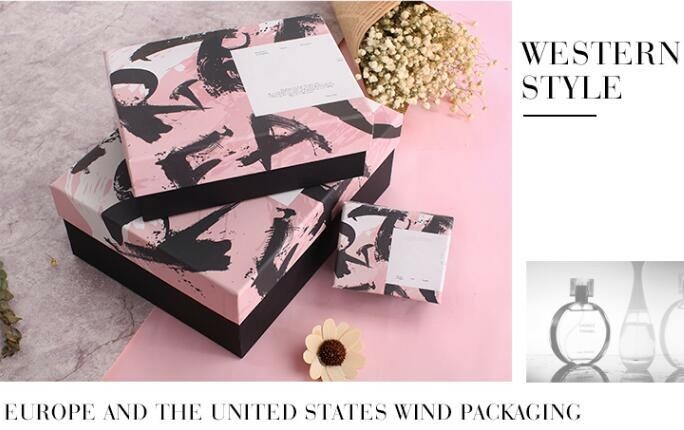 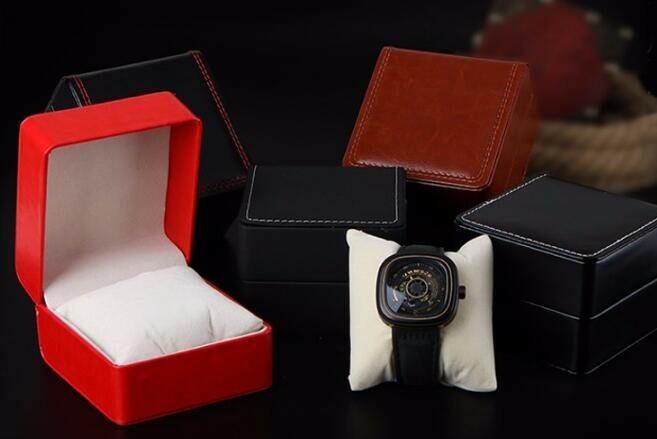 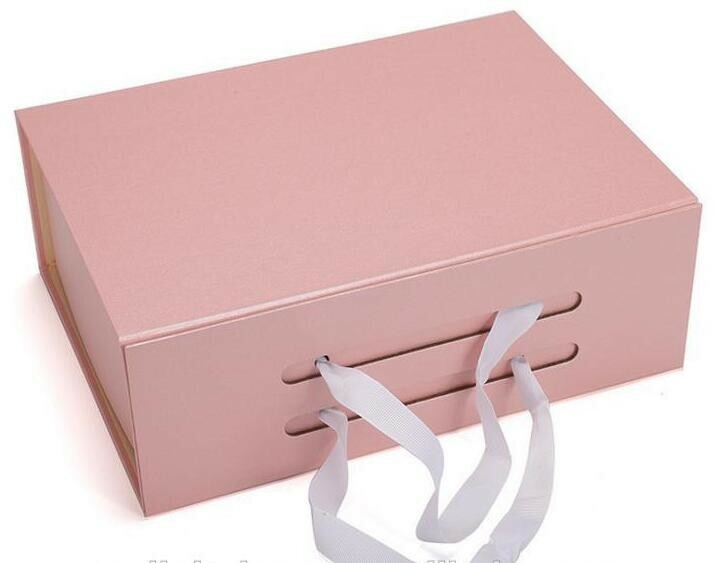 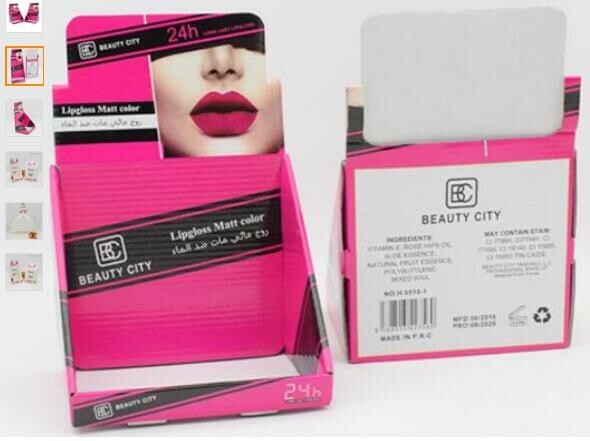 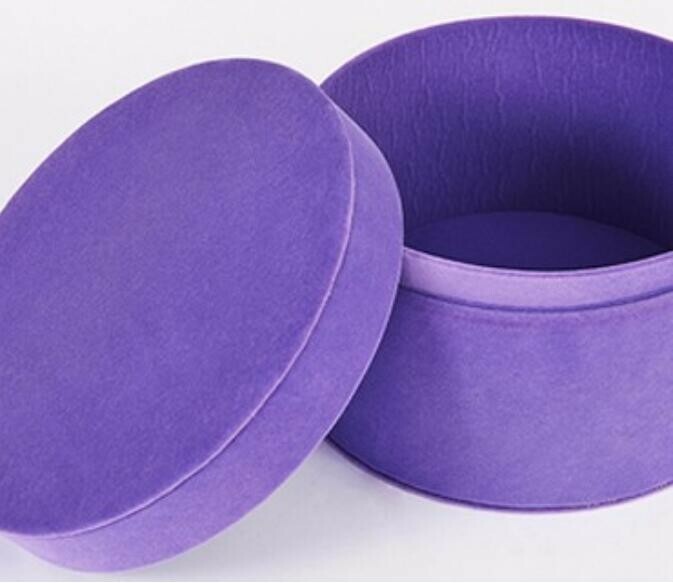 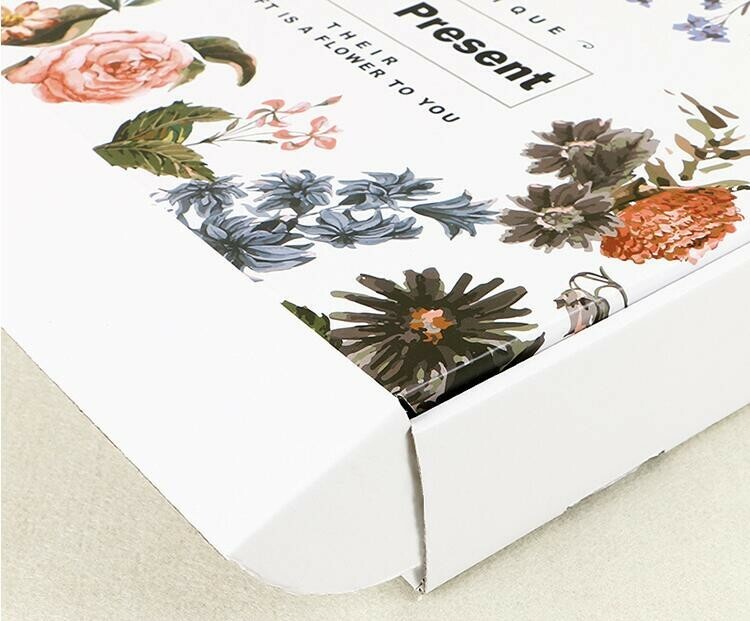 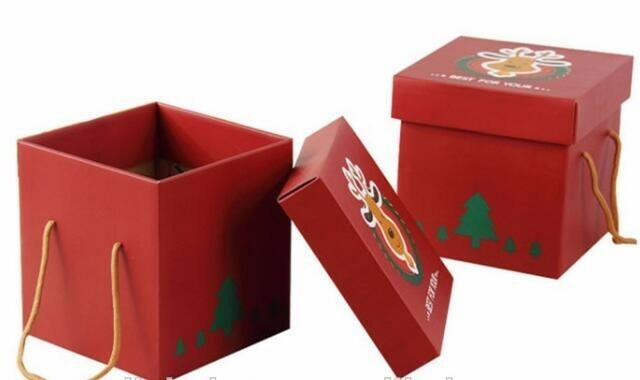 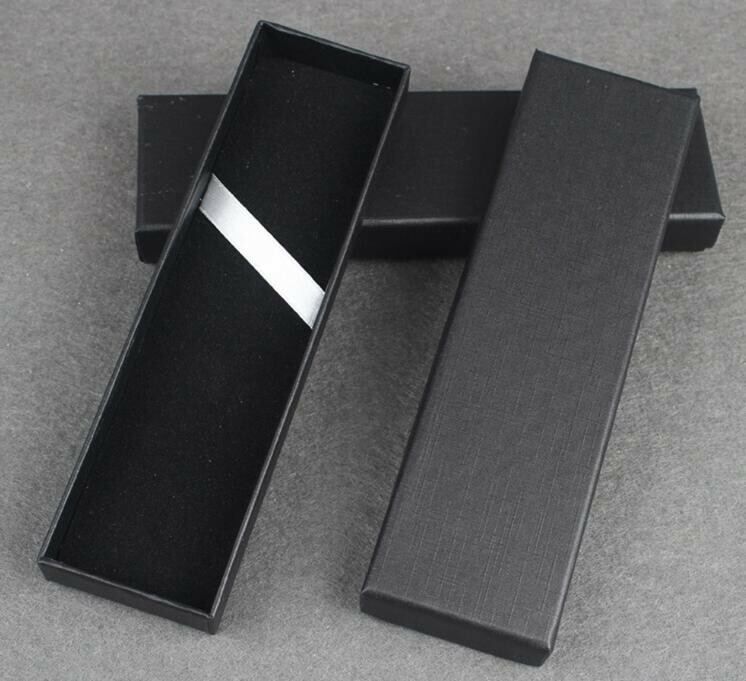 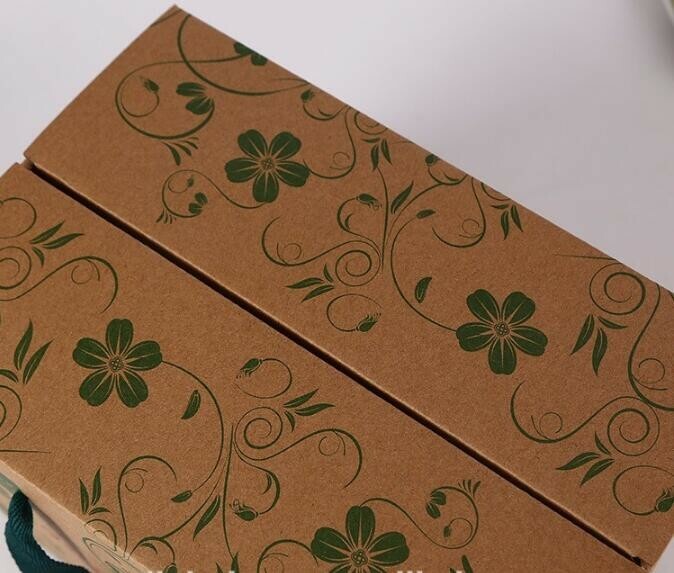 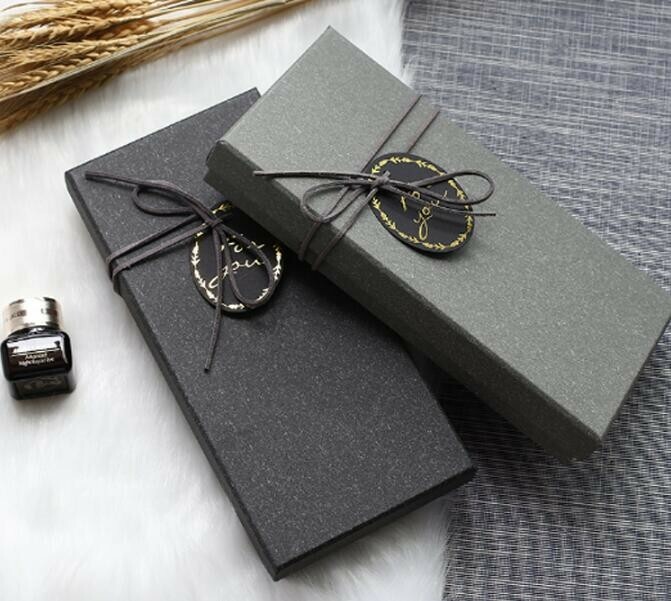 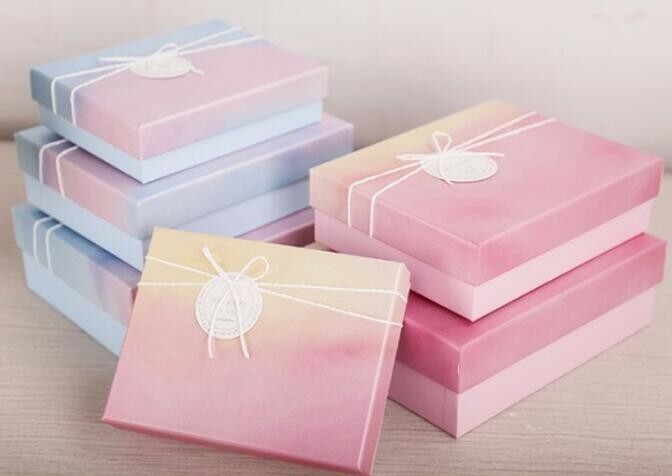 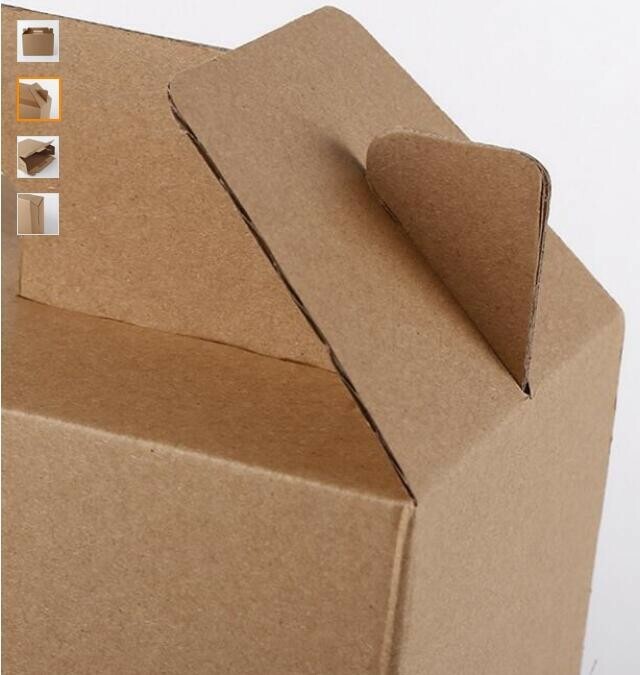 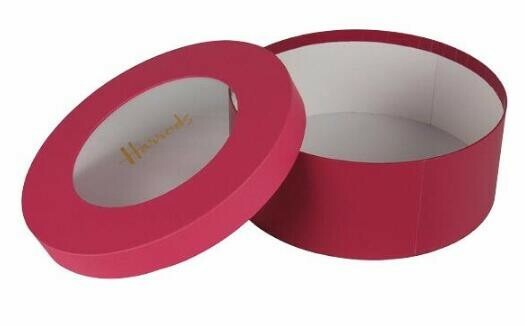 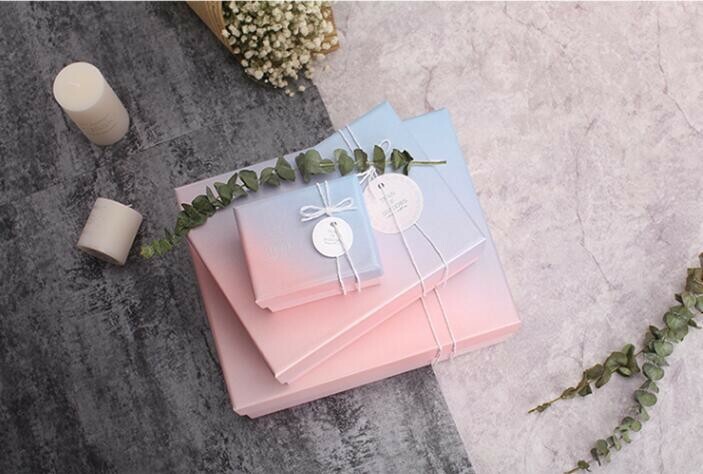 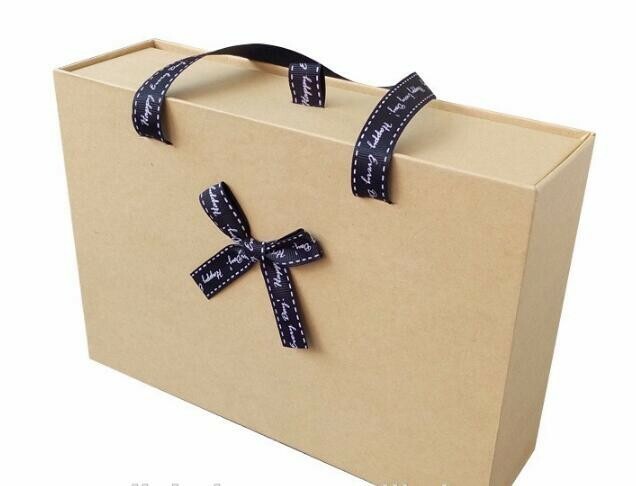 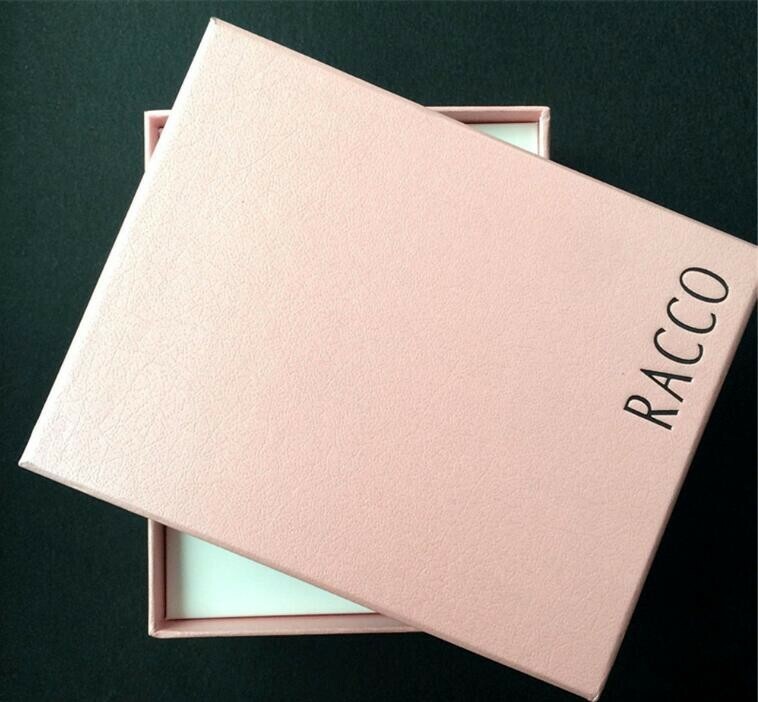 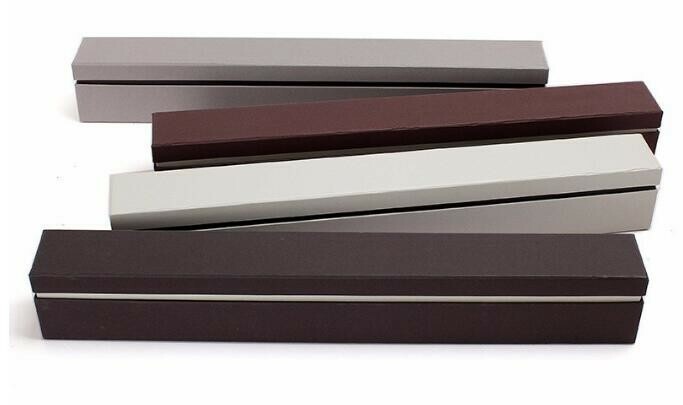 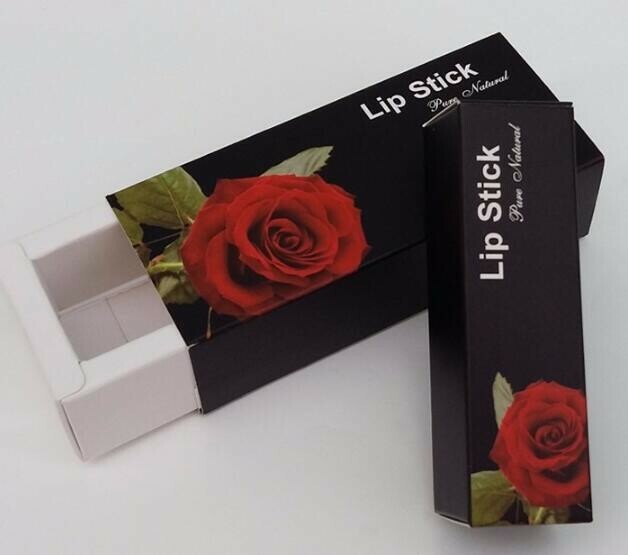 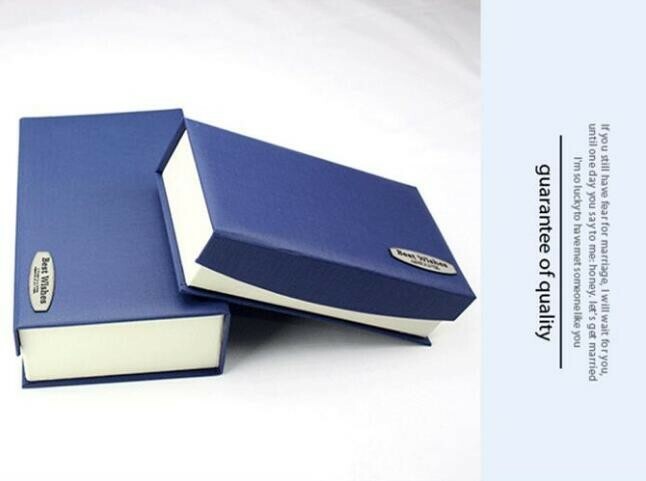 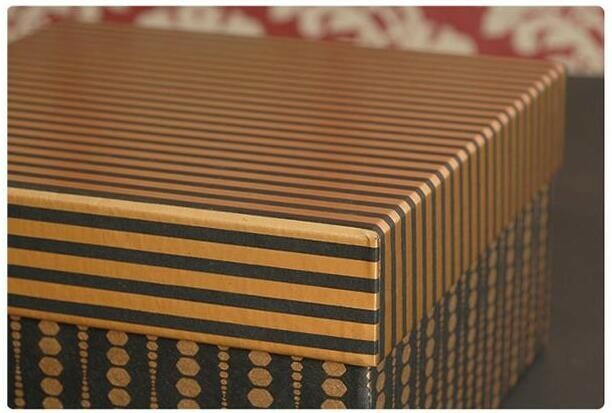 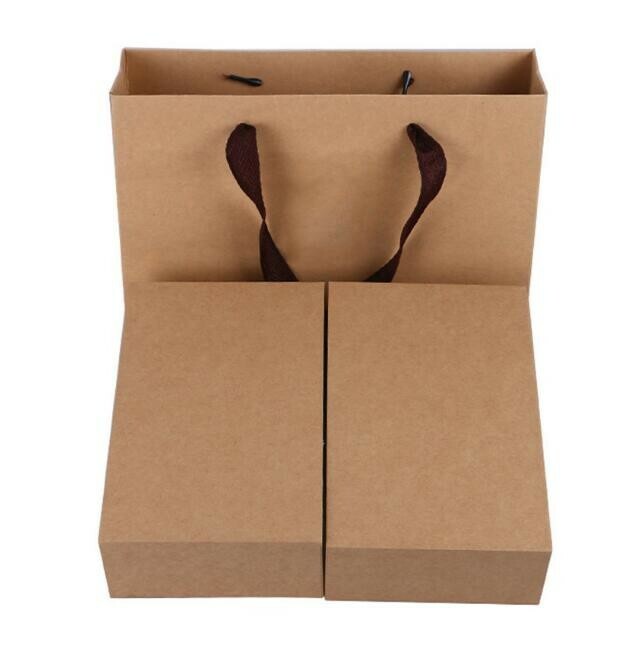 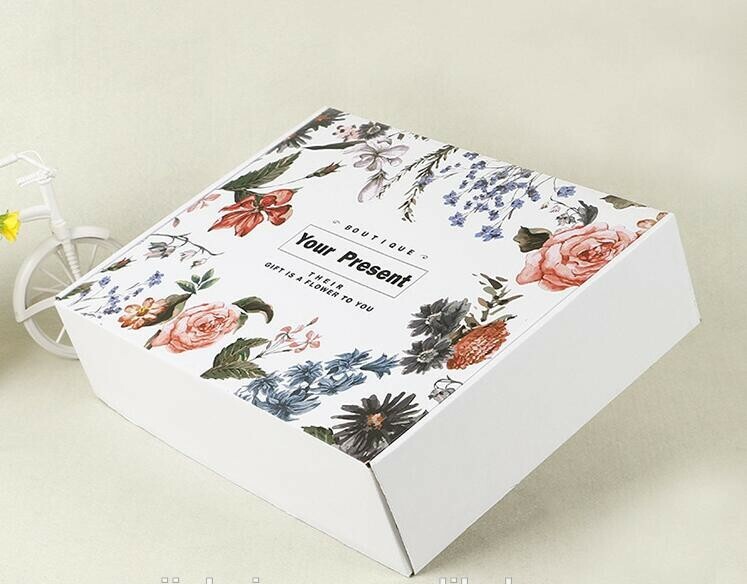 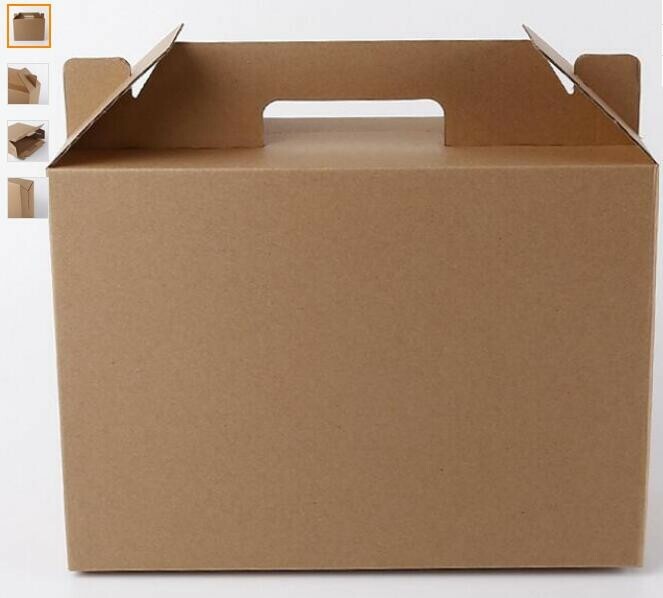 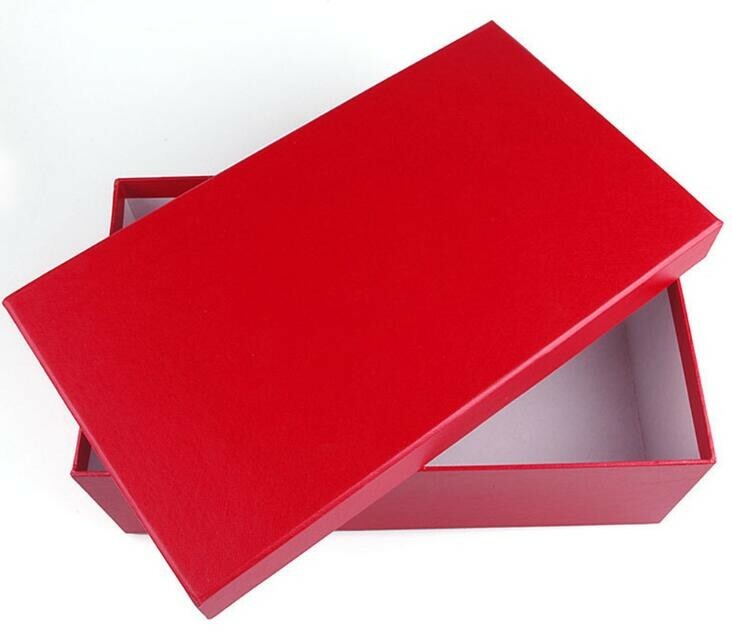 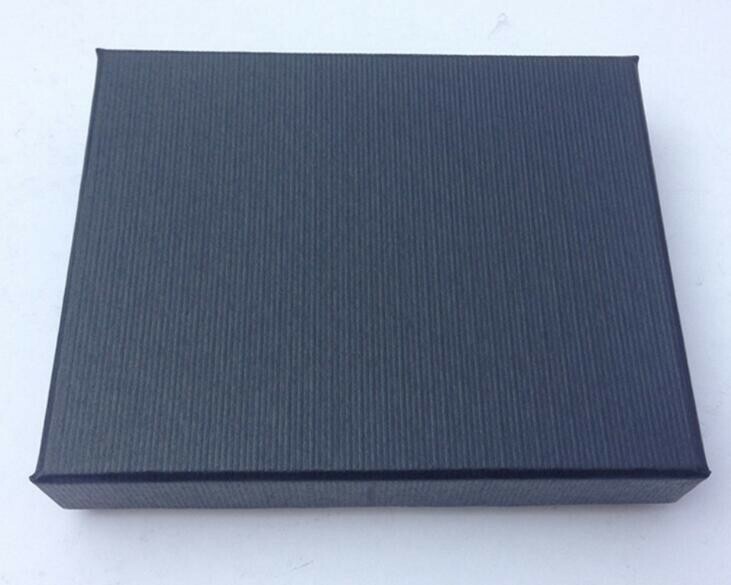 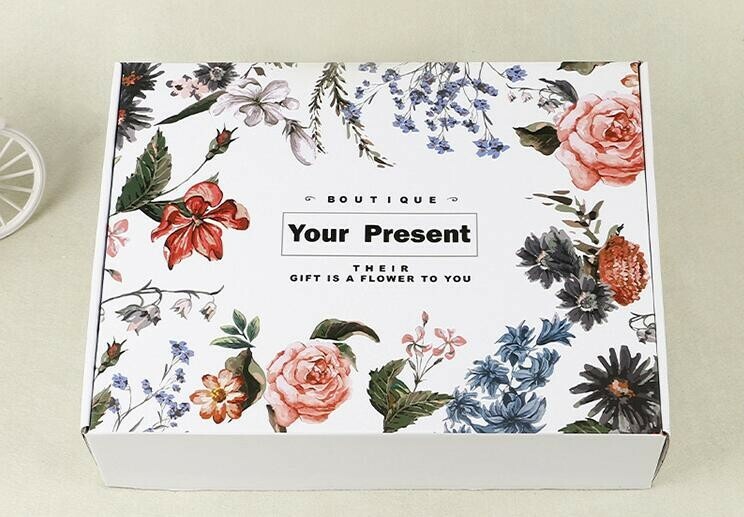 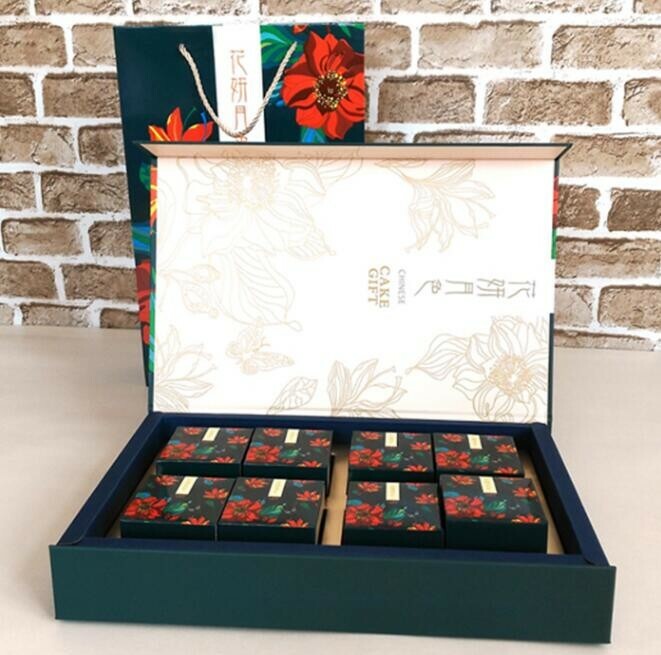 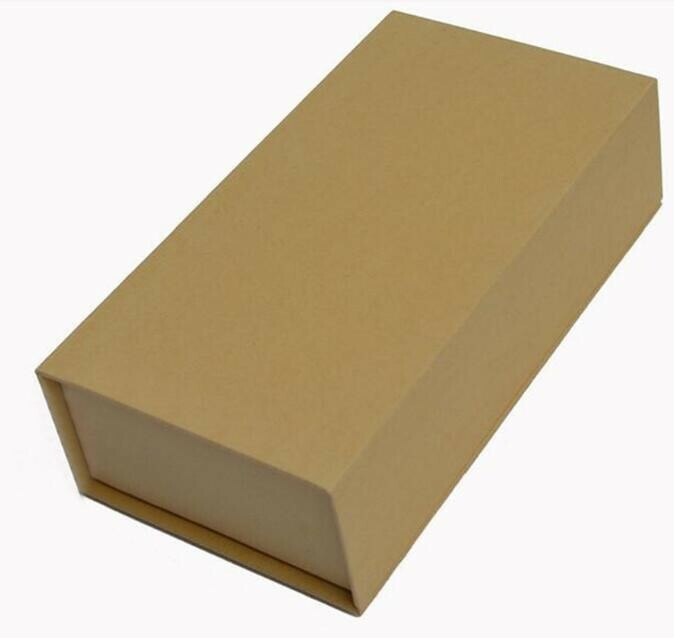 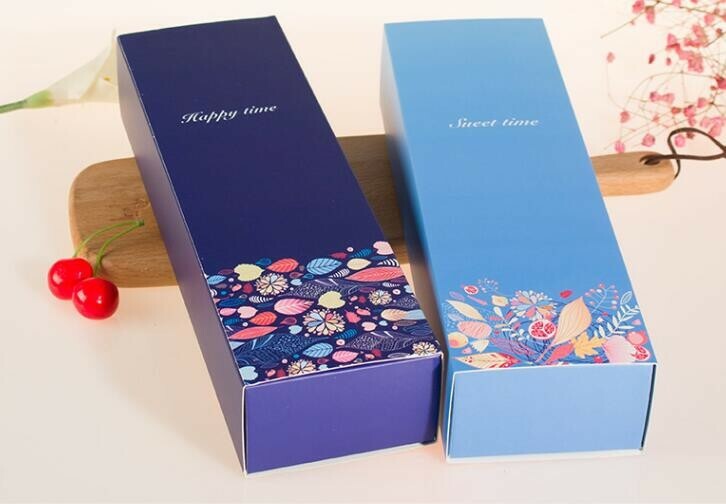 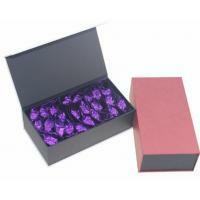 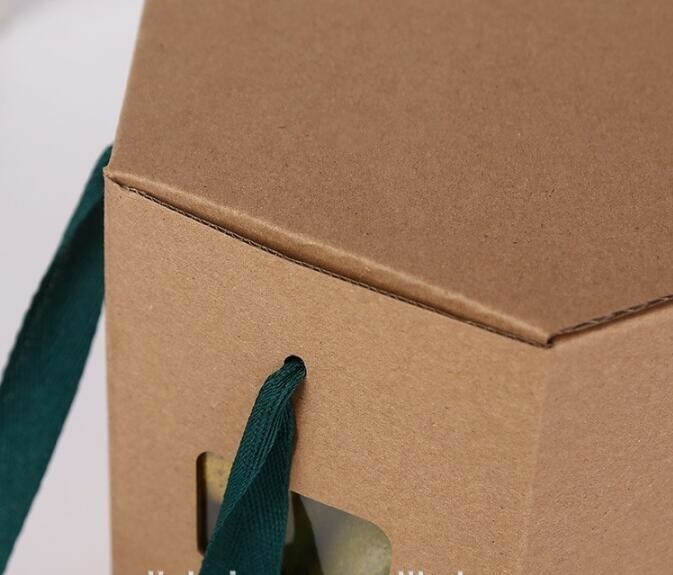 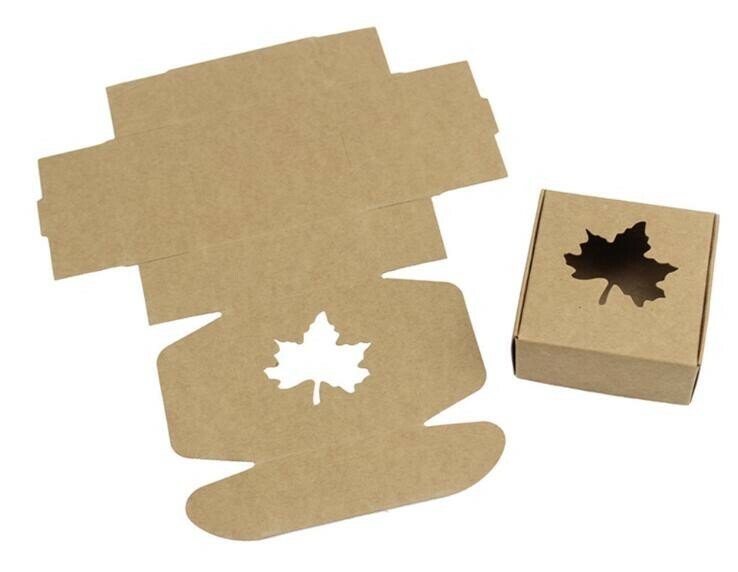 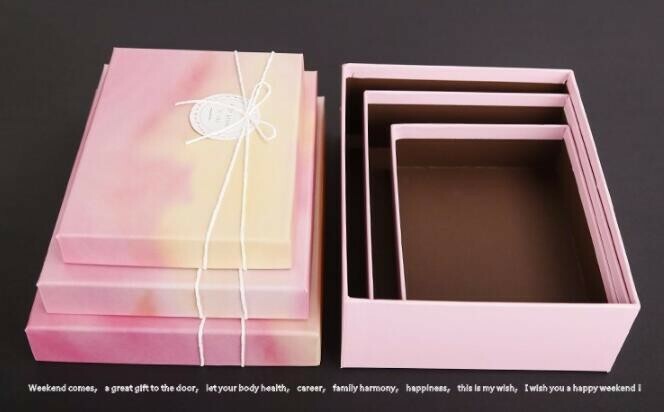 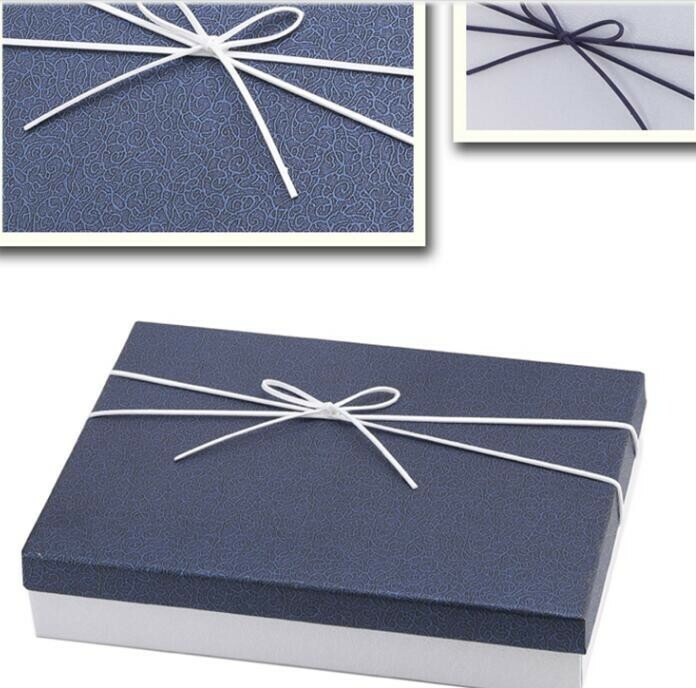 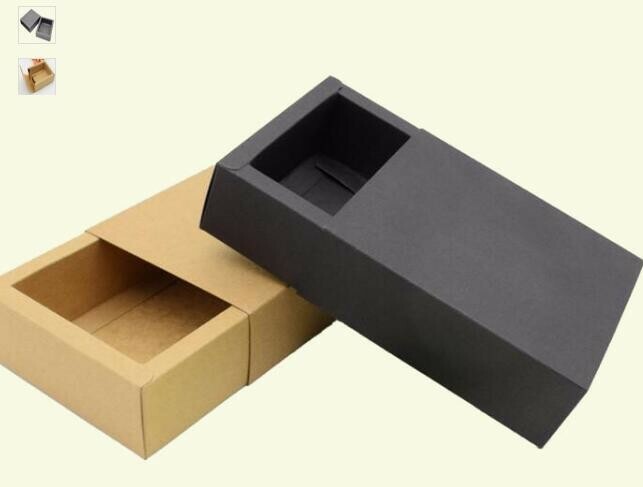 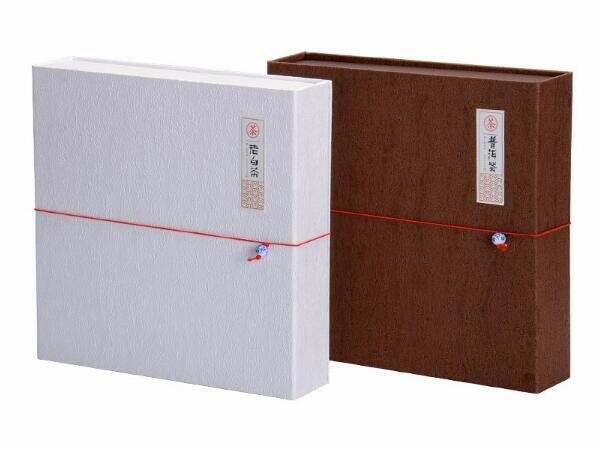 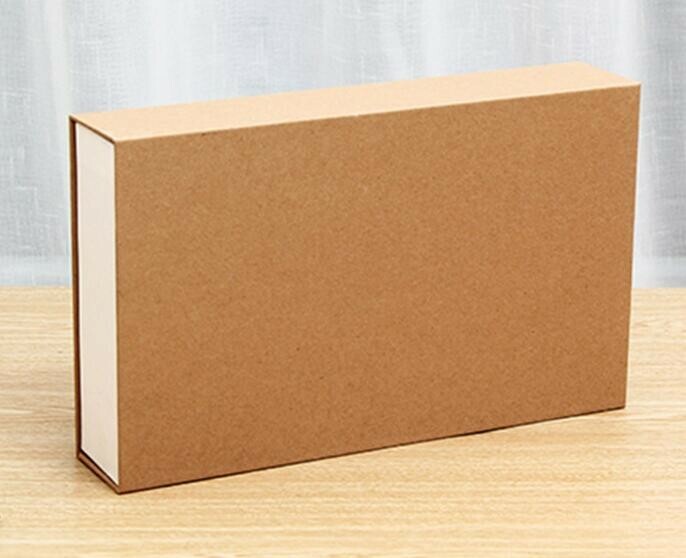 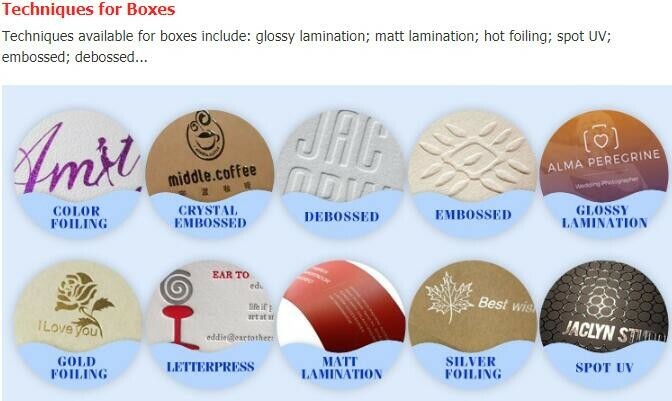 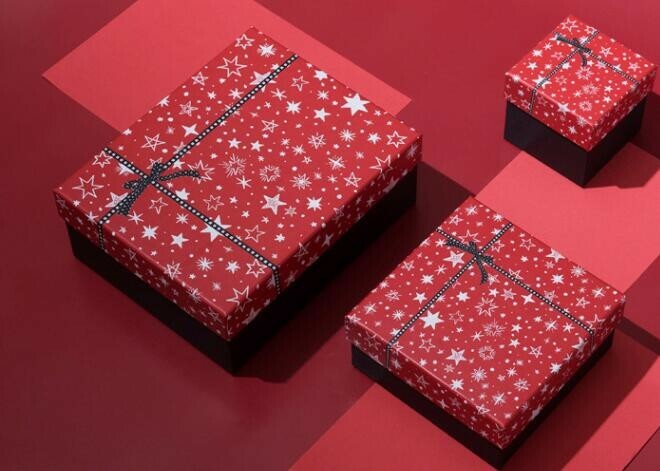 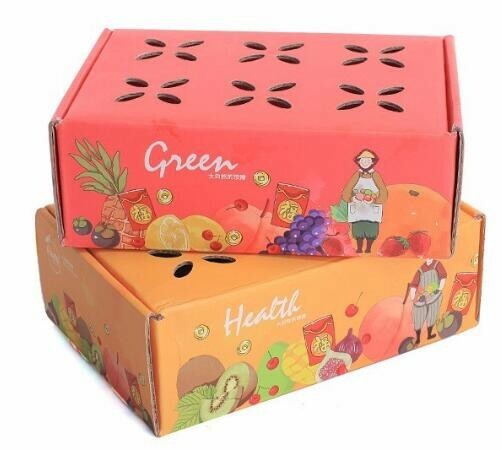 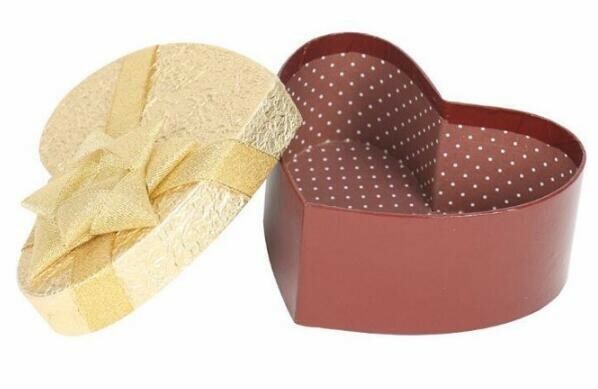 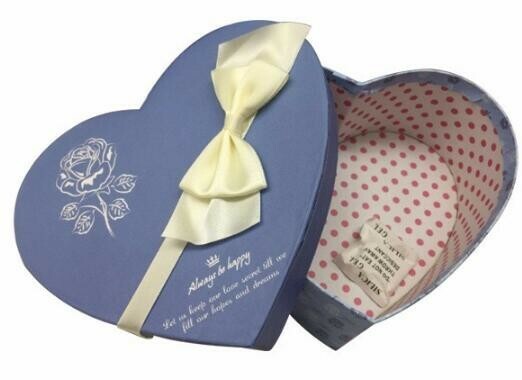 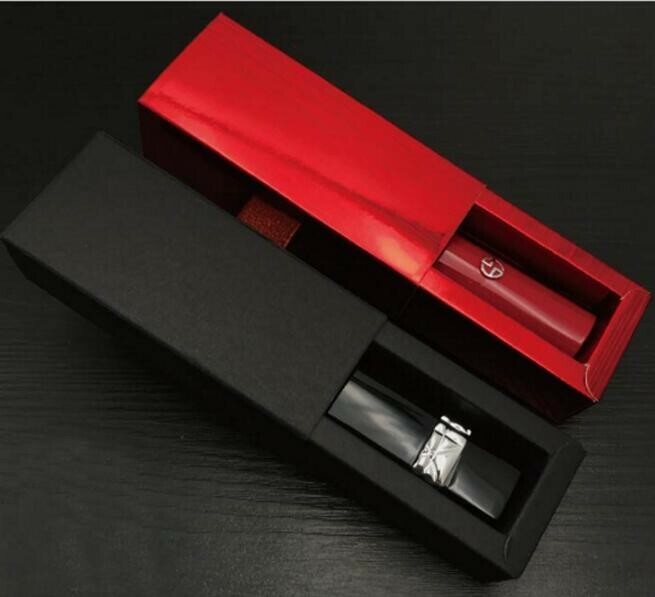 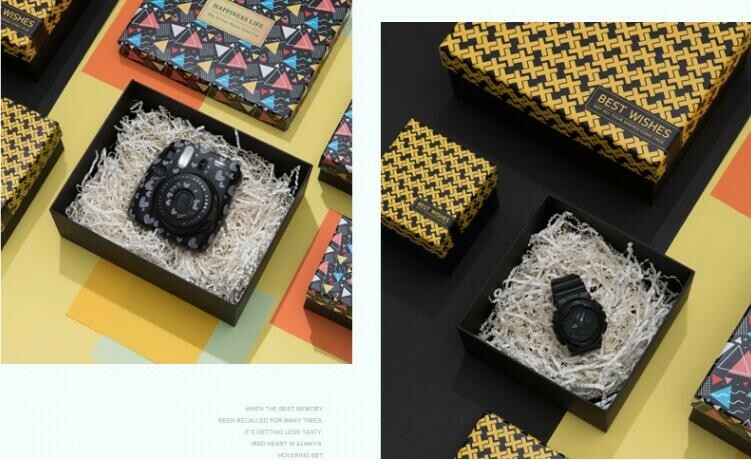 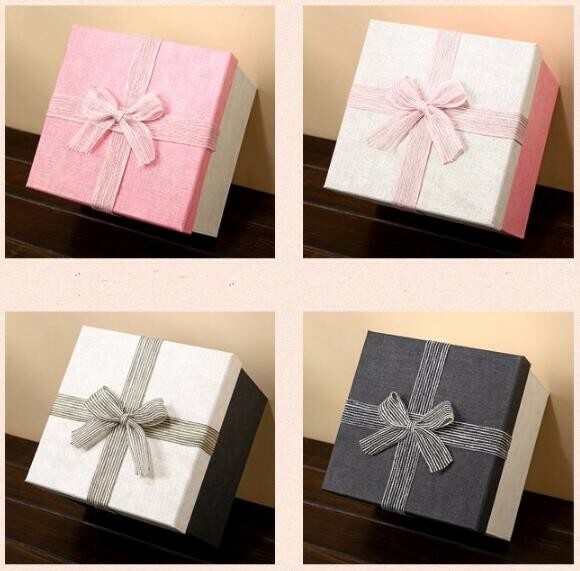 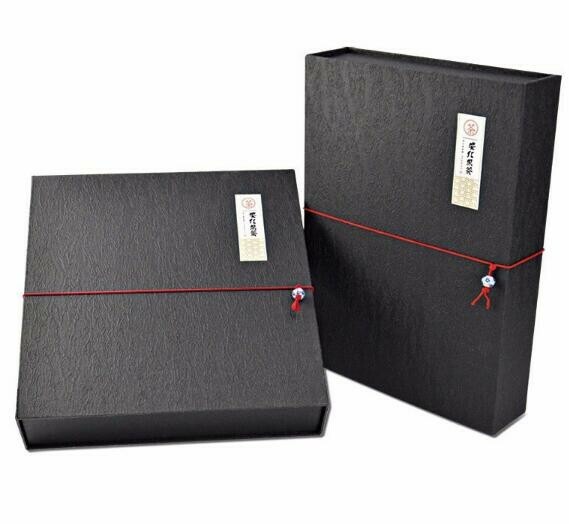 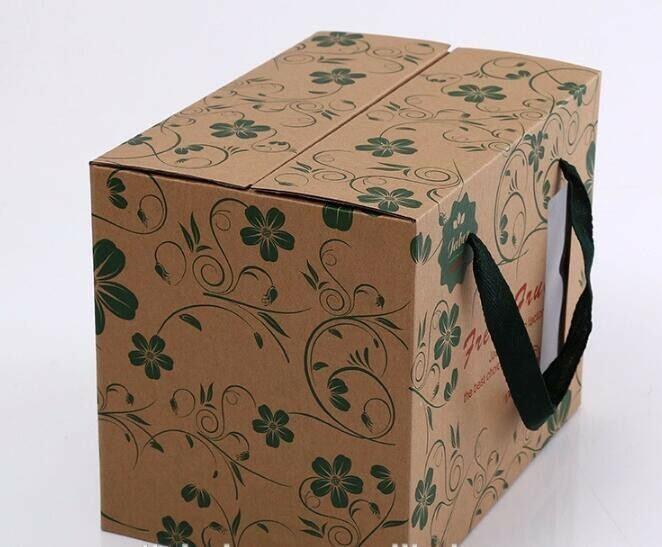 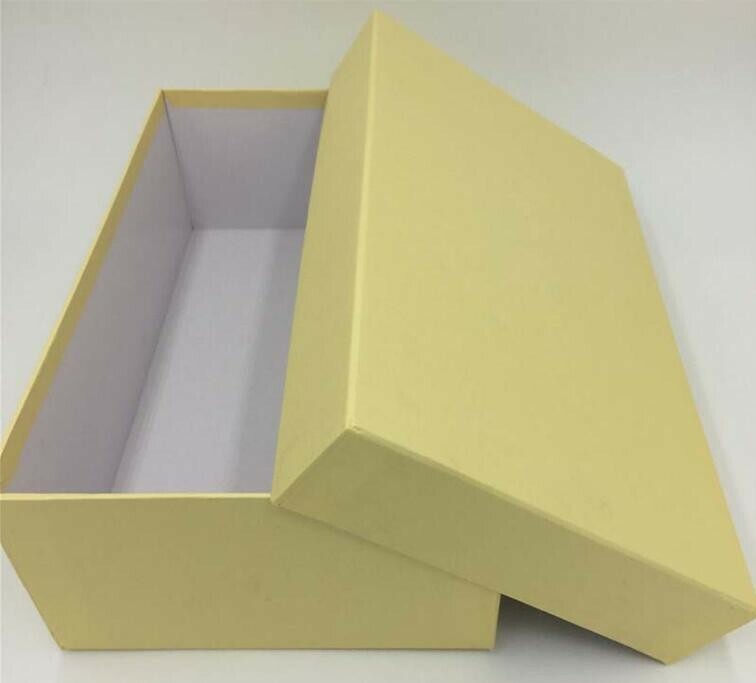 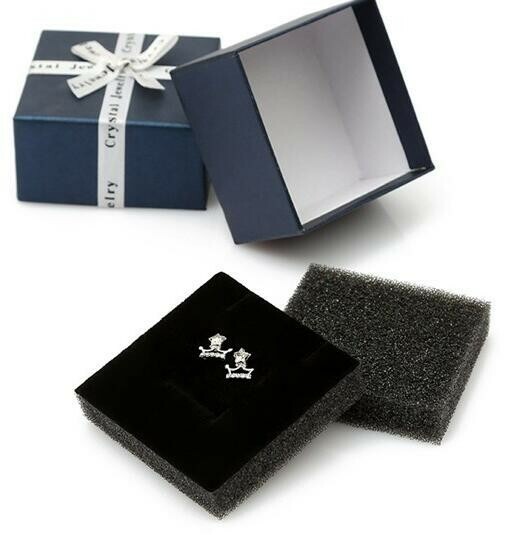 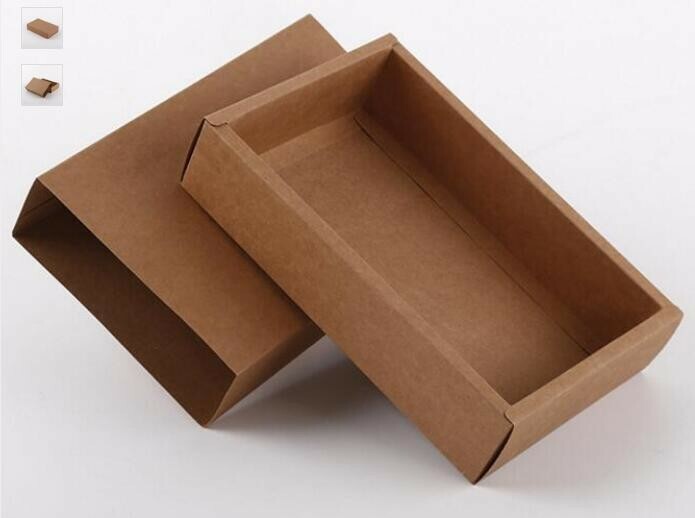 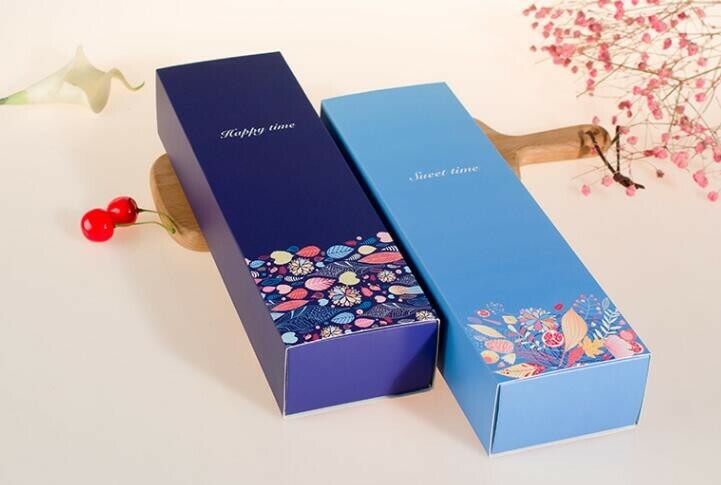 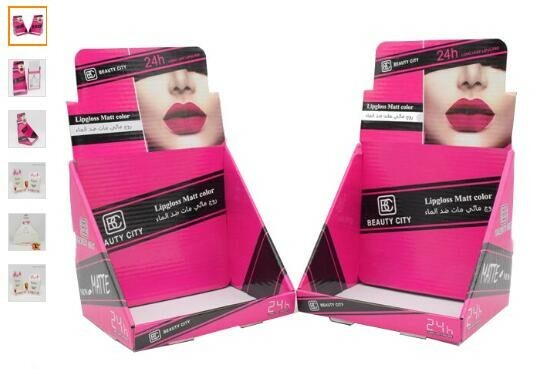 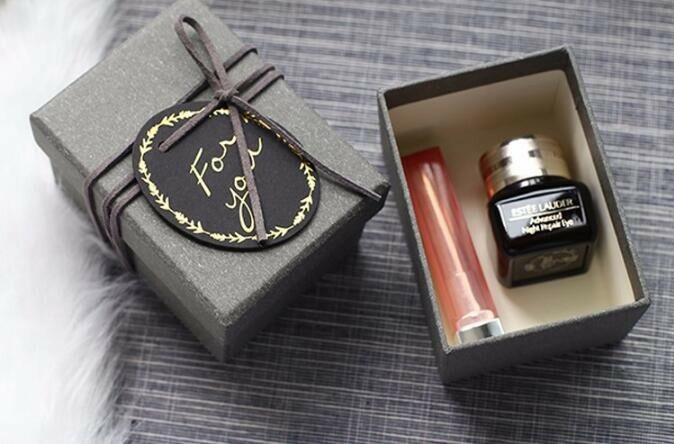 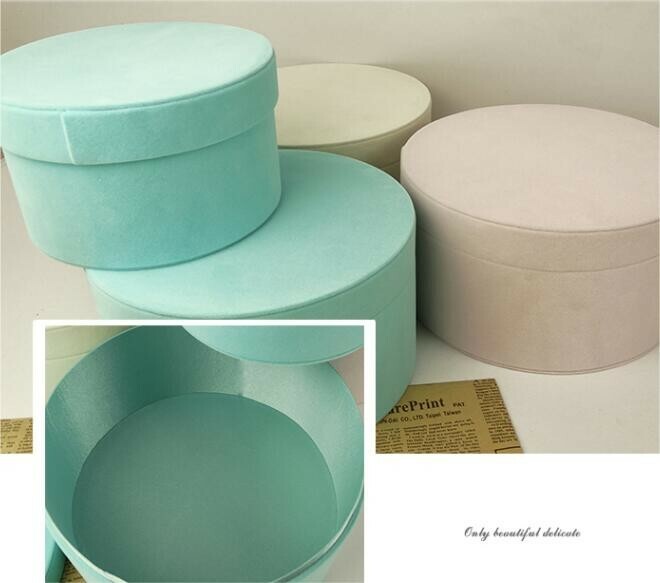 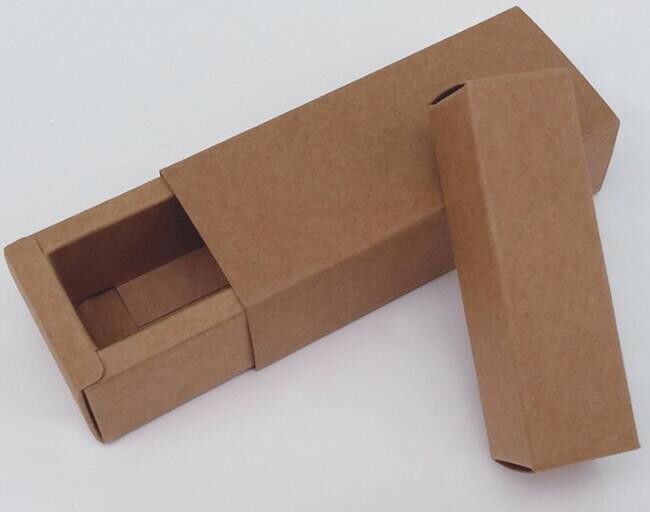 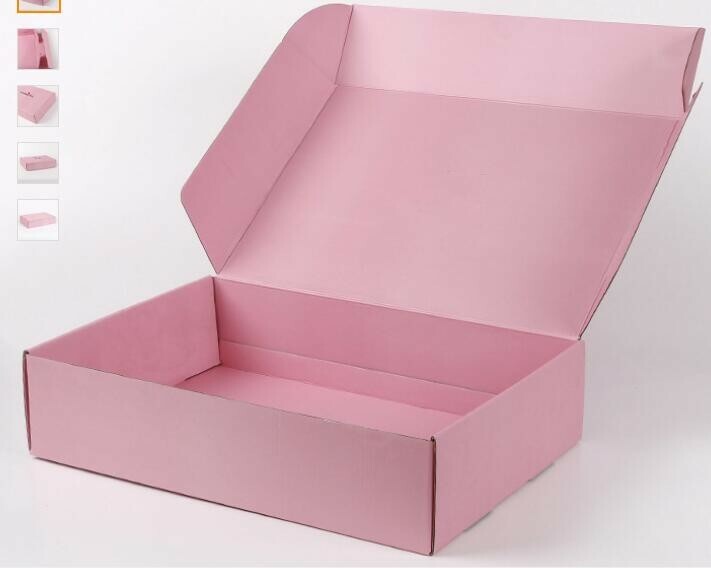 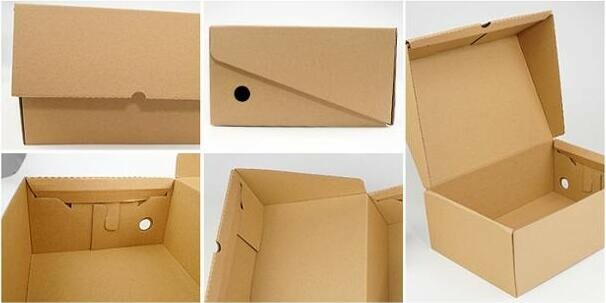 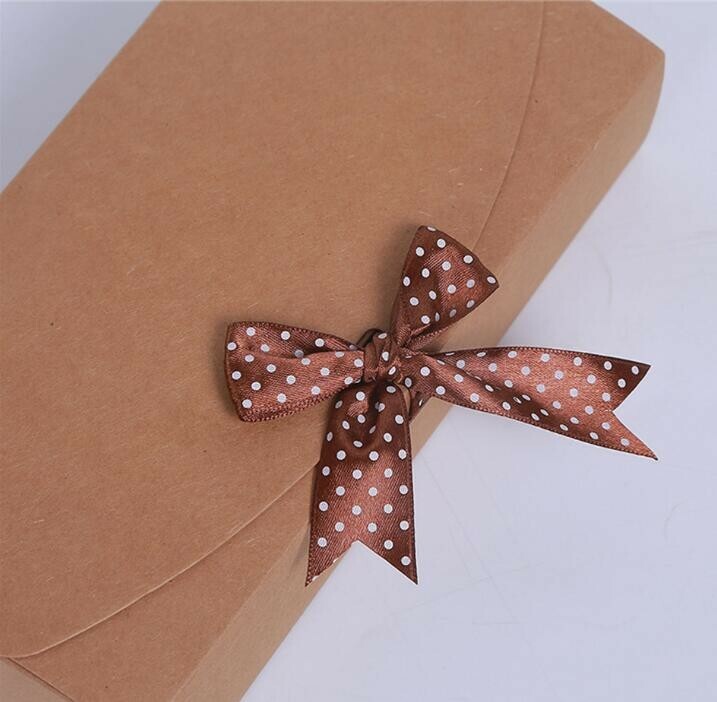 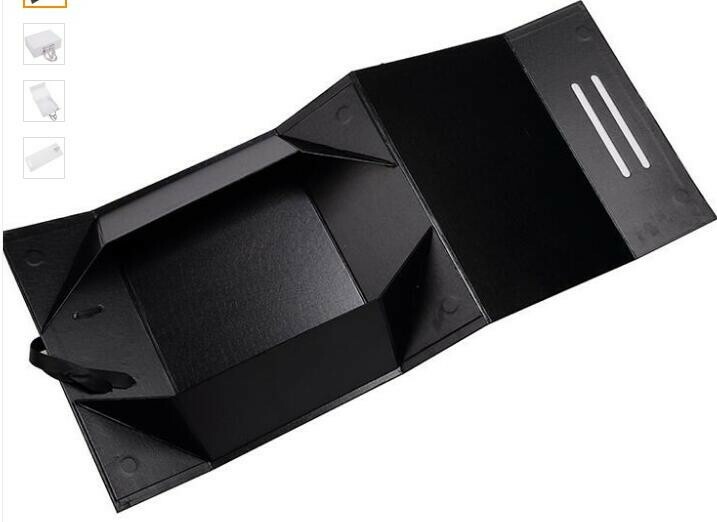 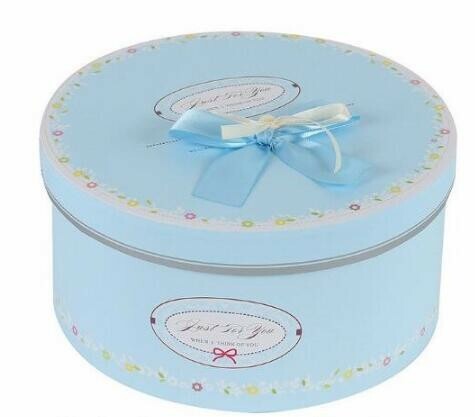 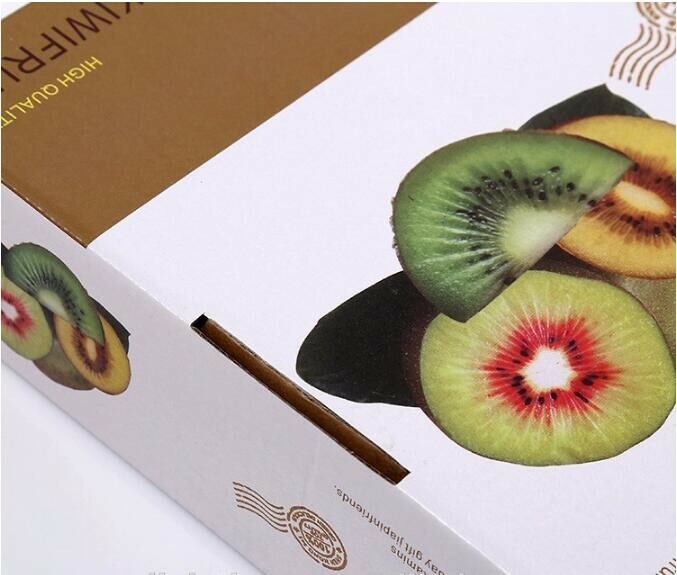 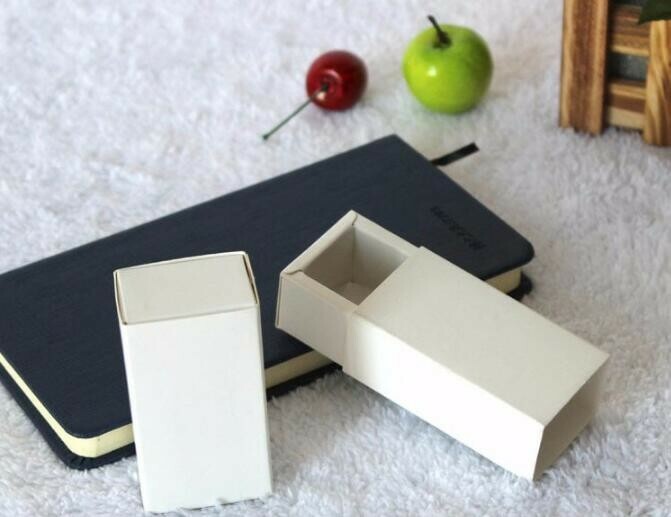 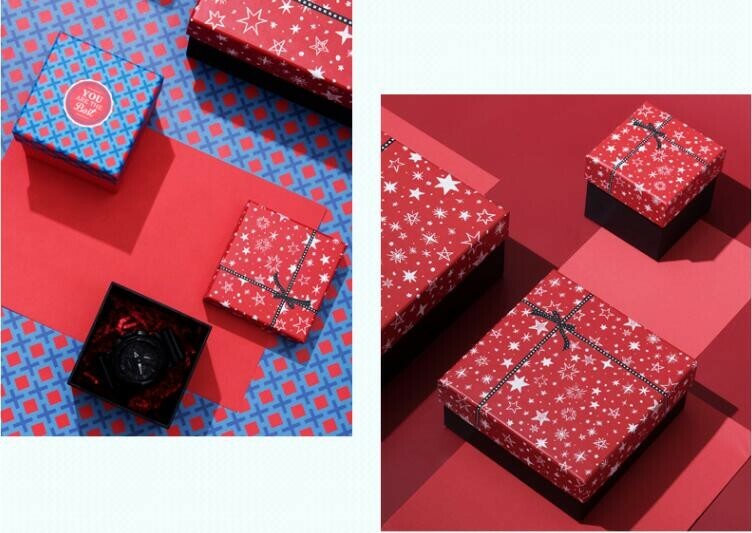 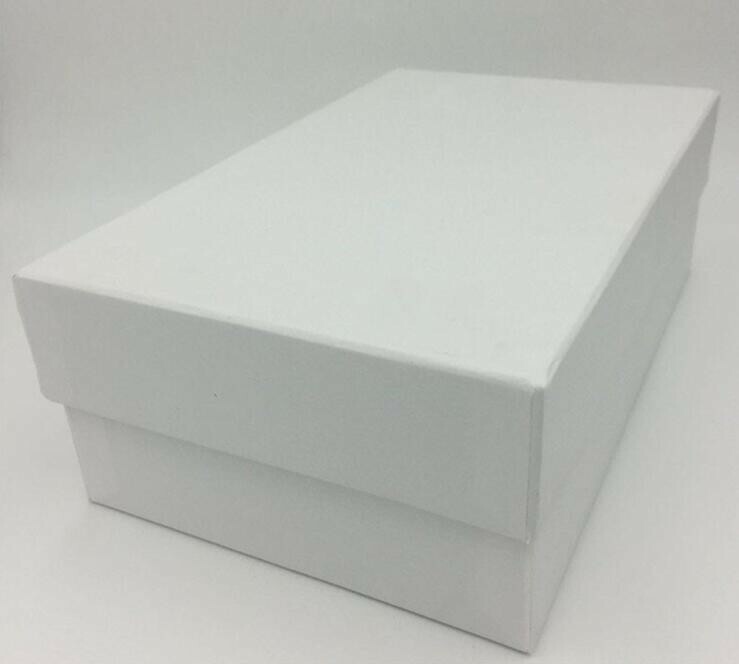 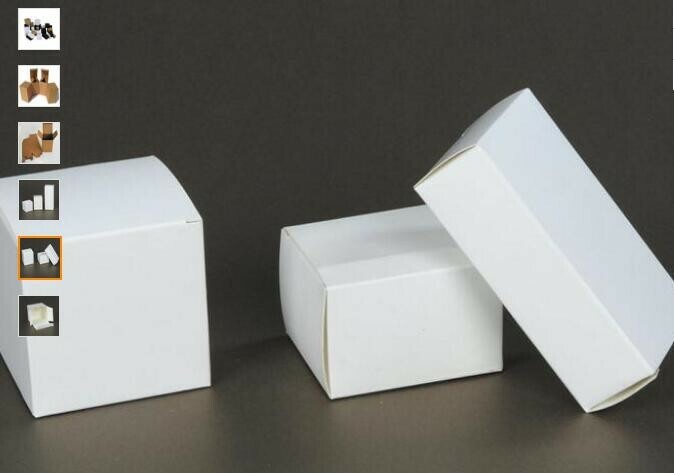 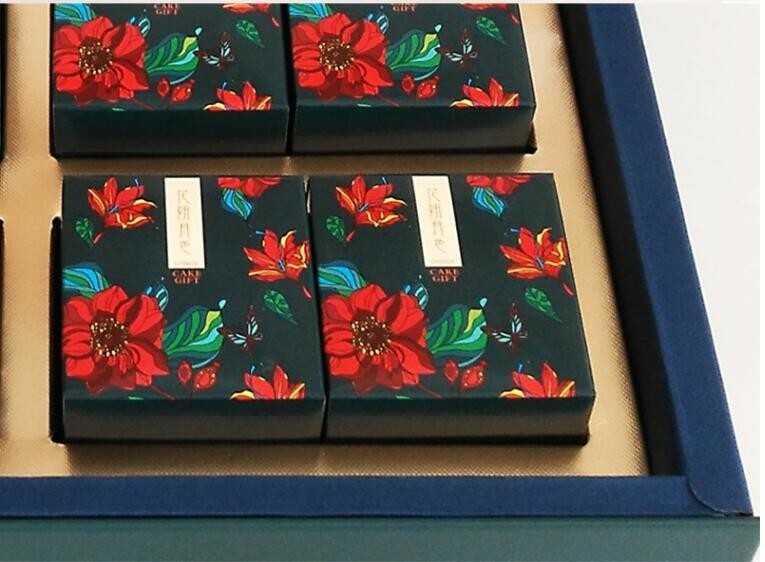 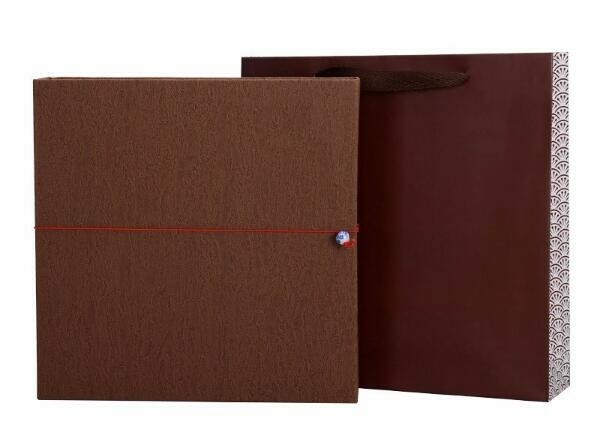 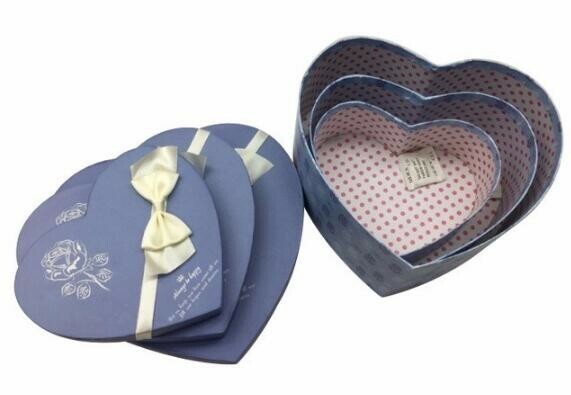 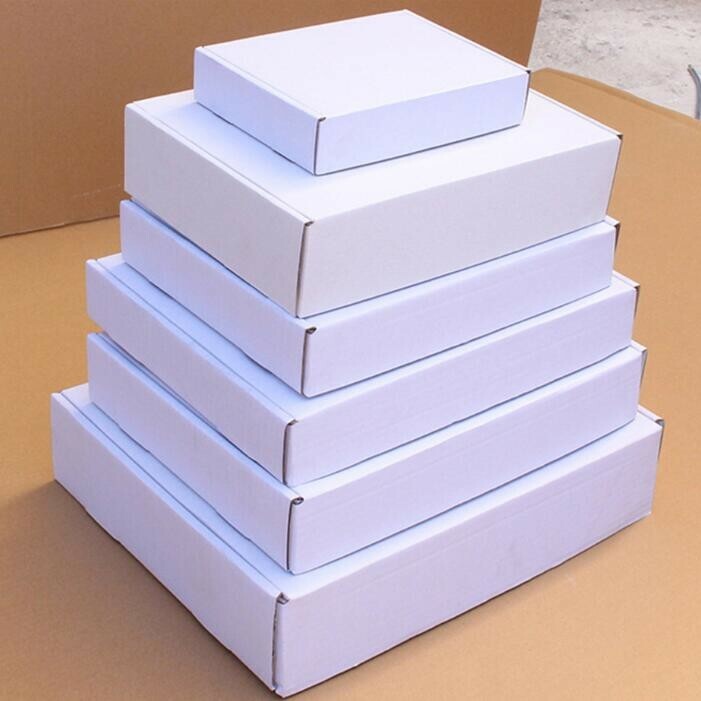 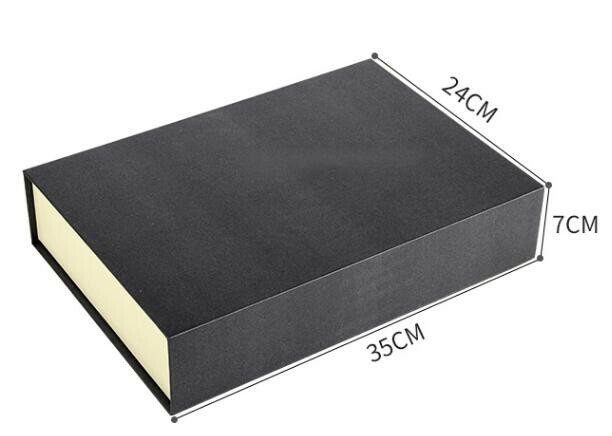 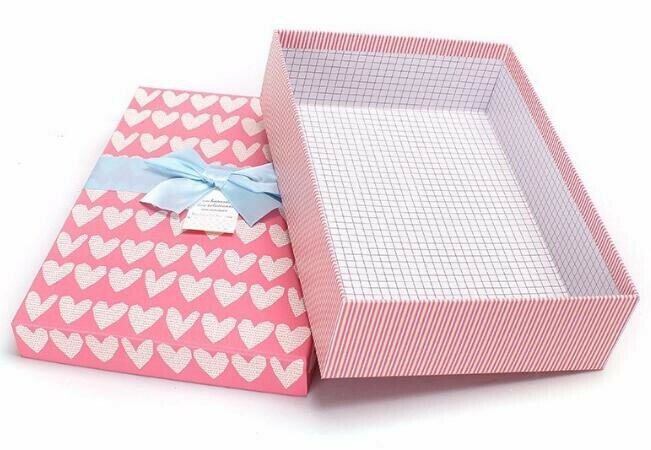 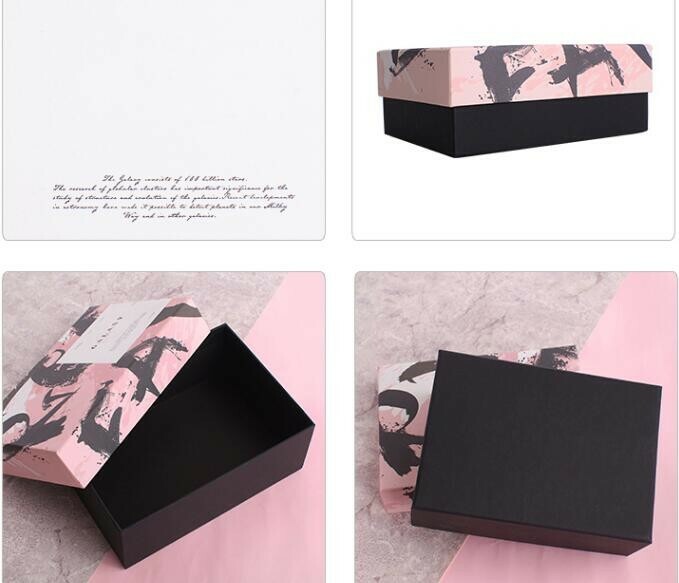 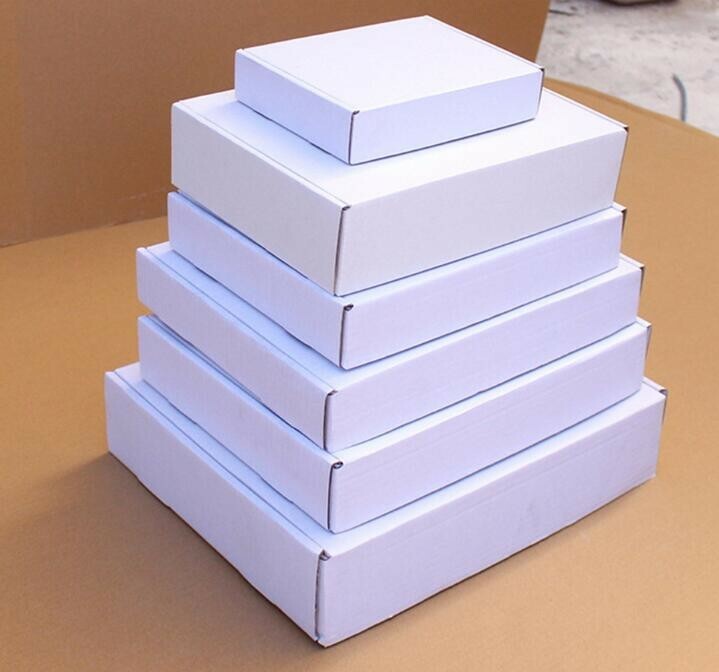 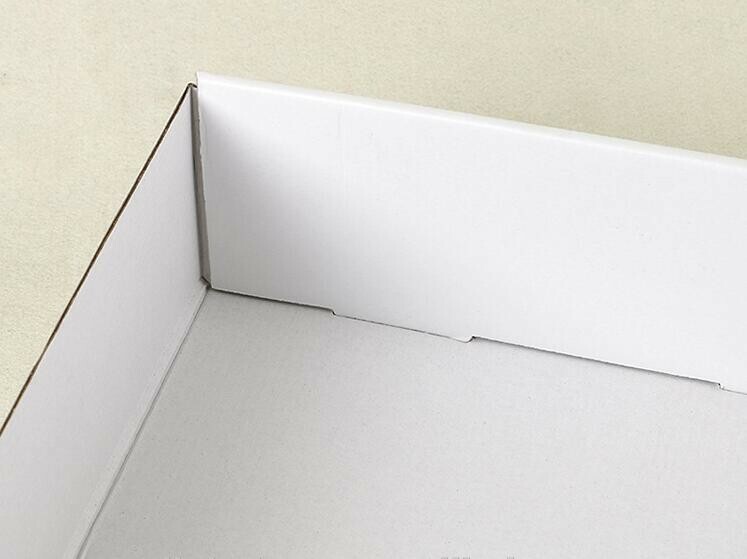 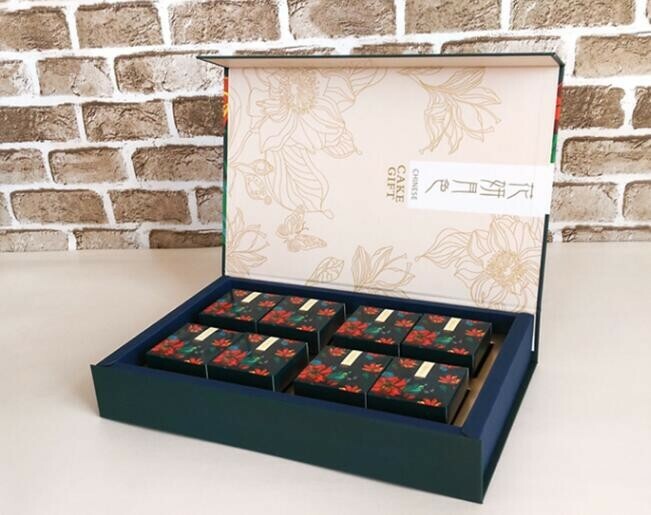 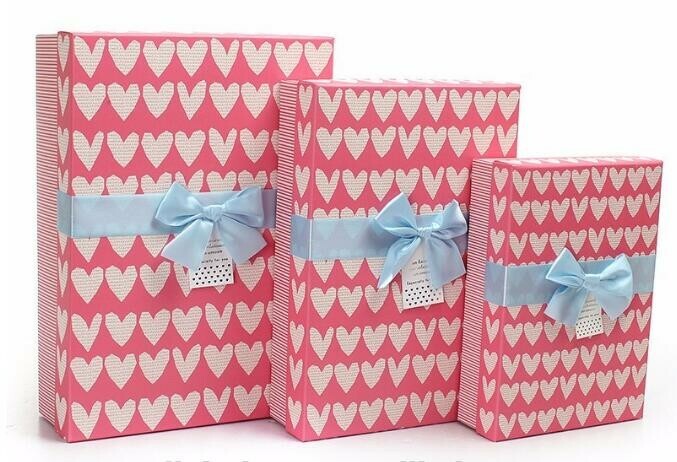 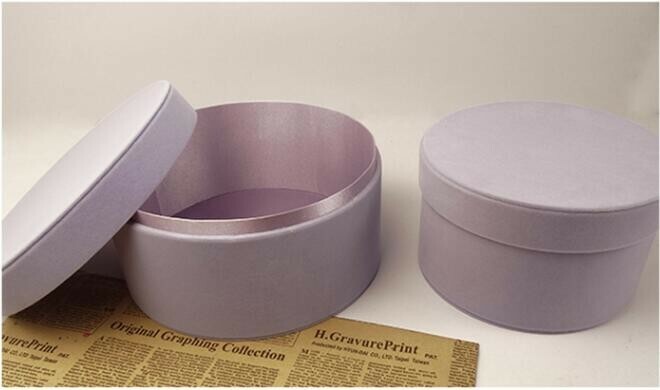 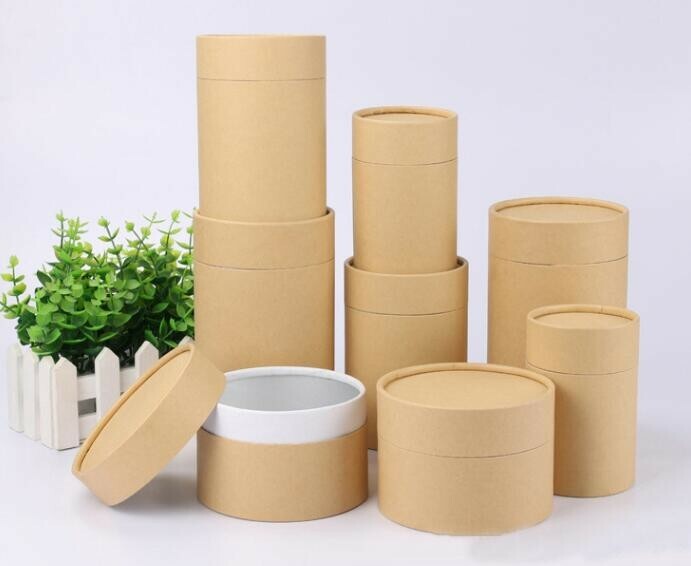 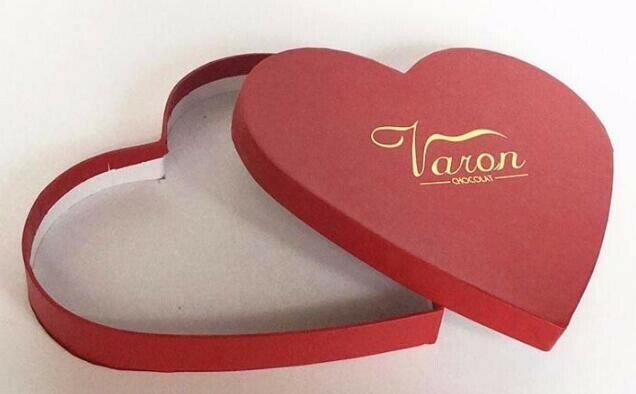 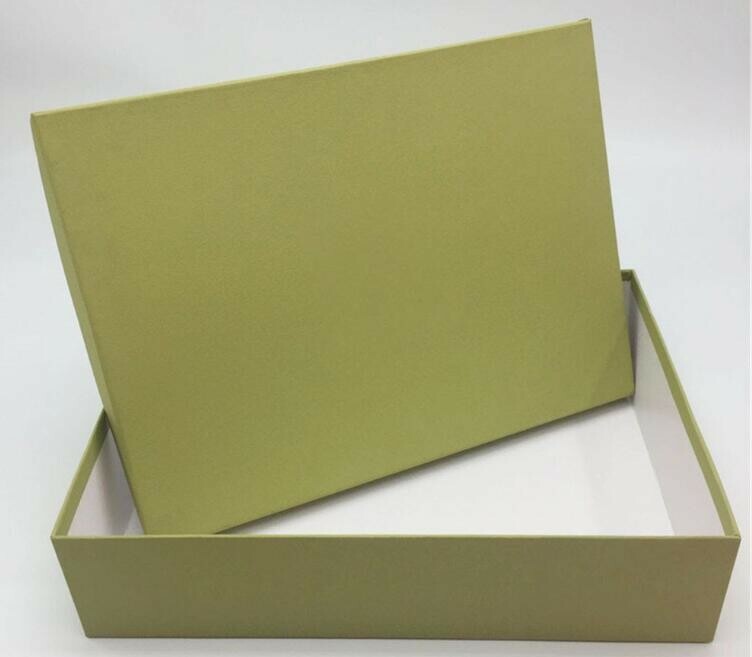 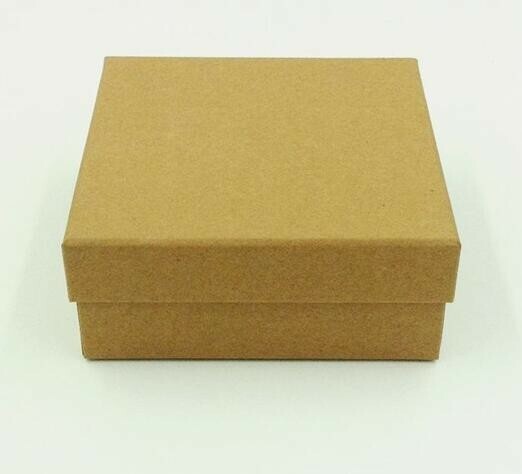 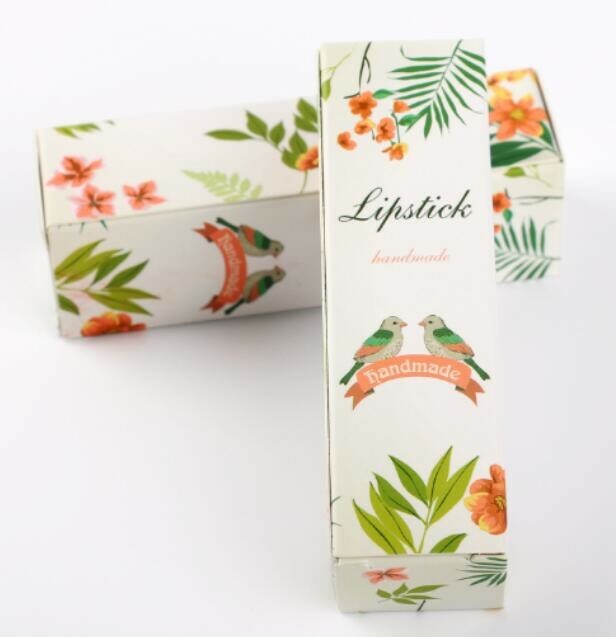 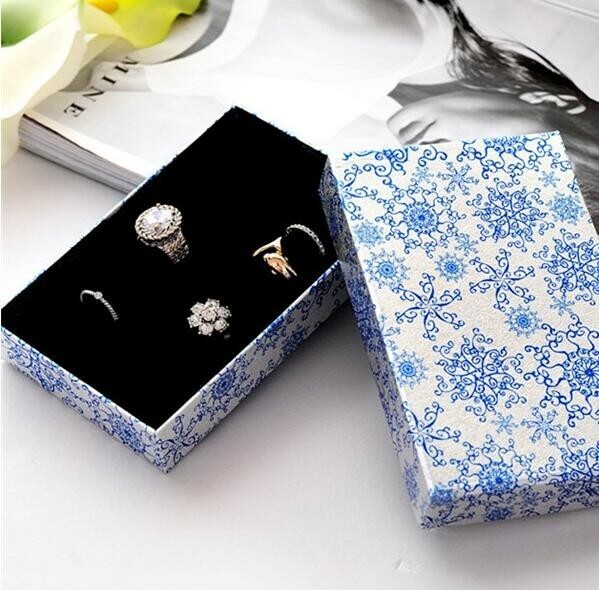 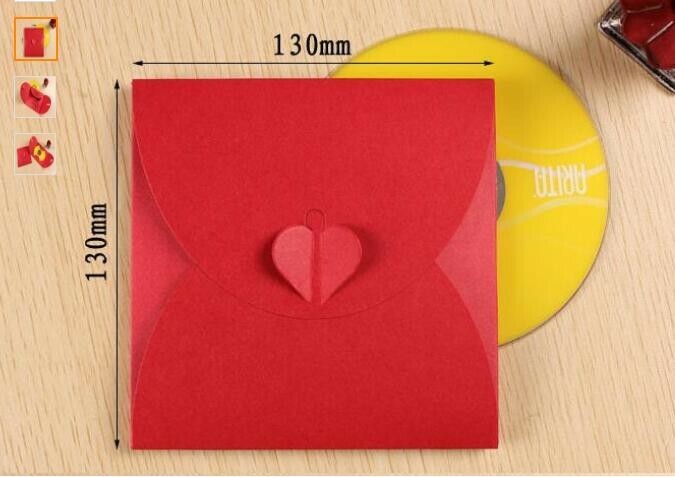 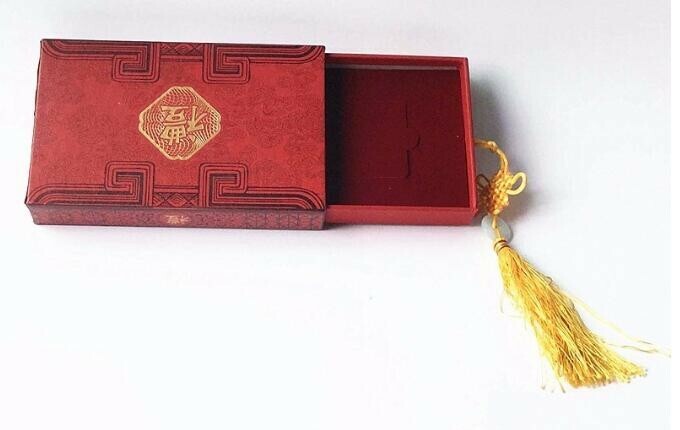 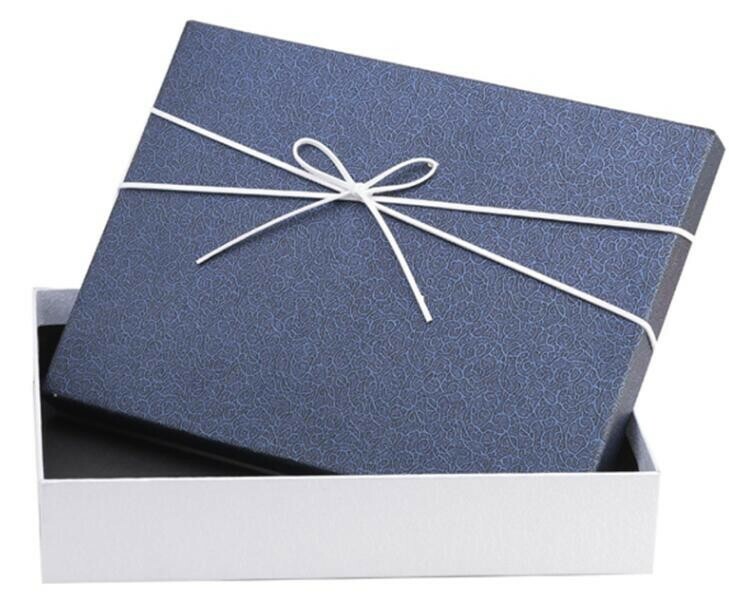 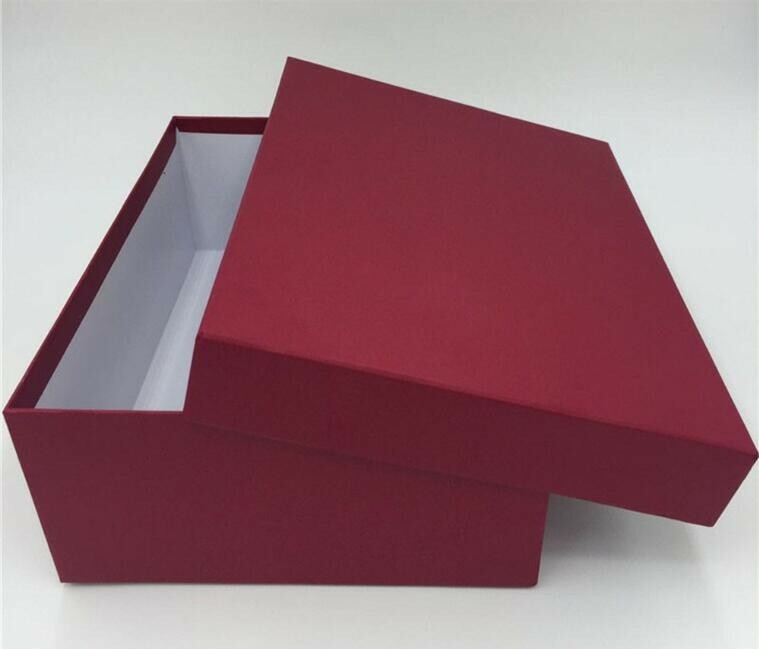 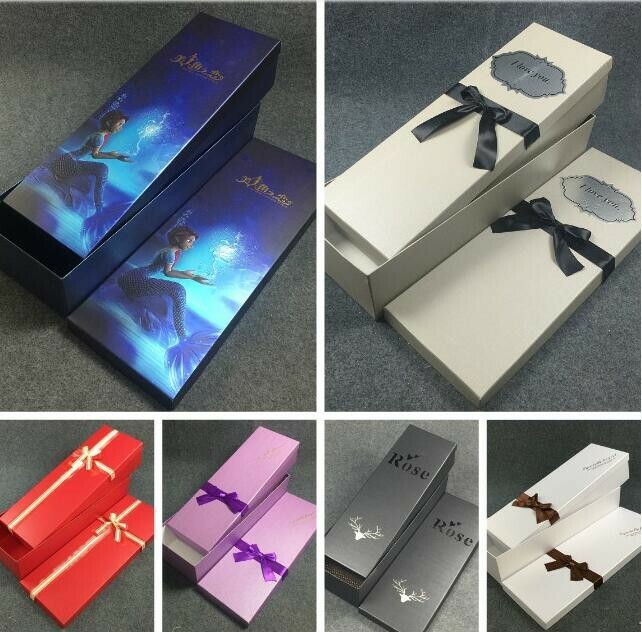 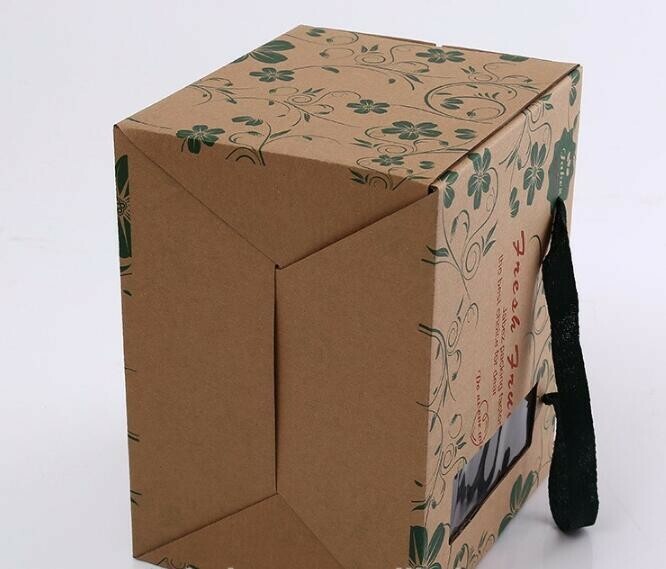 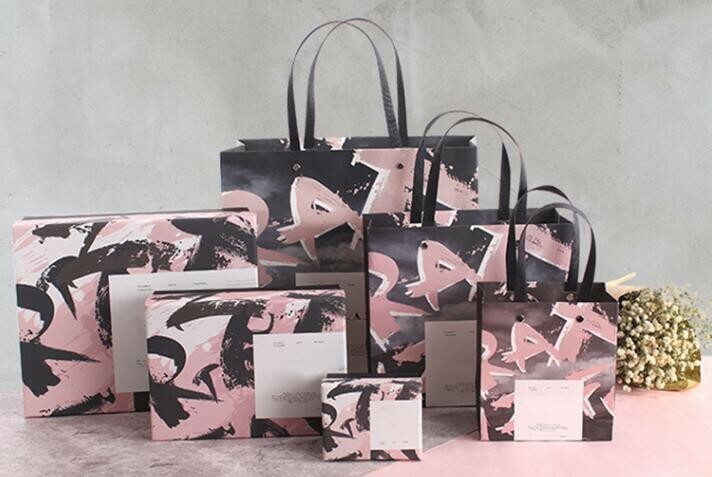 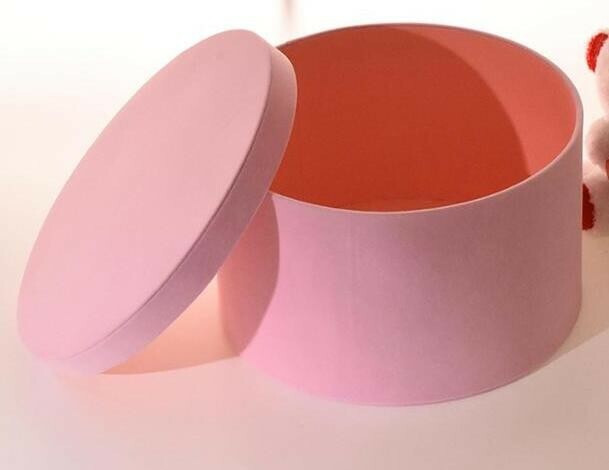 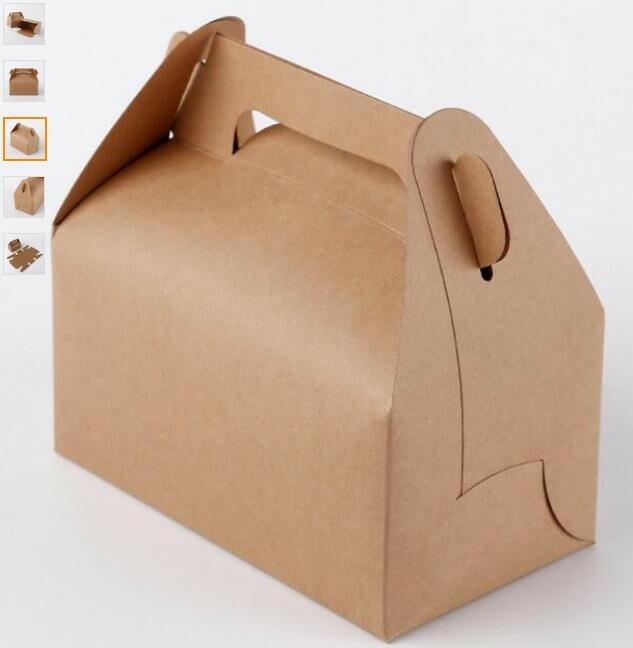 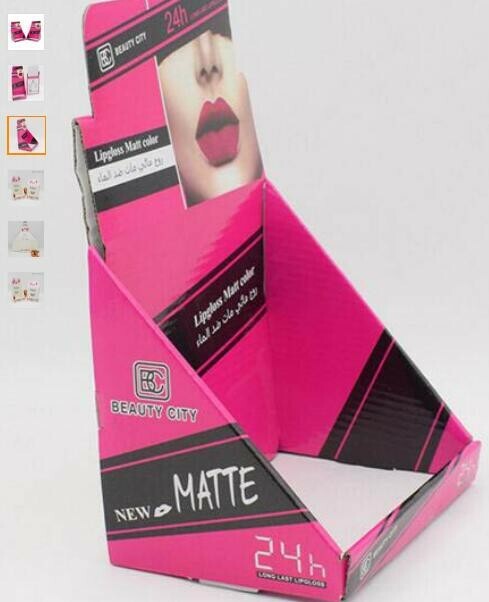 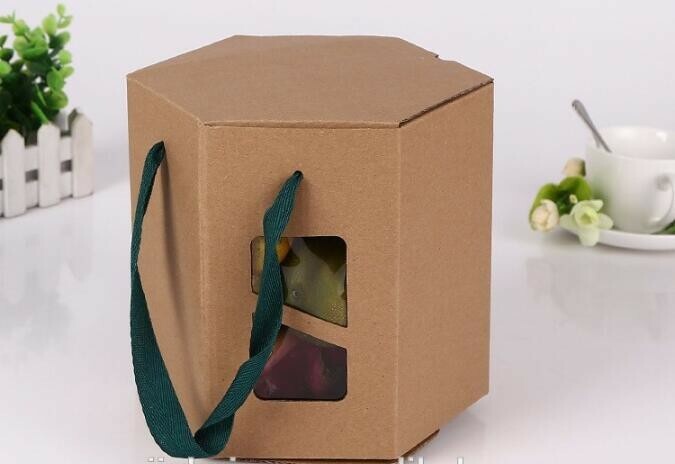 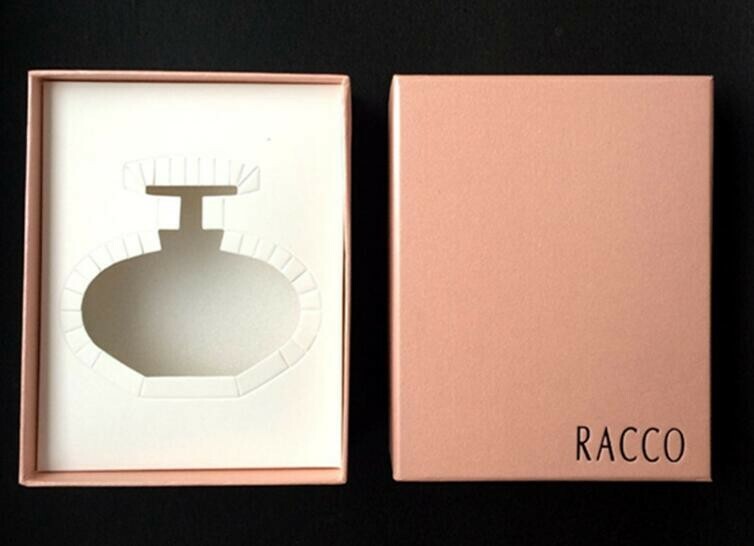 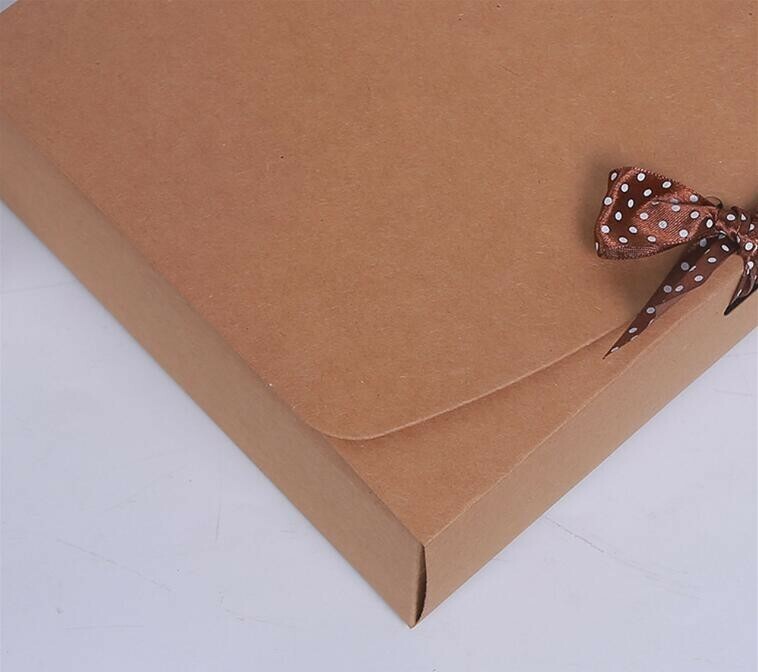 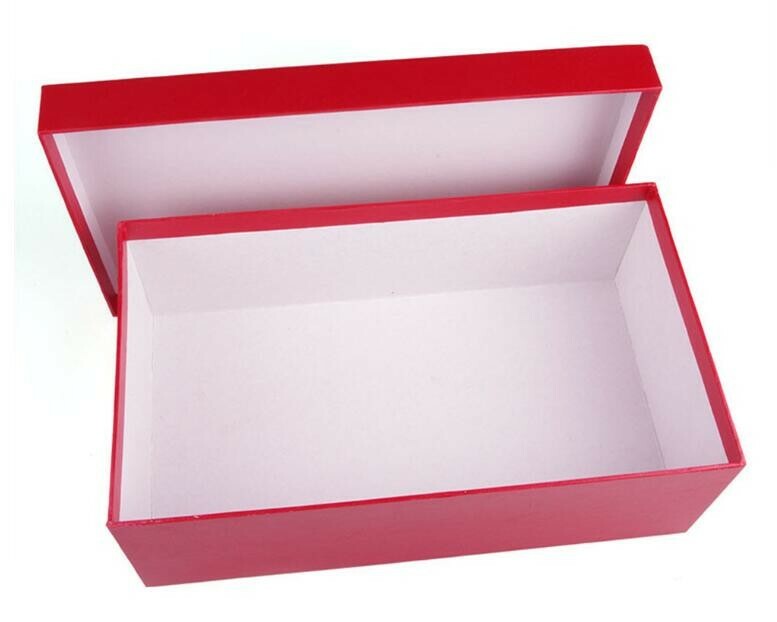 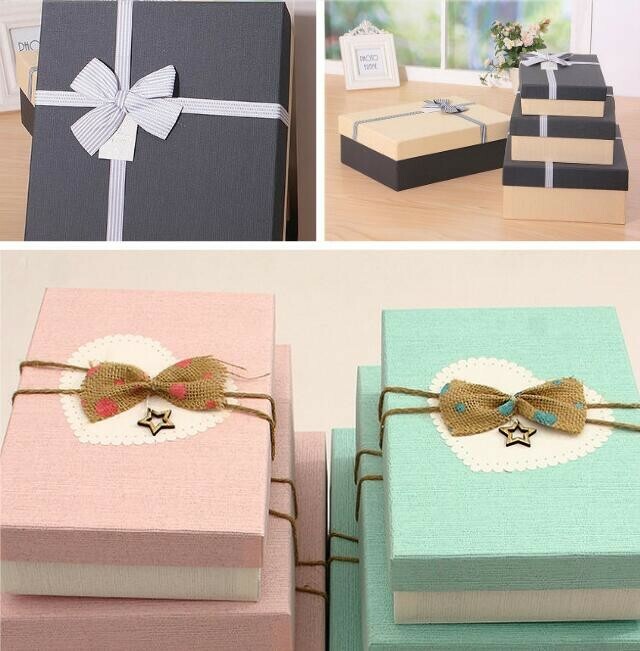 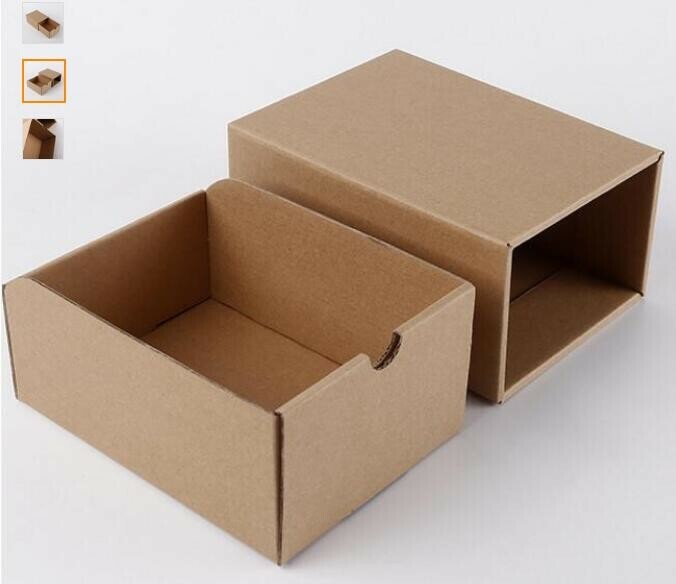 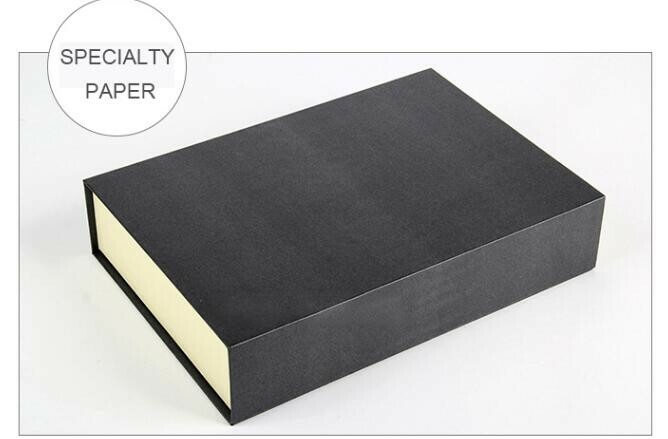 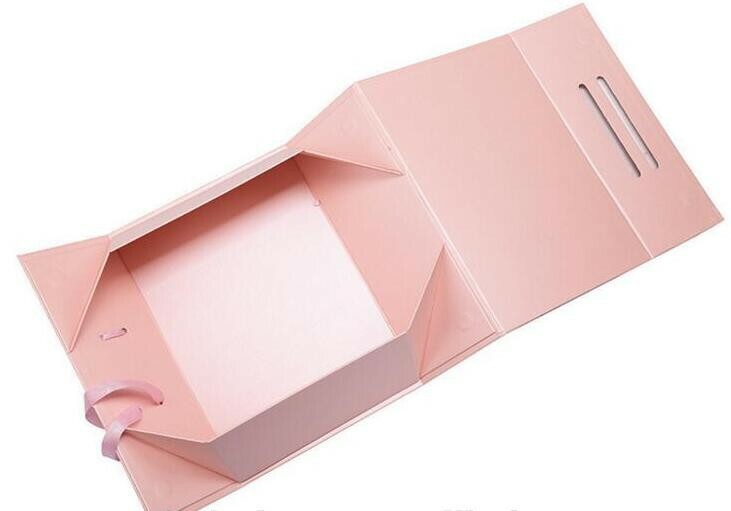 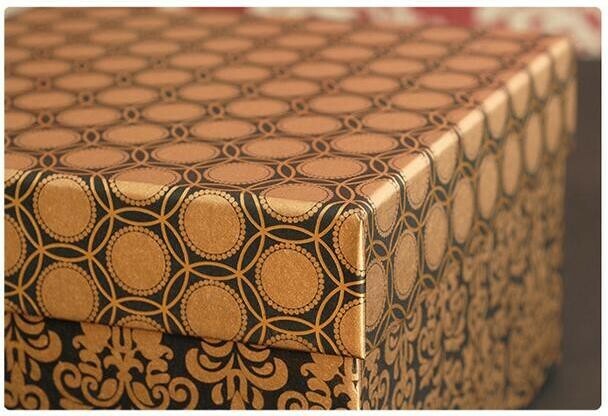 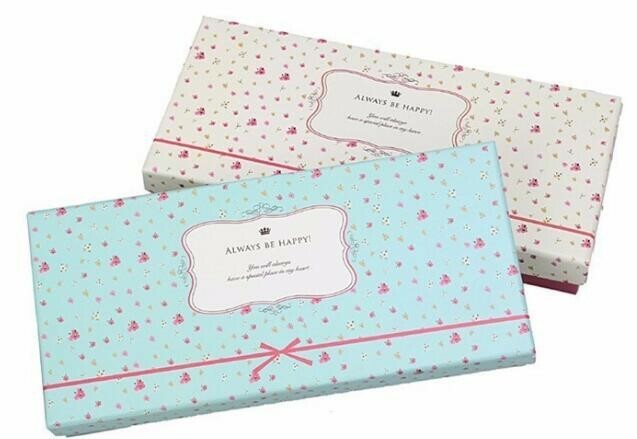 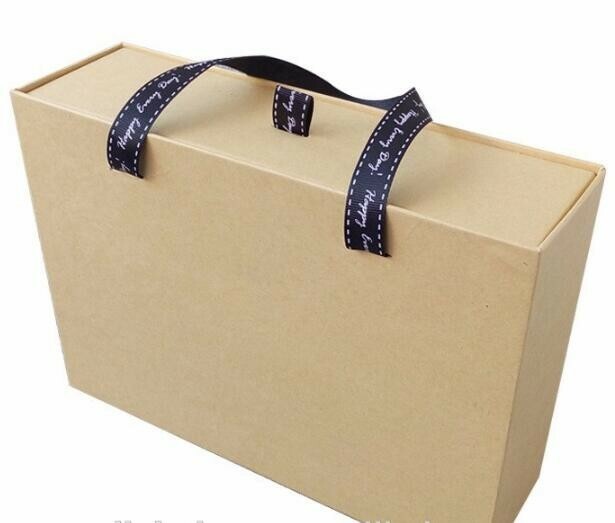 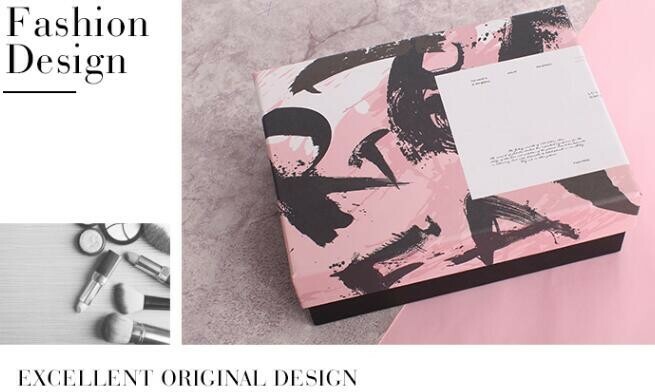 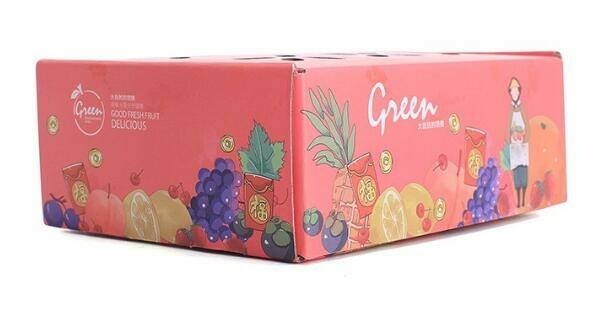 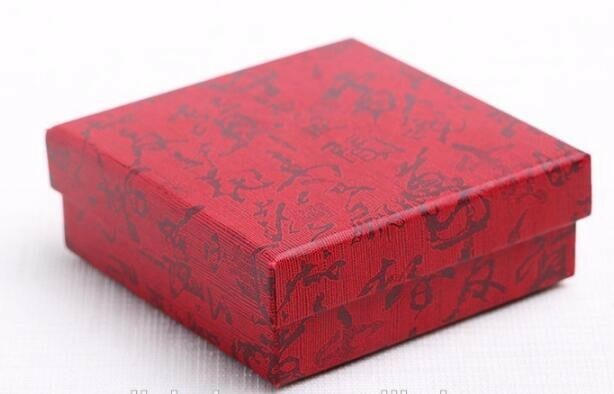 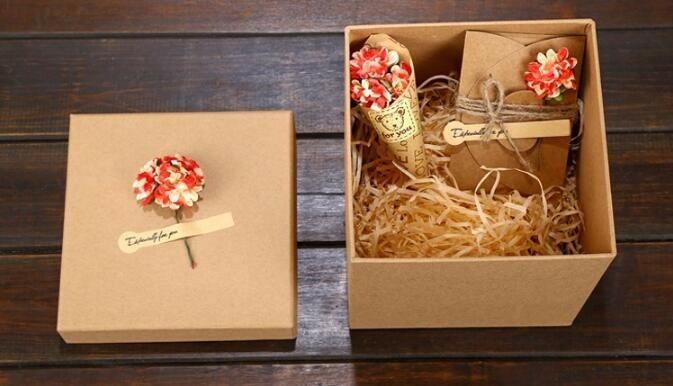 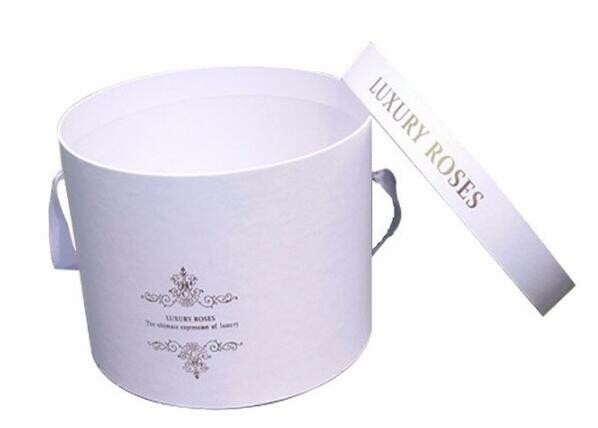 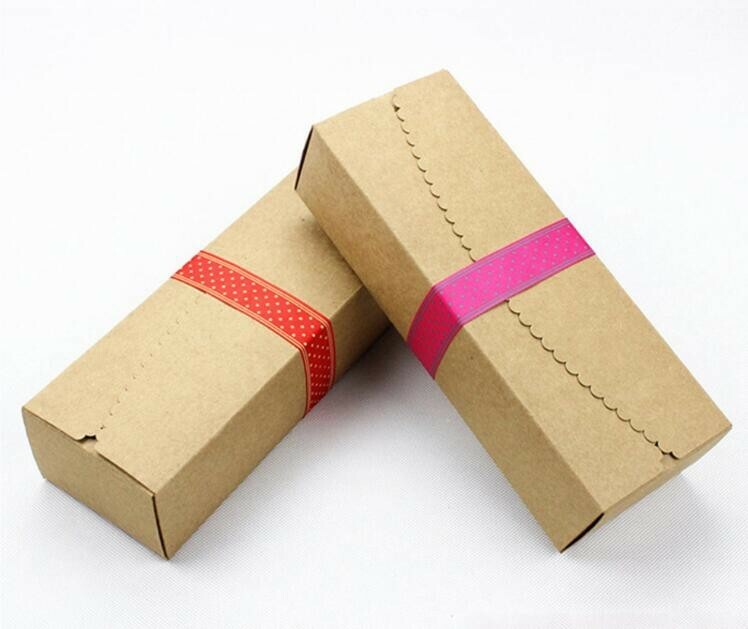 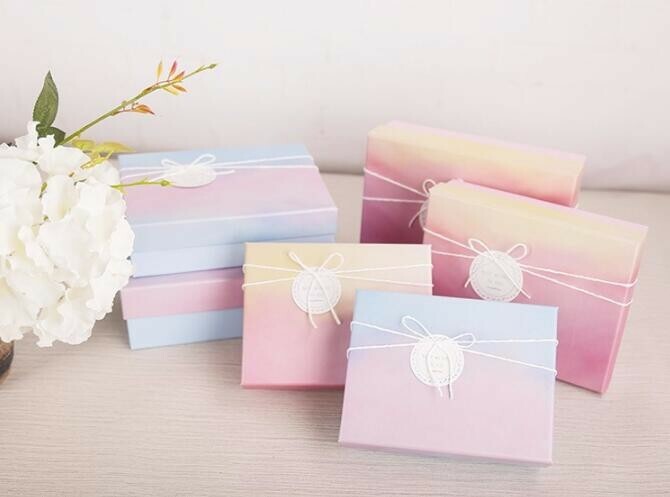 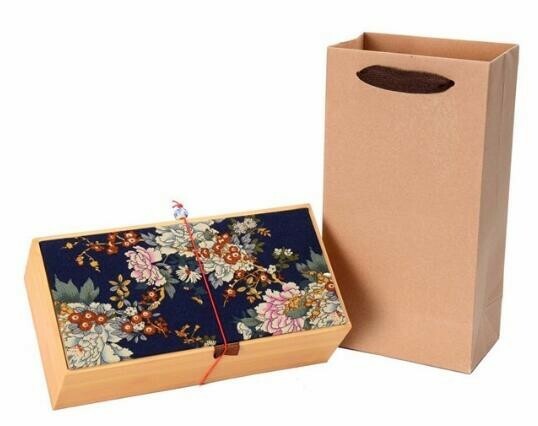 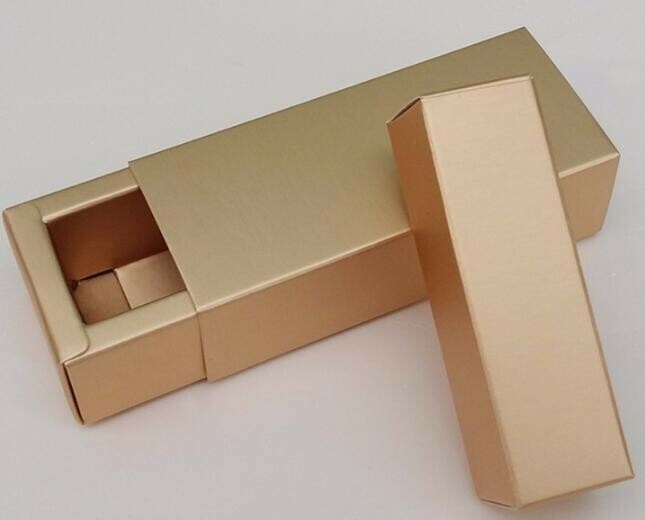 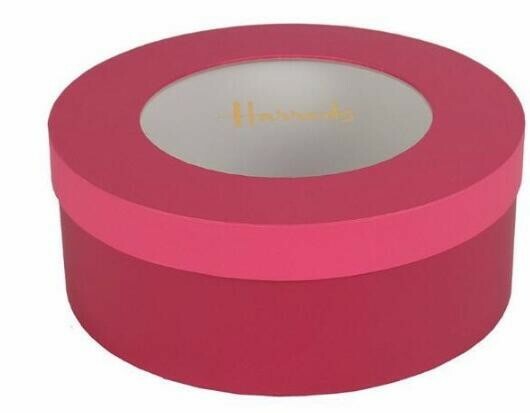 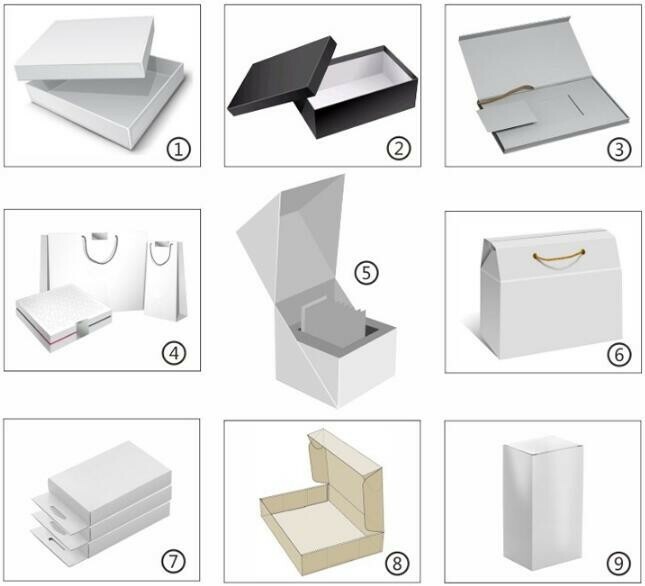 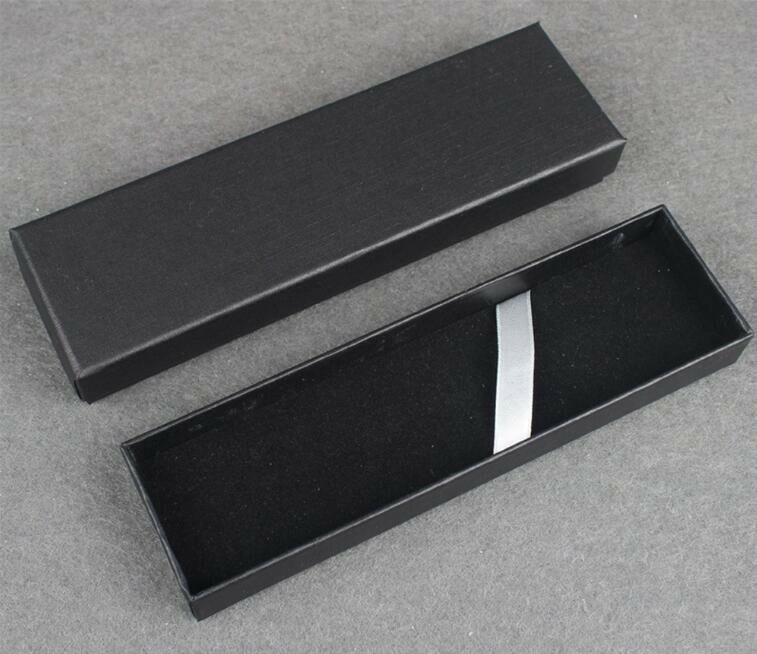 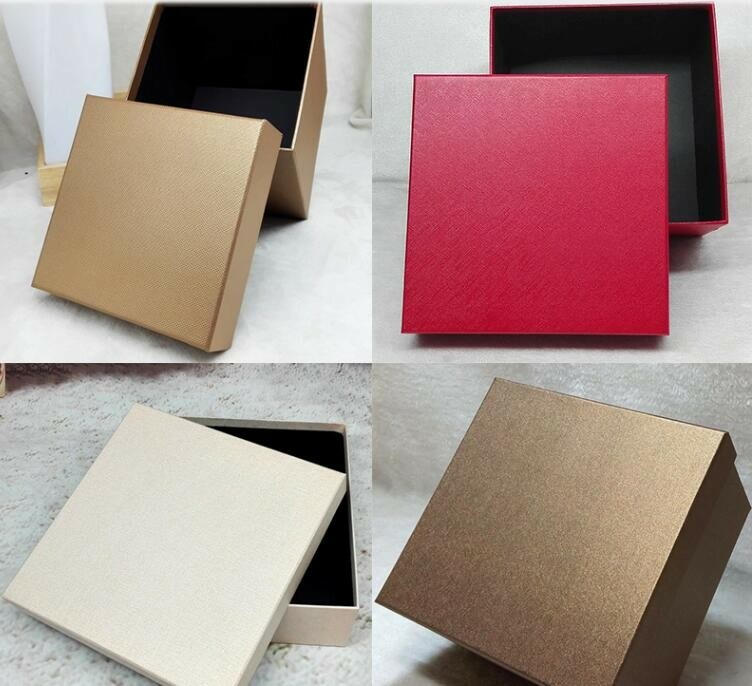 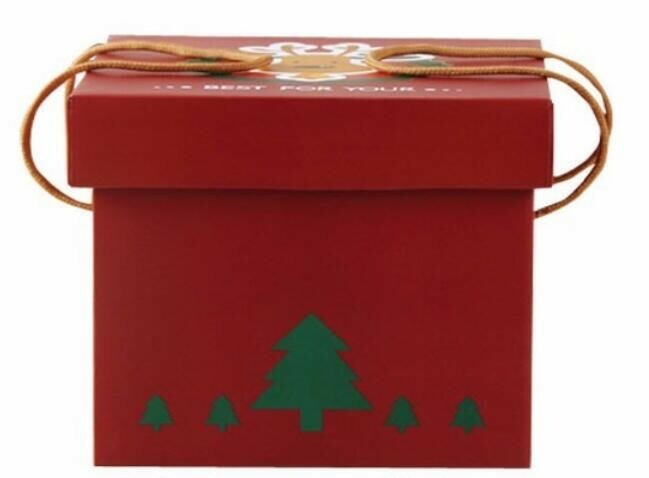 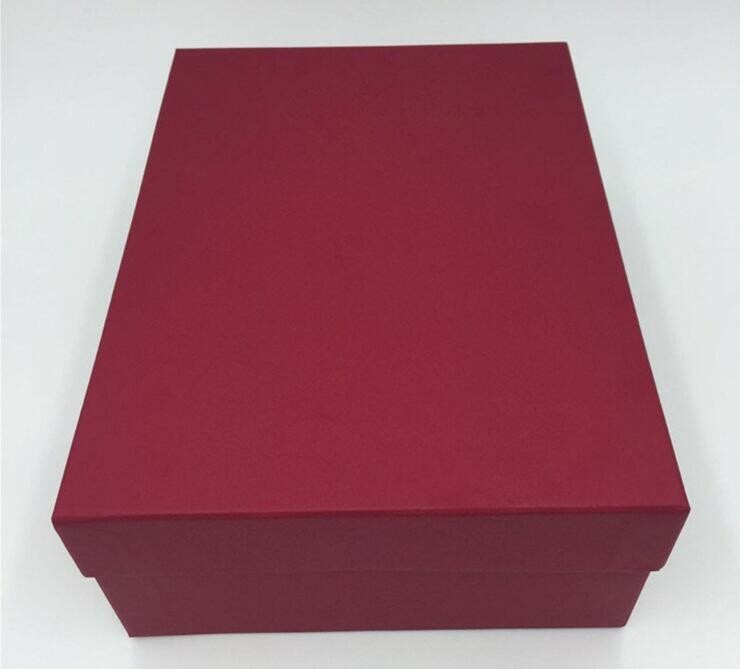 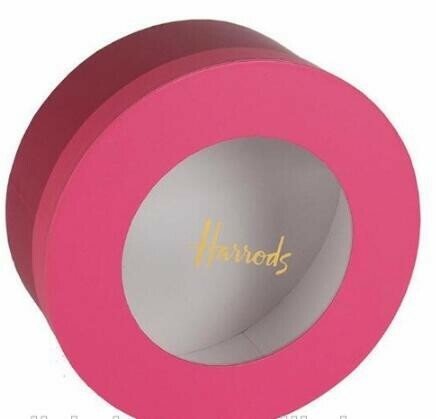 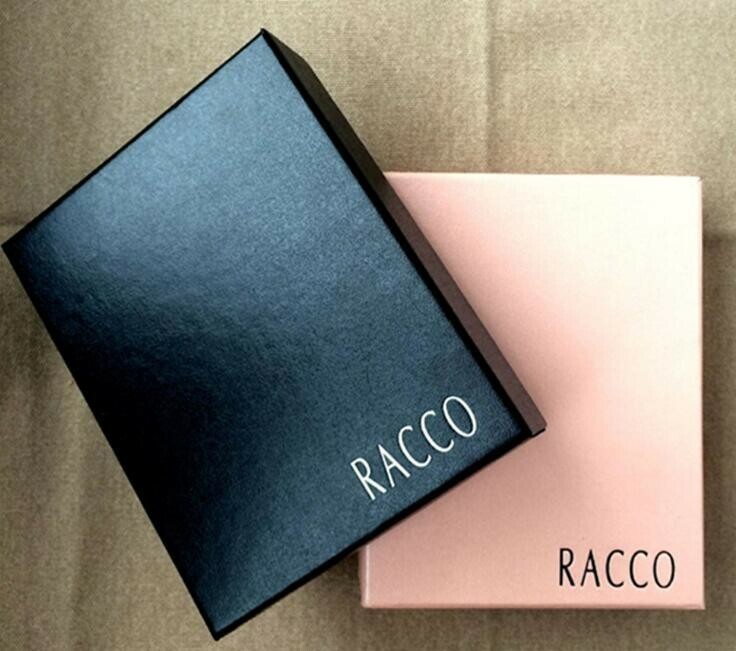 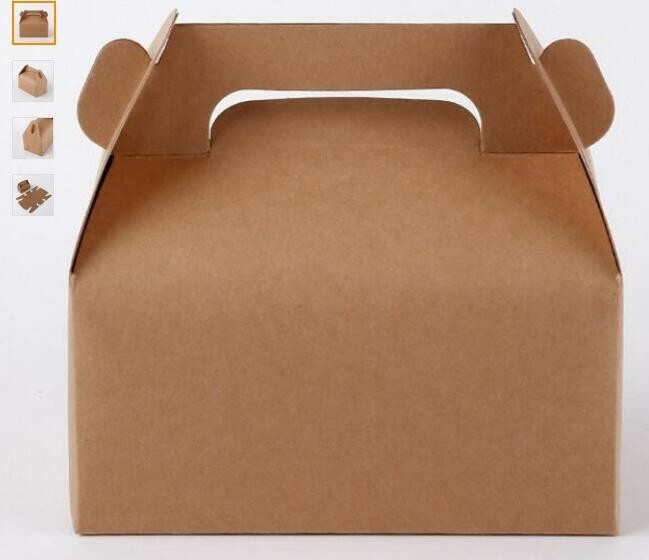 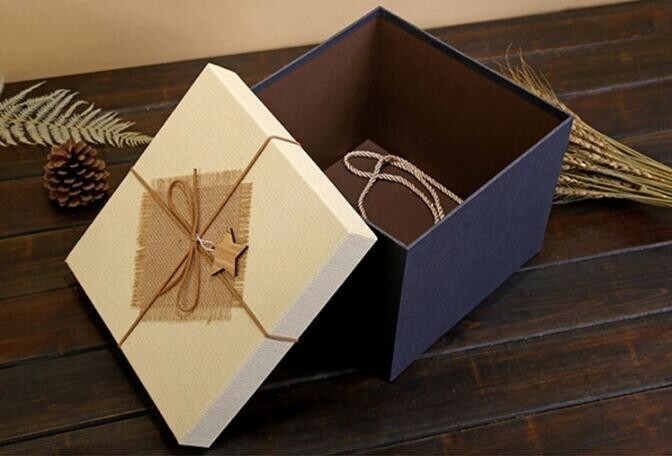 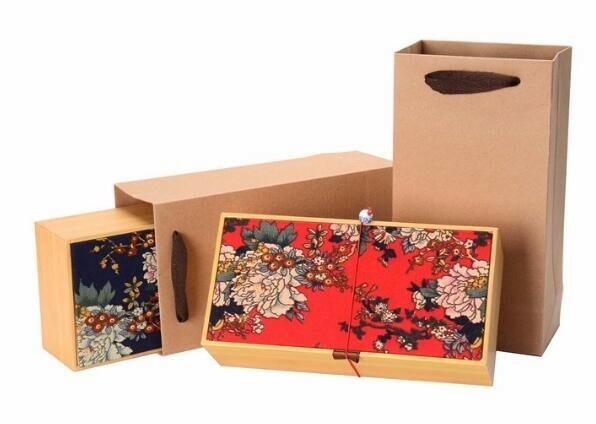 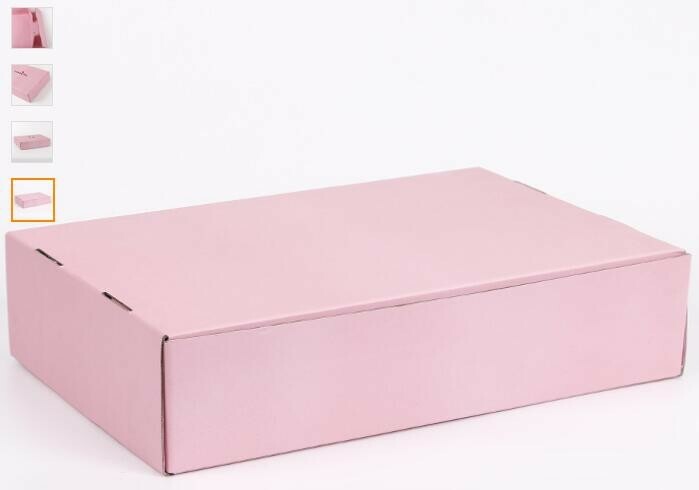 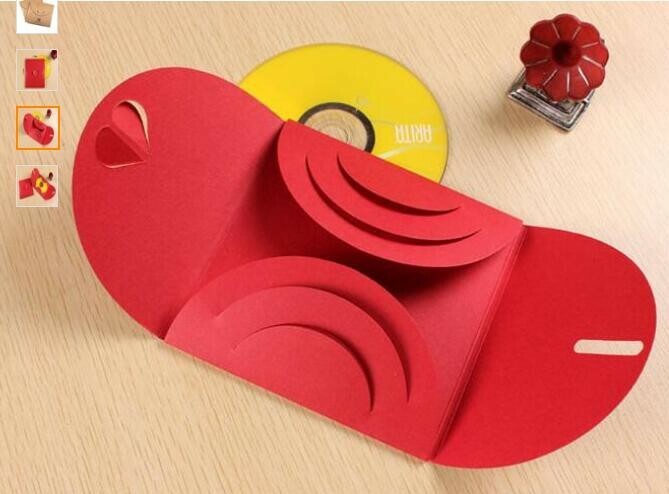 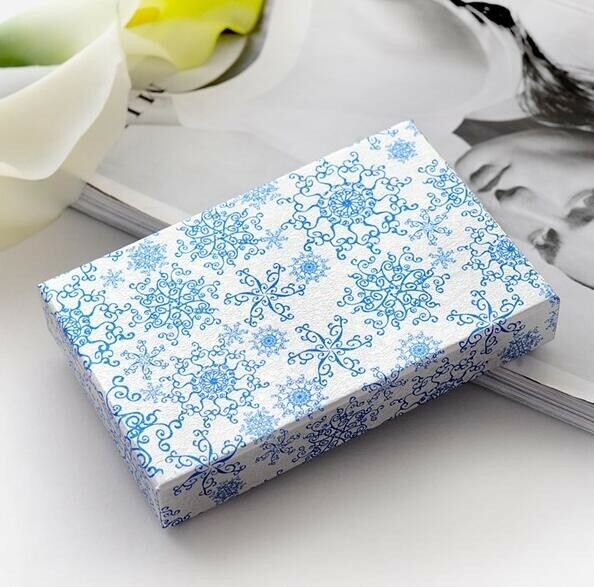 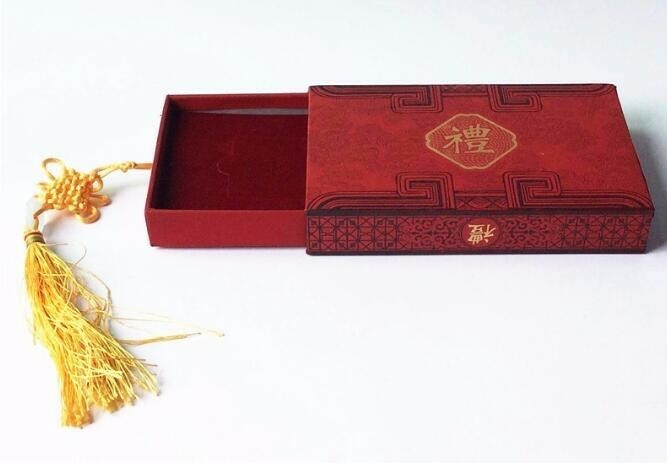 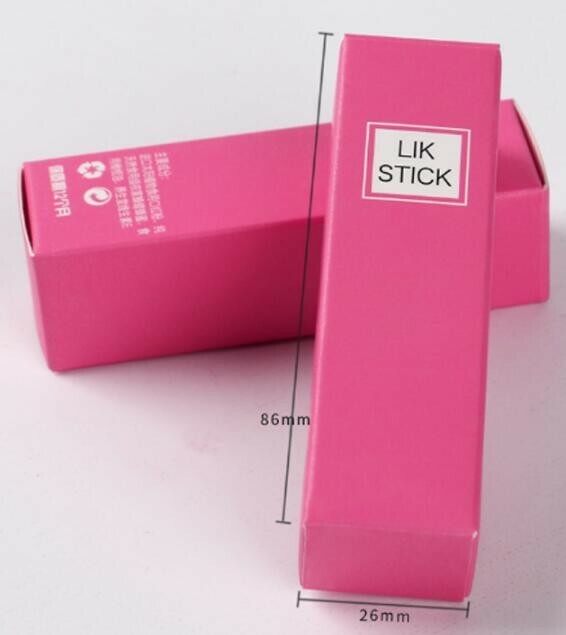 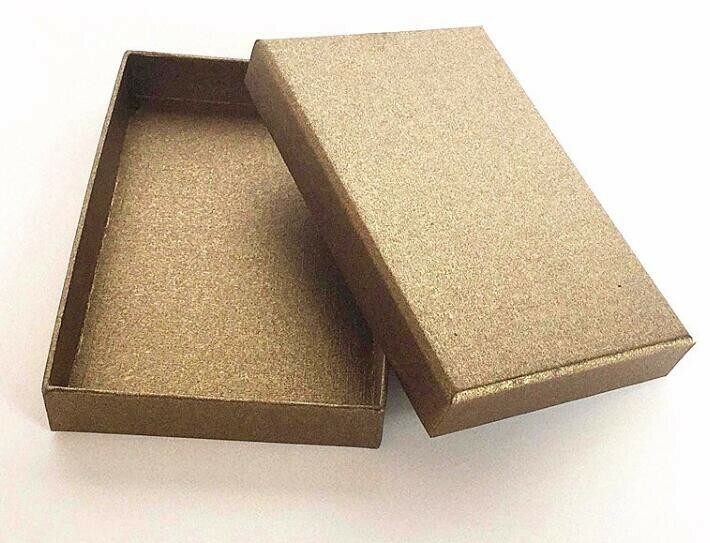 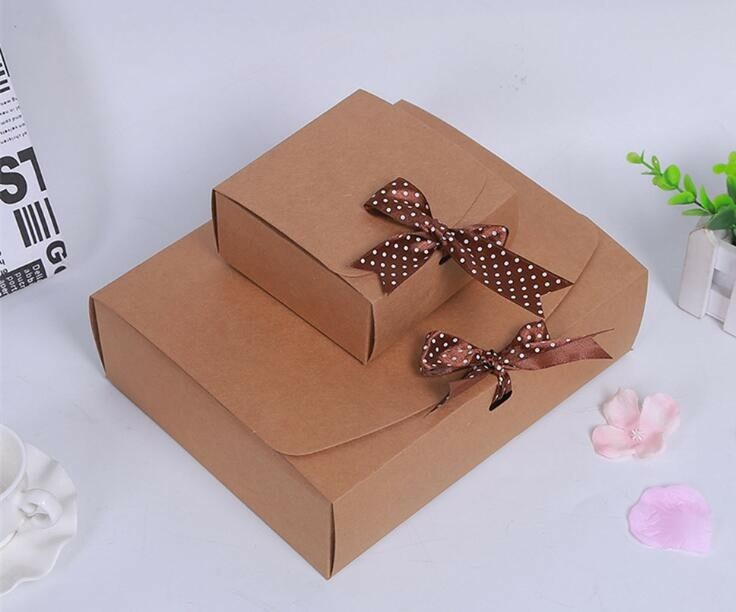 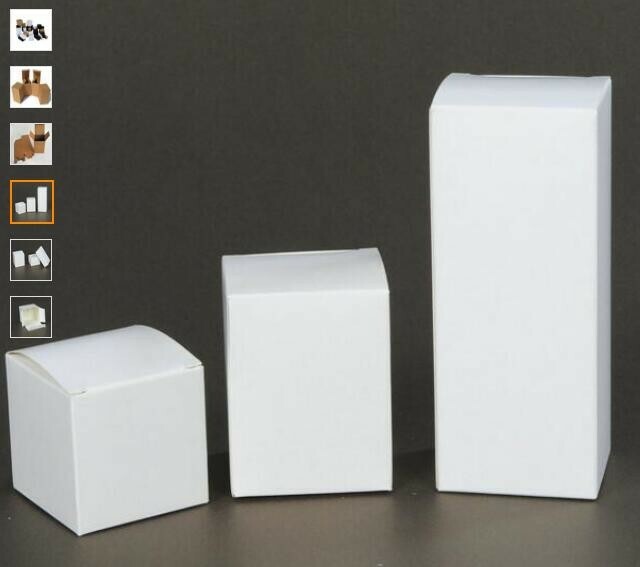 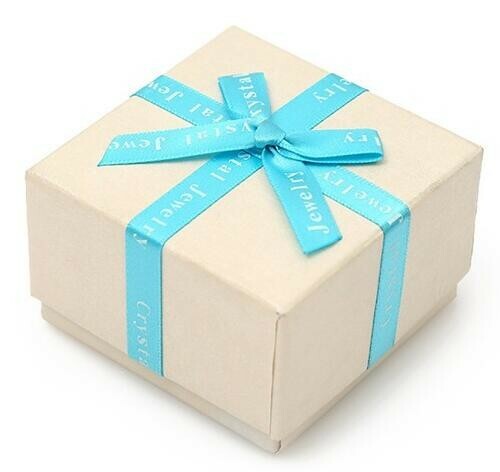 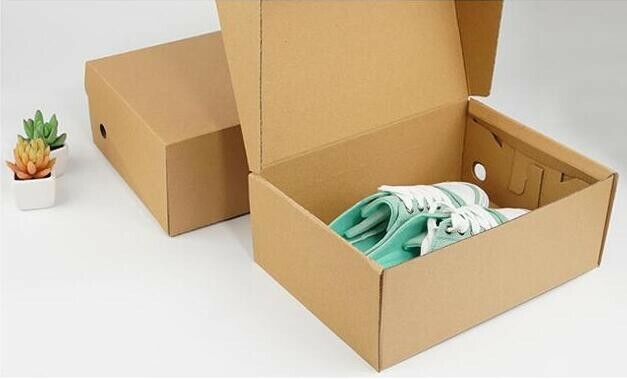 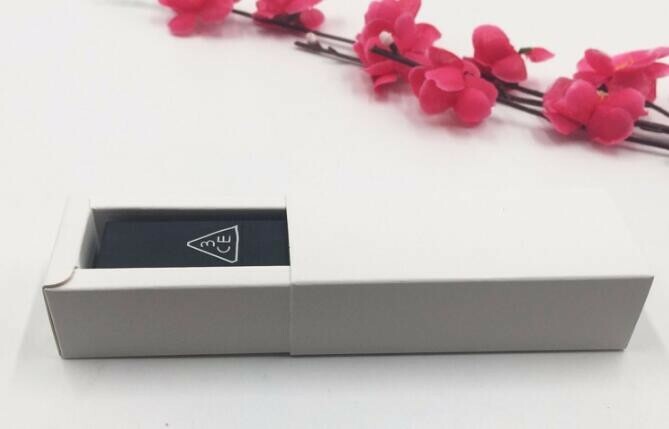 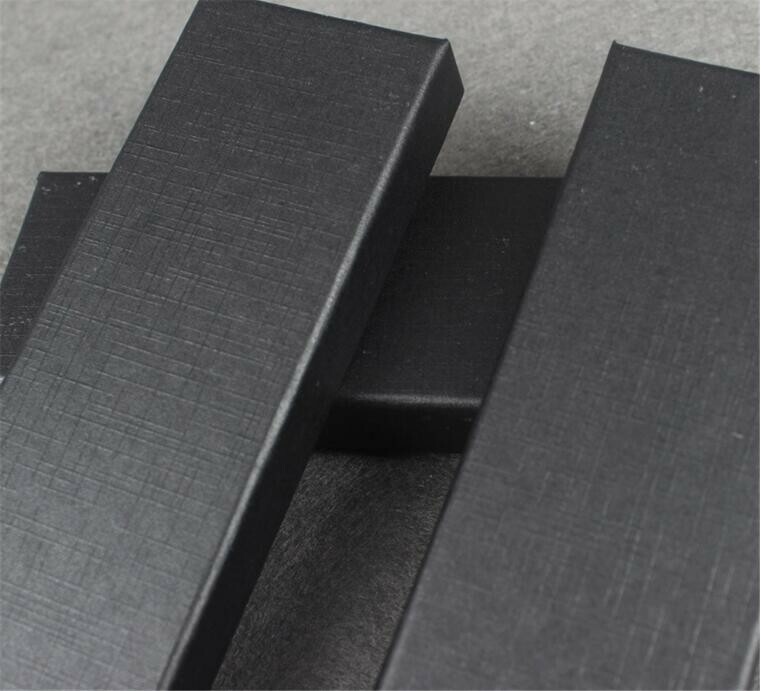 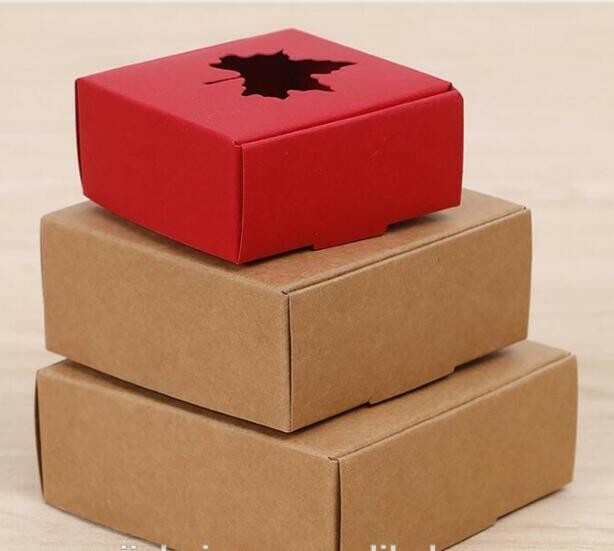 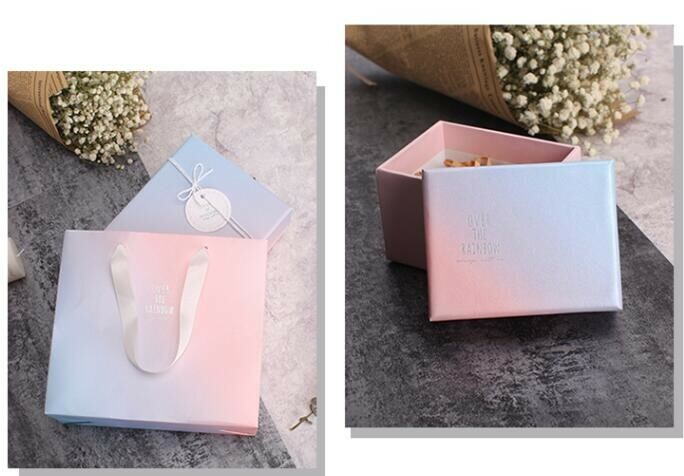 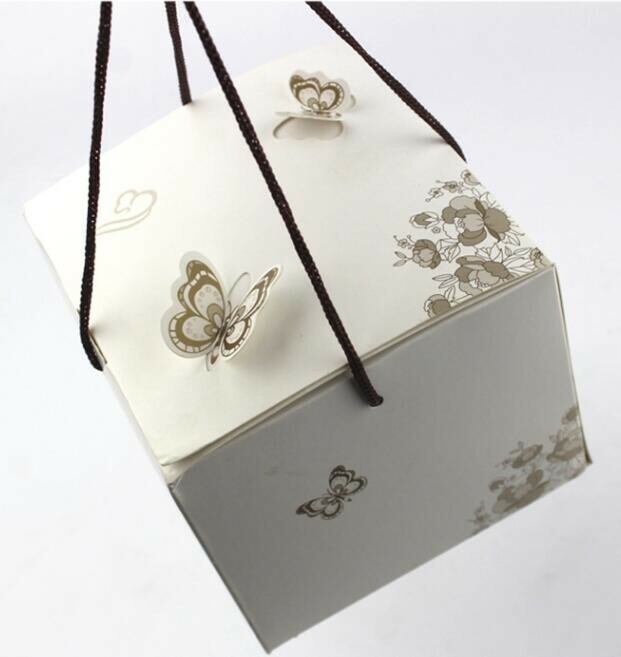 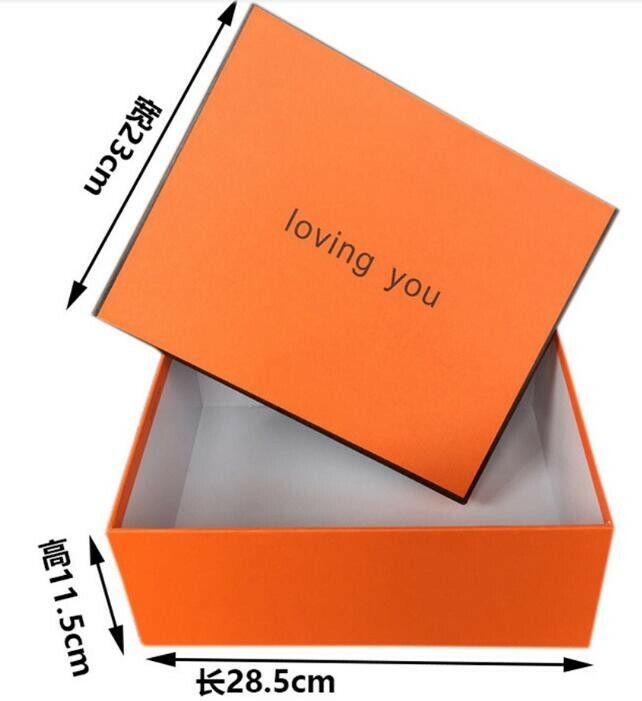 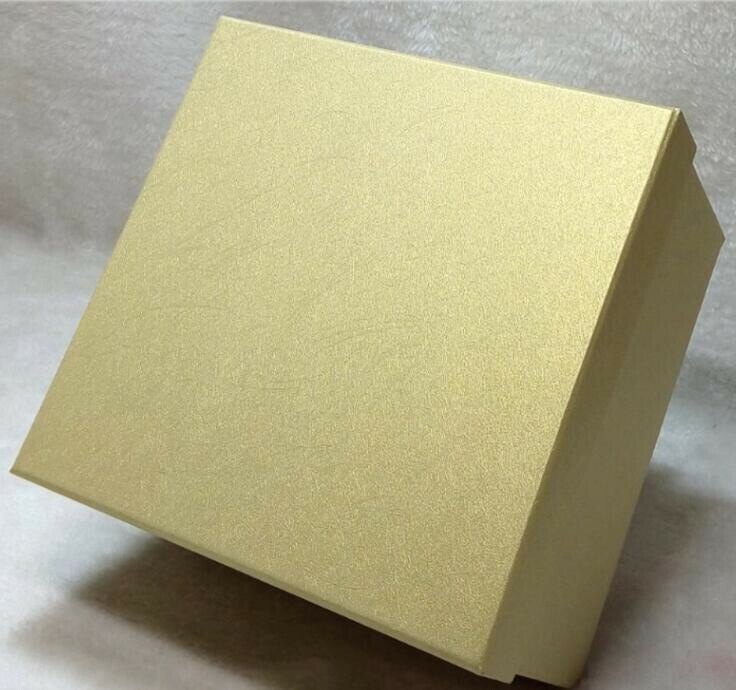 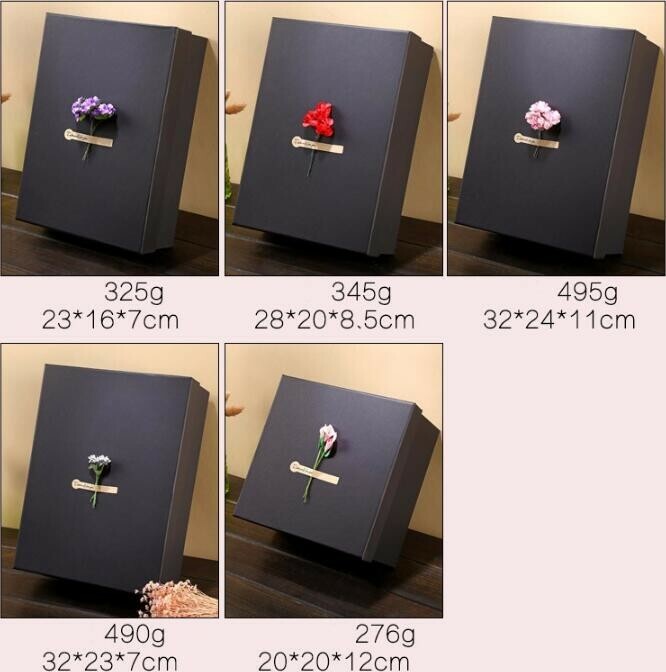 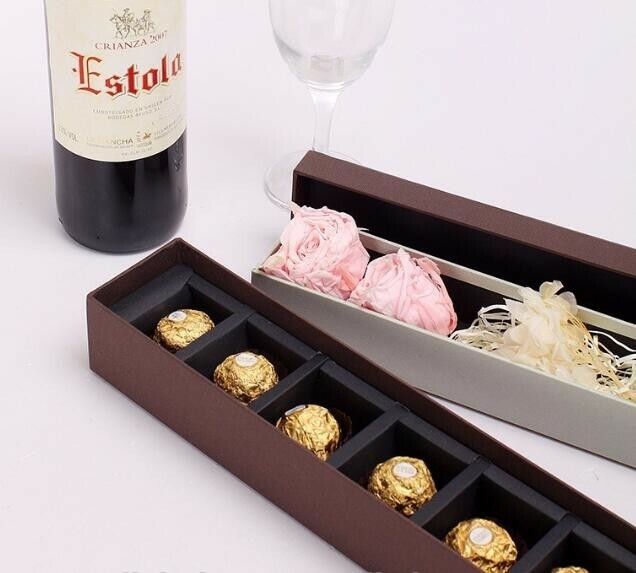 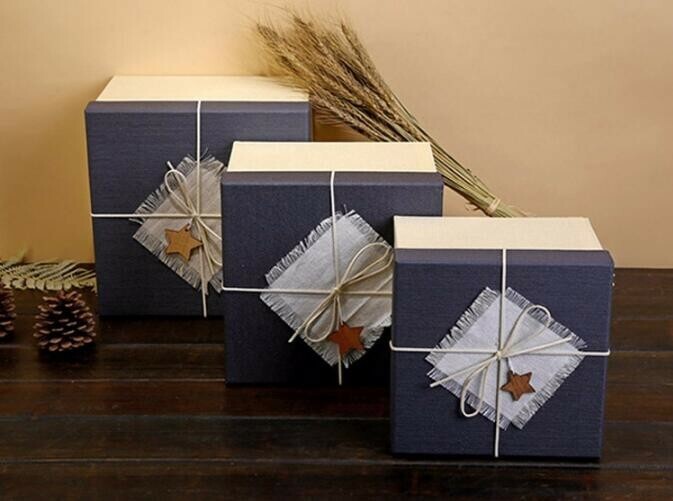 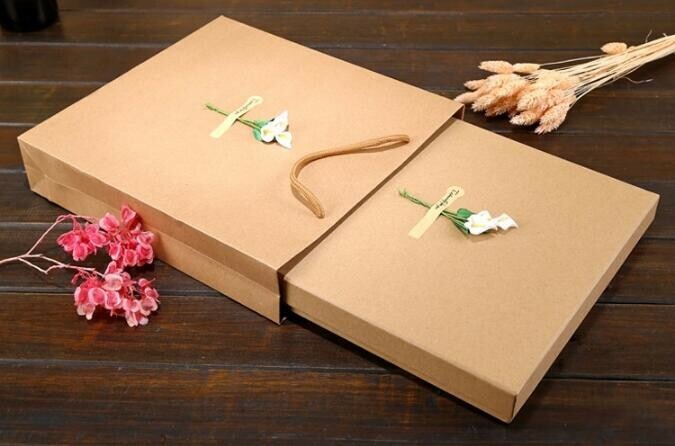 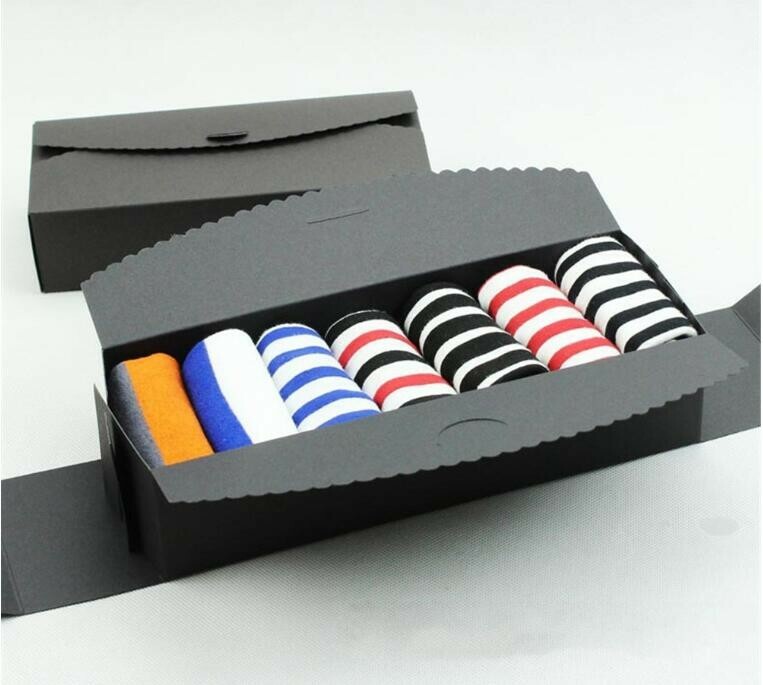 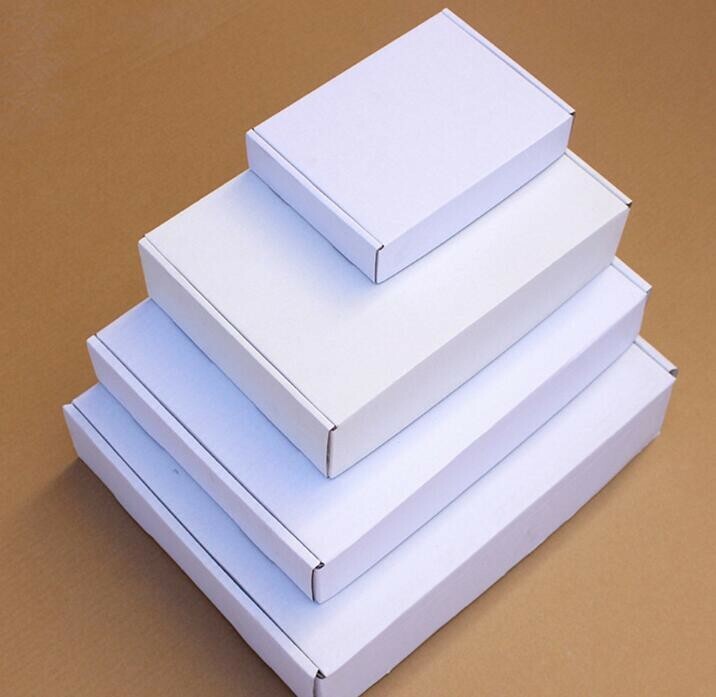 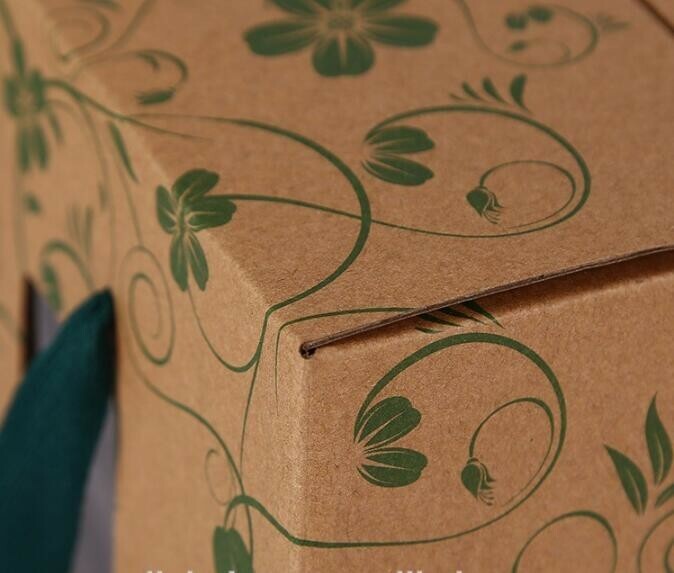 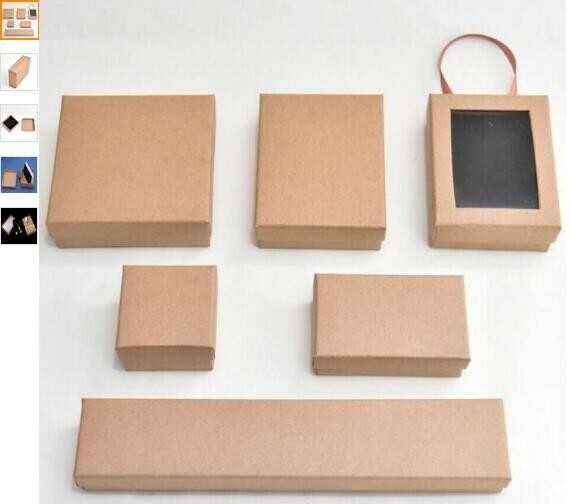 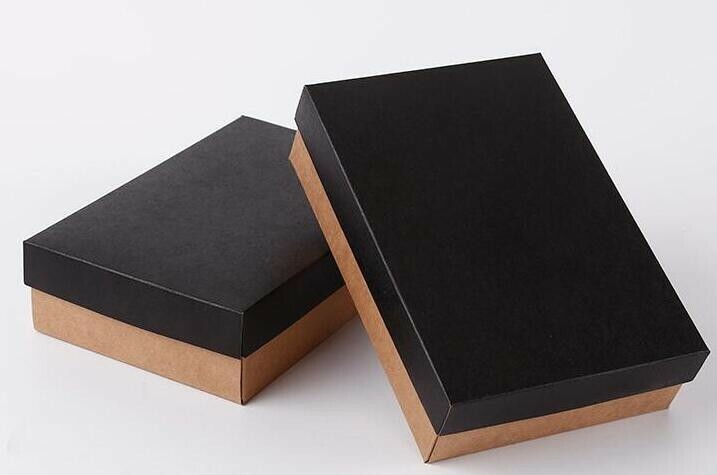 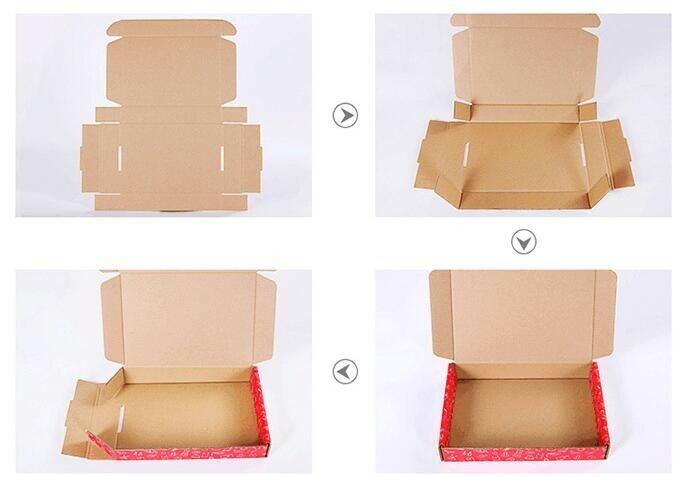 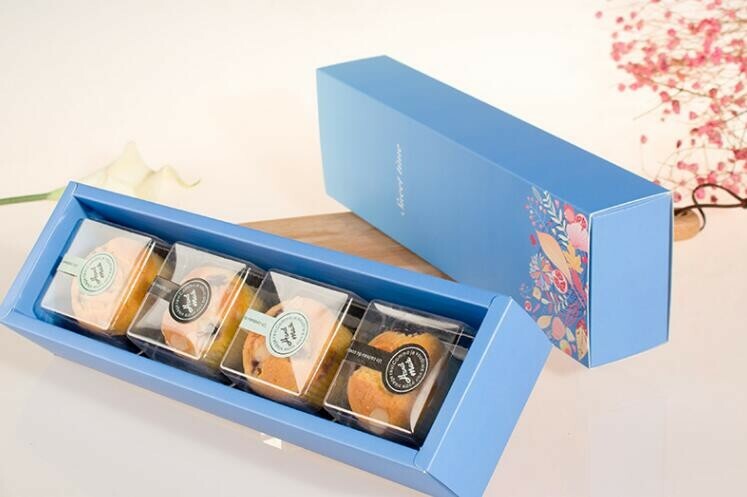 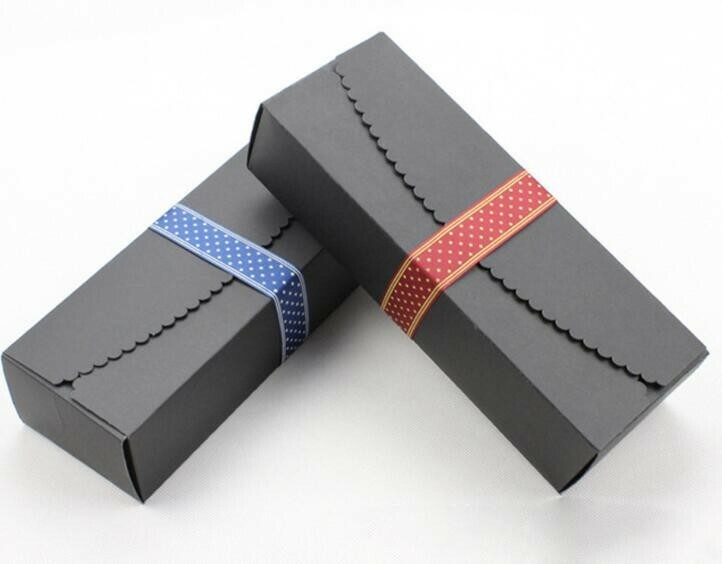 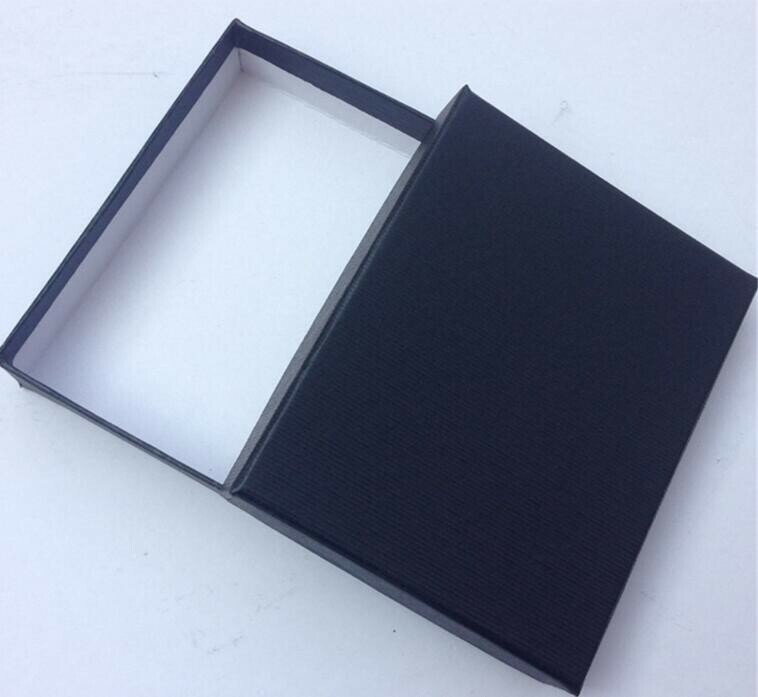 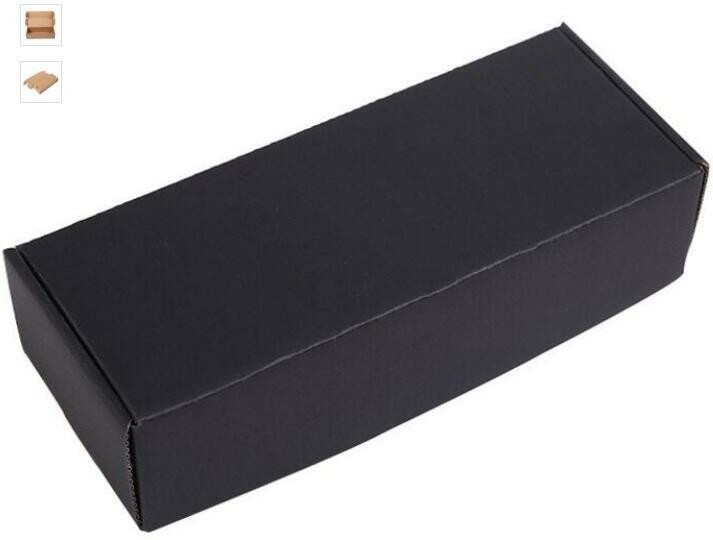 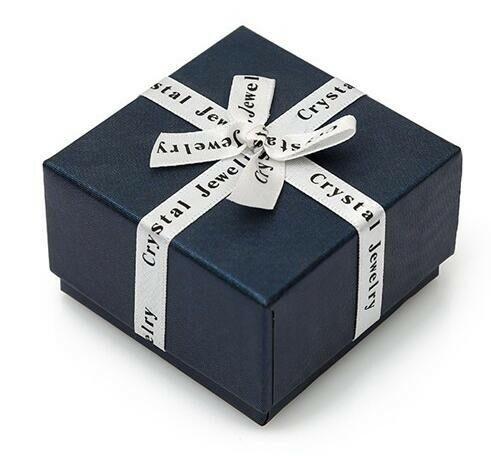 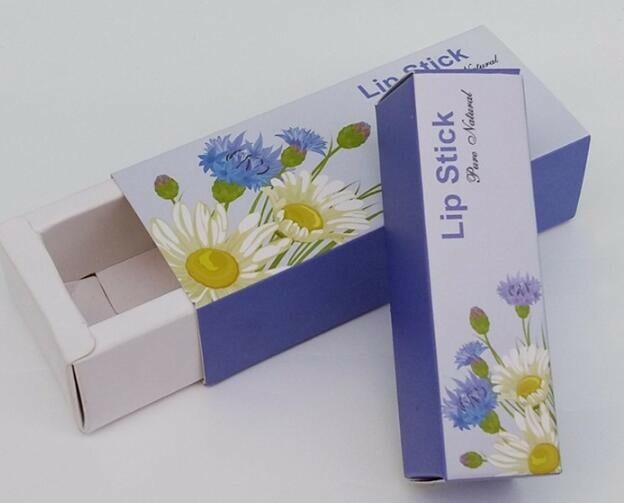 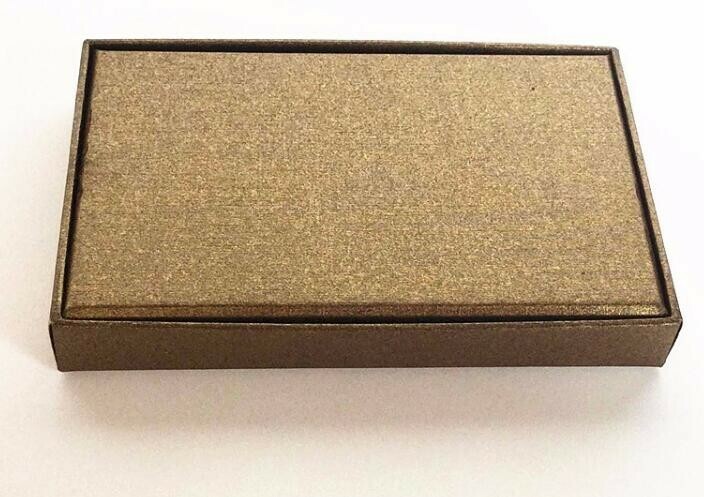 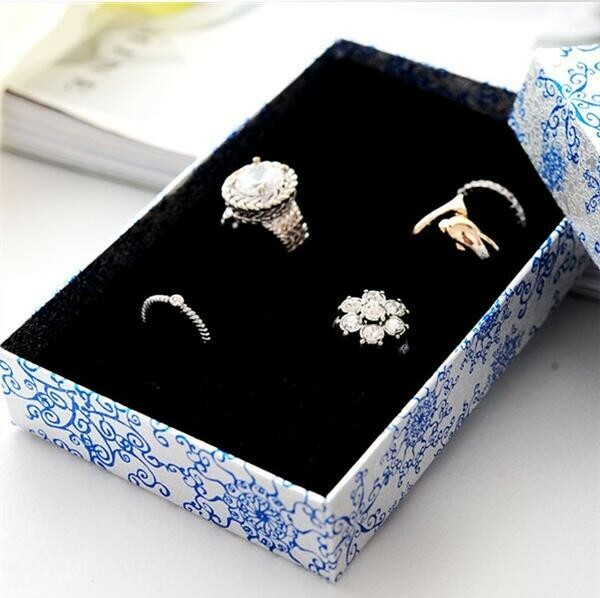 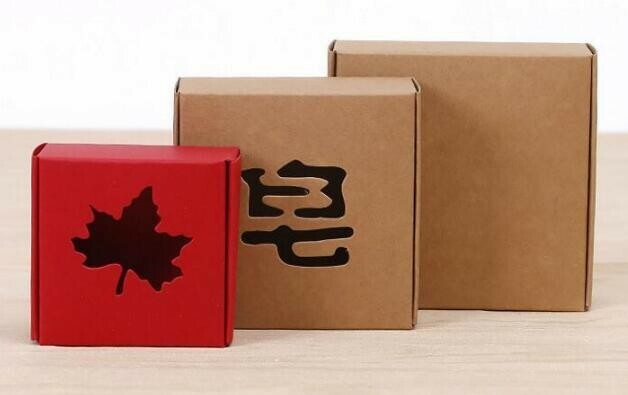 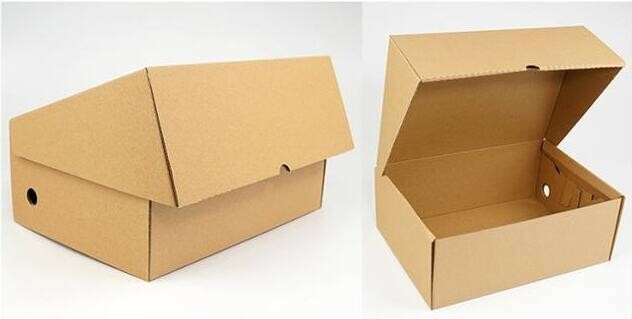 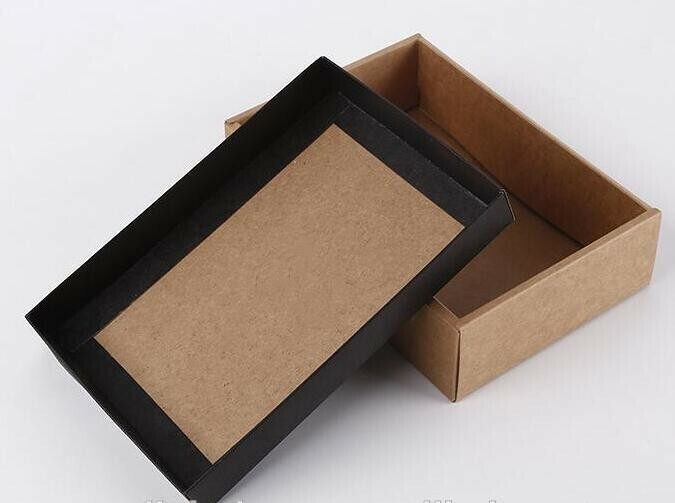 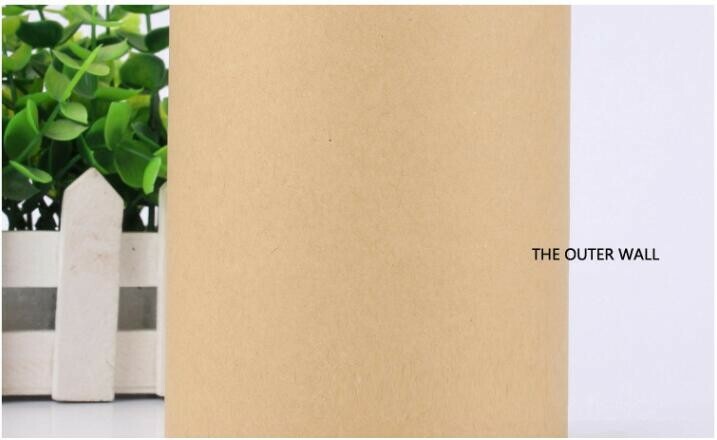 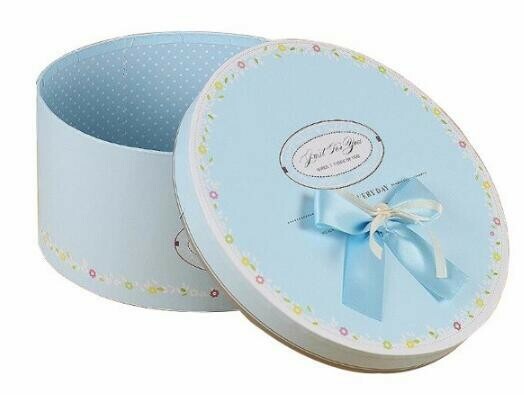 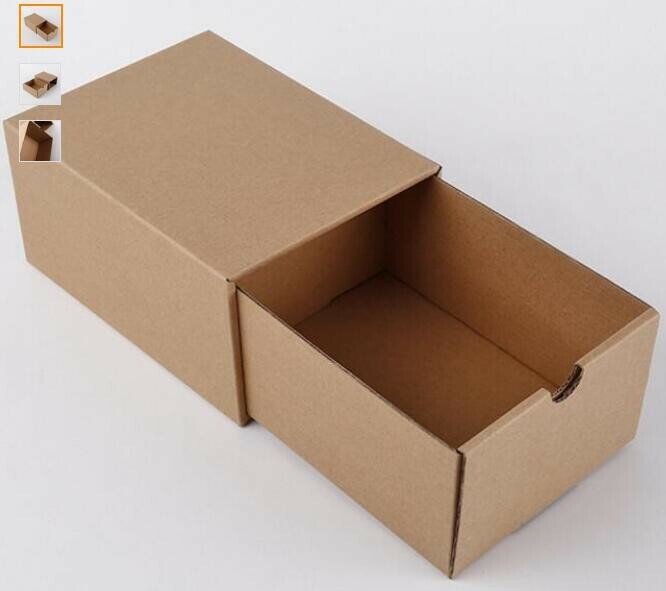 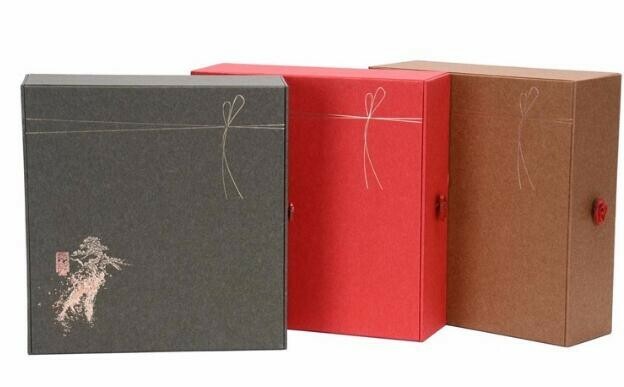 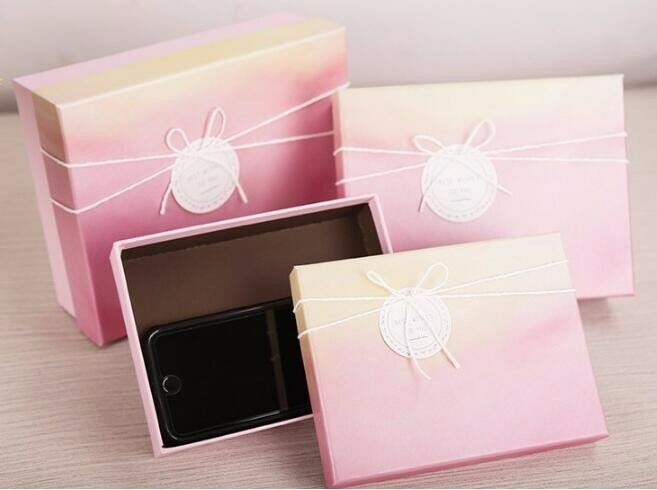 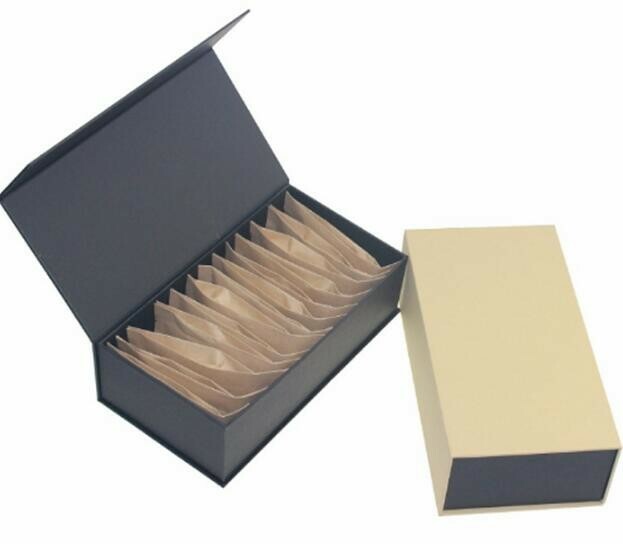 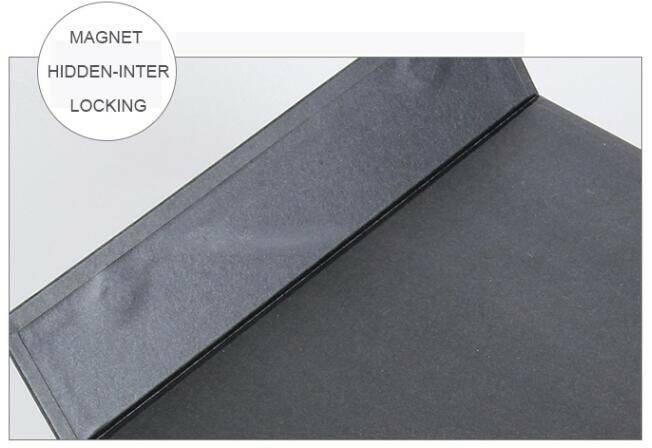 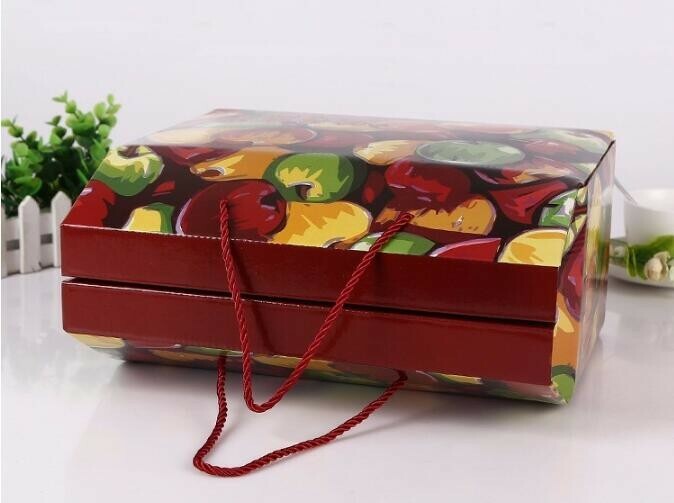 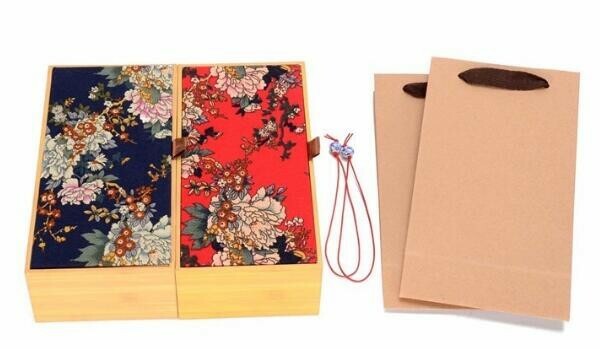 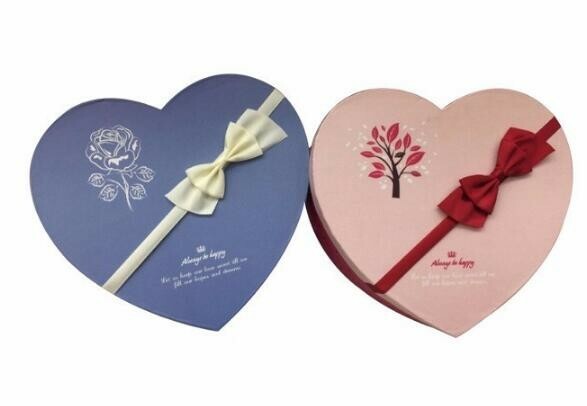 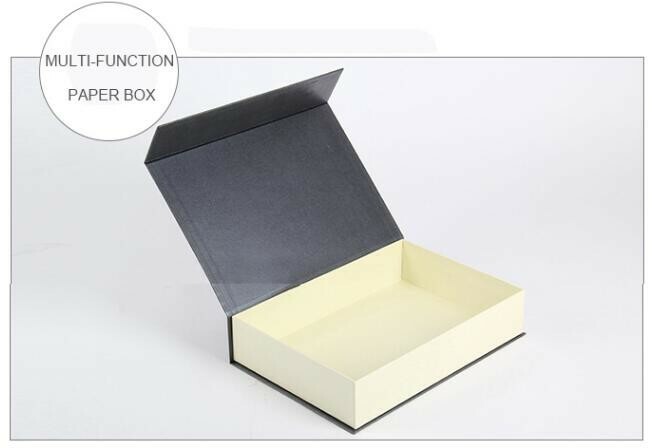 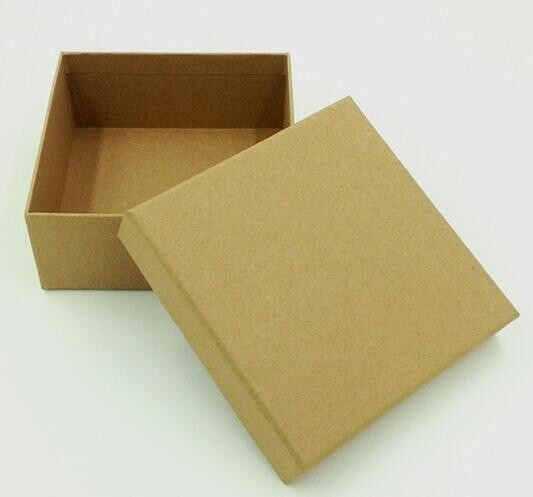 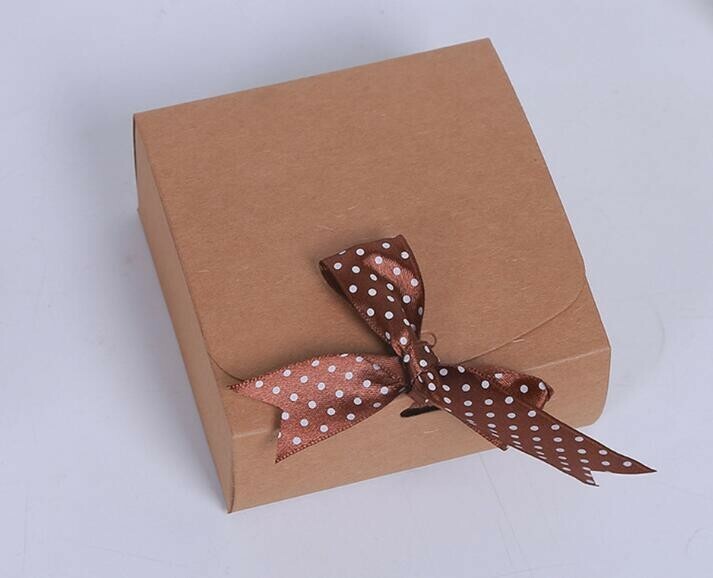 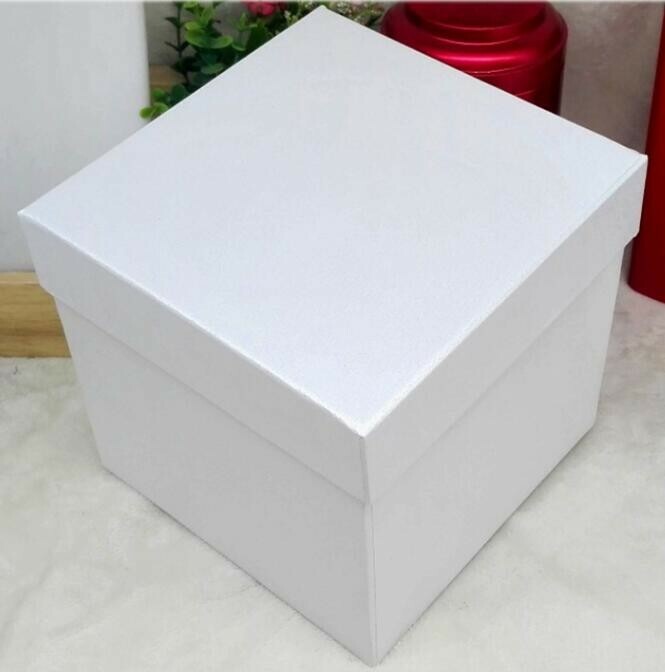 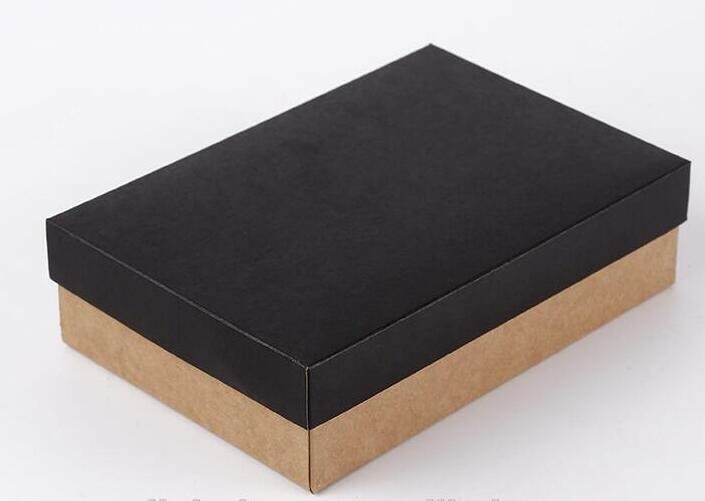 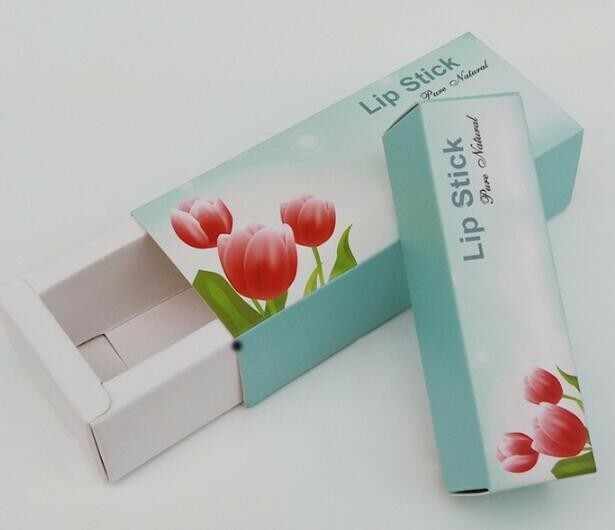 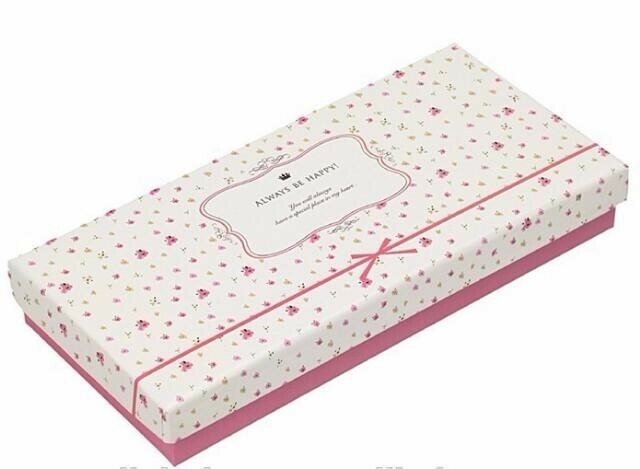 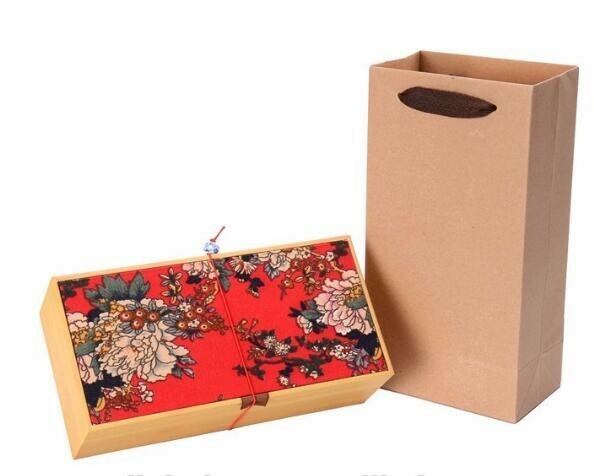 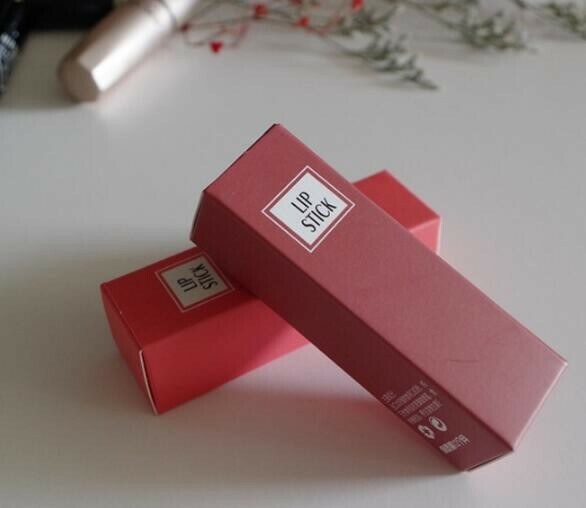 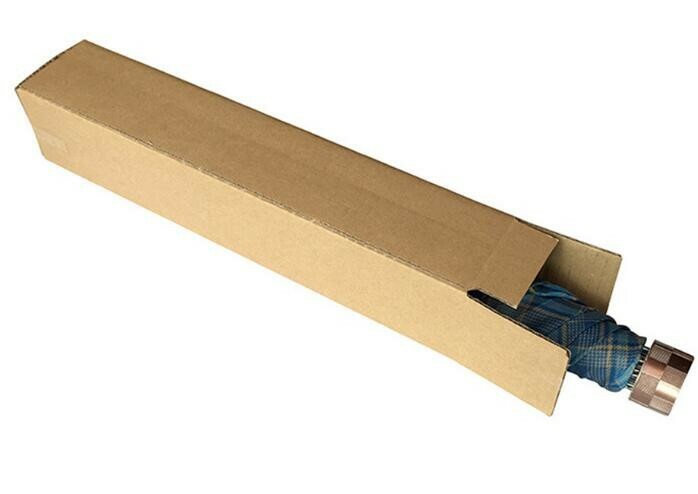 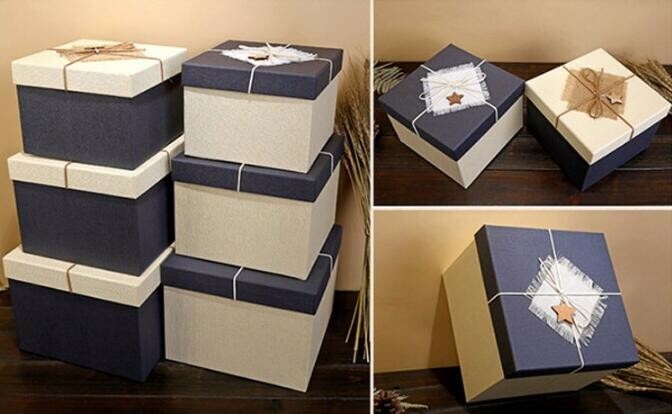 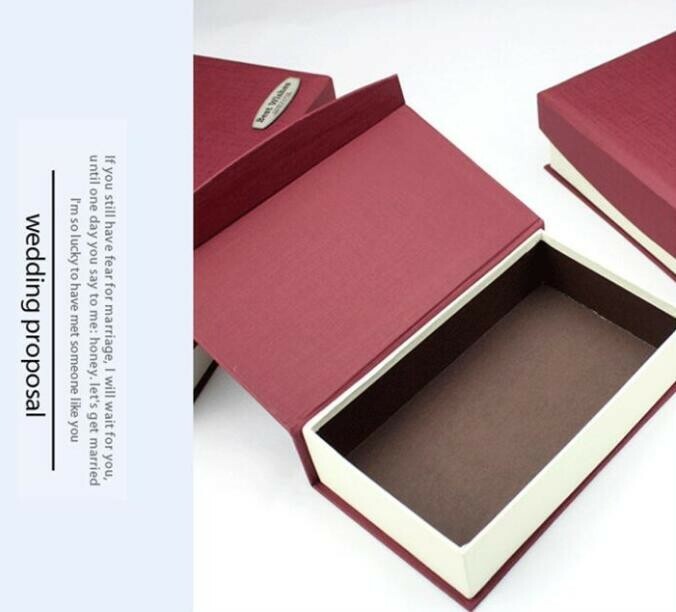 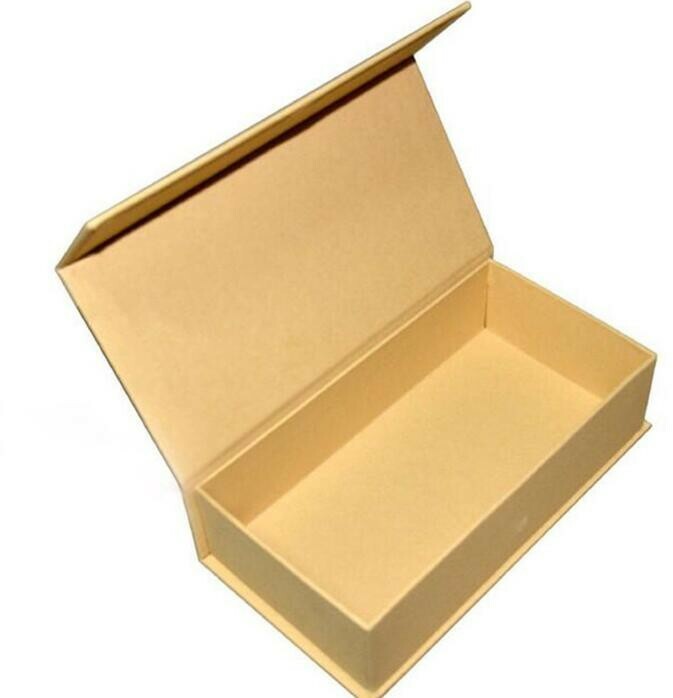 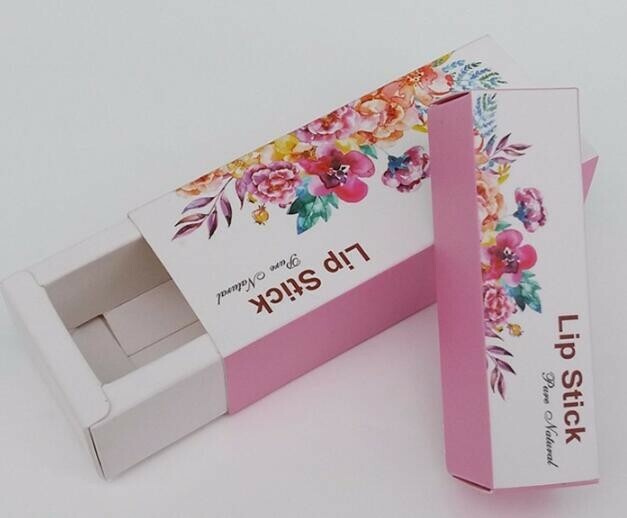 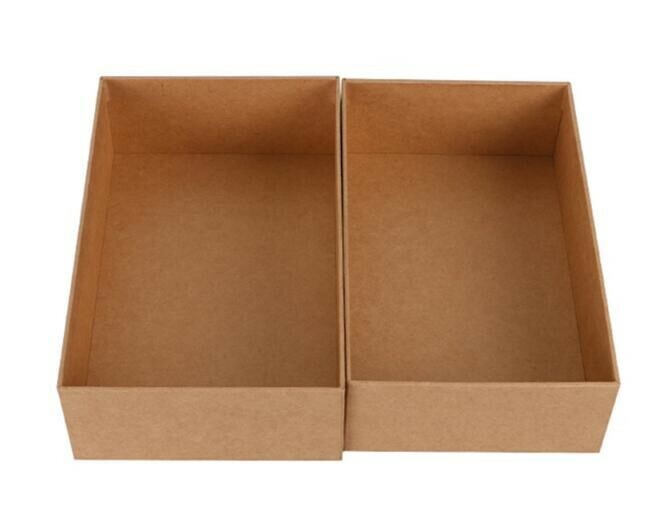 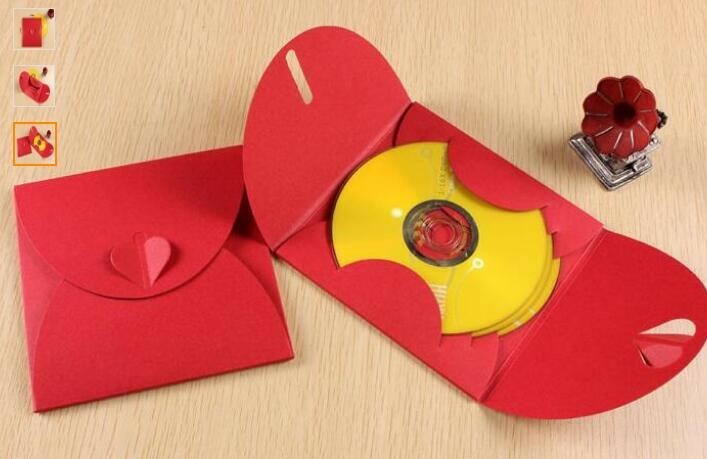 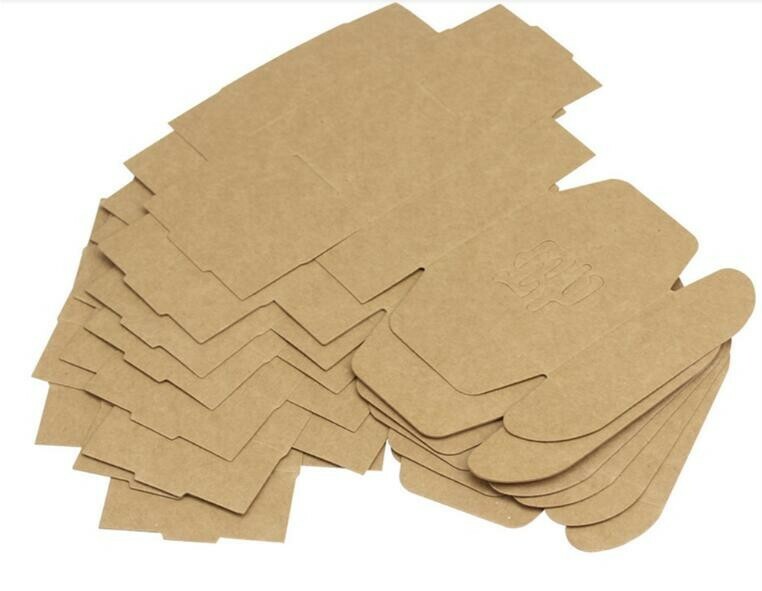 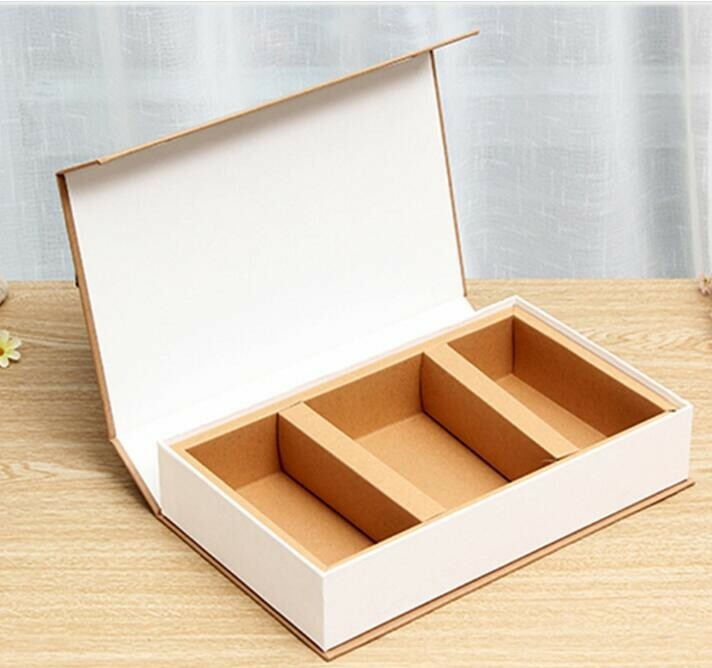 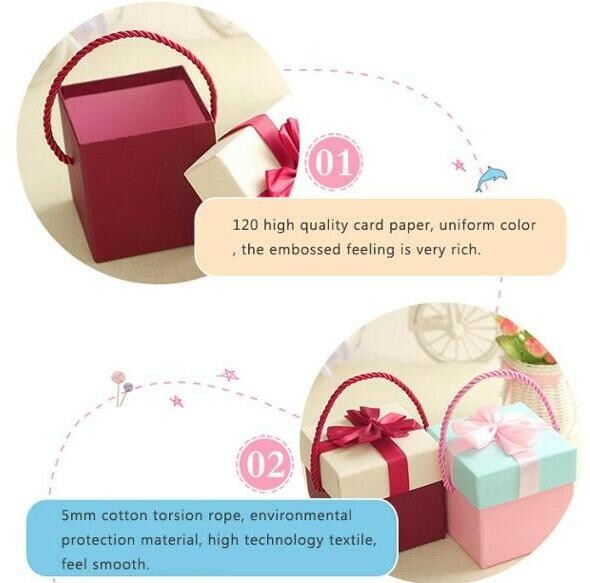 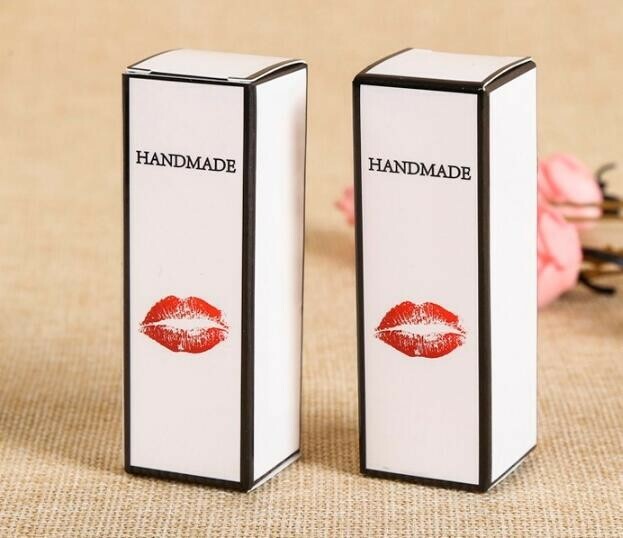 Hardcover paper box, fold paper box, paper carton, labels and all other kinds of boxes printing. 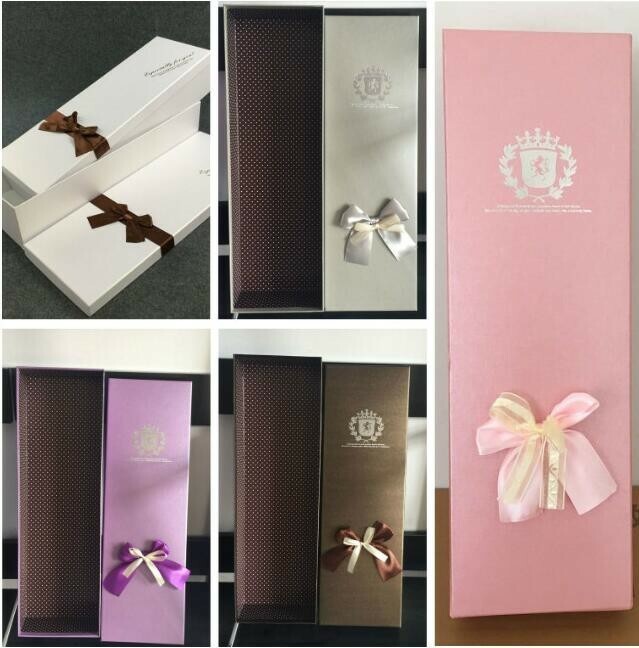 With our customers from Australia, America, Canada, Switzerland, Sweden, Ireland, Japan, Malaysia, New Zealand, Ghana, Togo, Cameroon and etc. 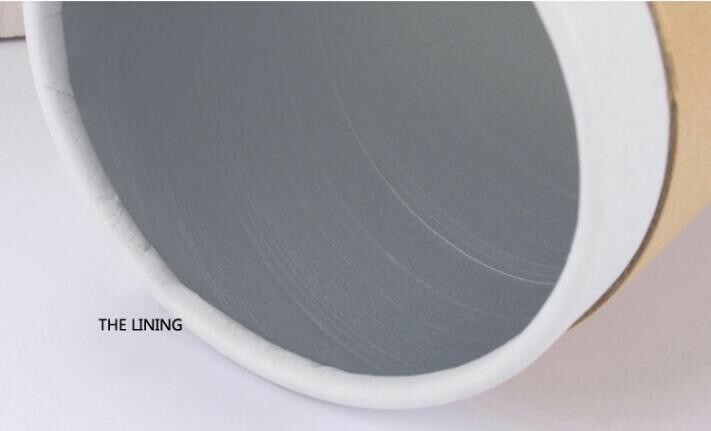 We’d love to meet someone in your team to explore how we can potentially collaborate and add value to your solutions. 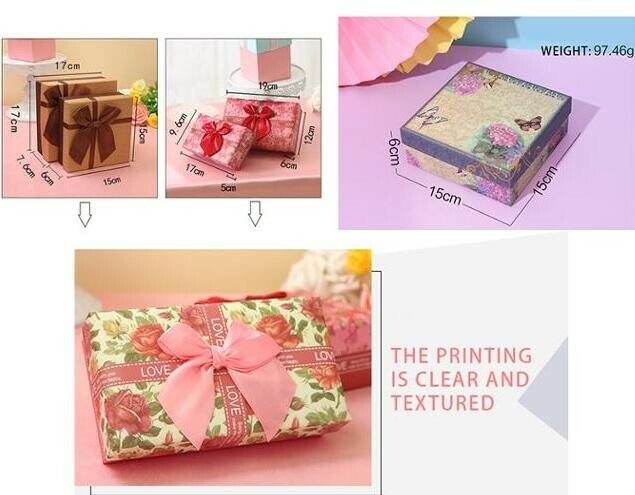 How many kind of the printing technology ? 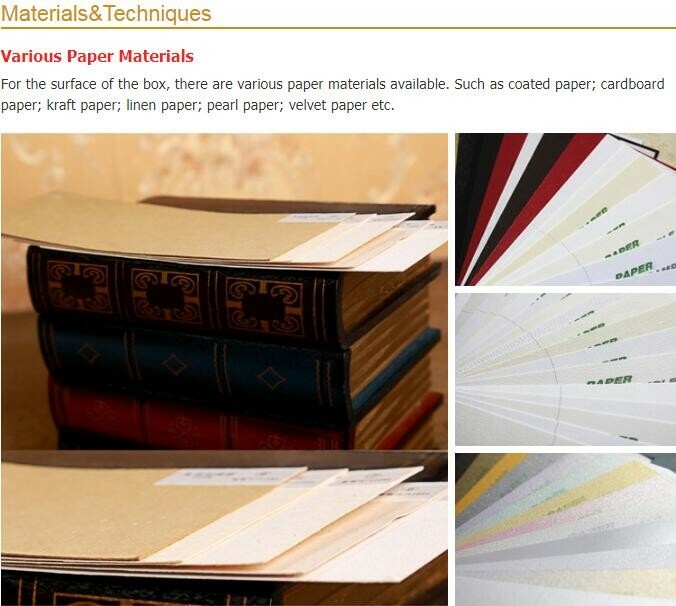 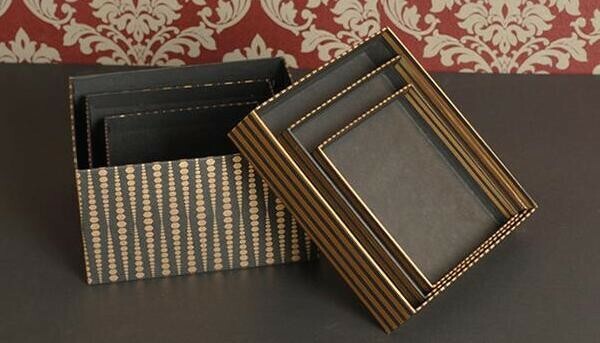 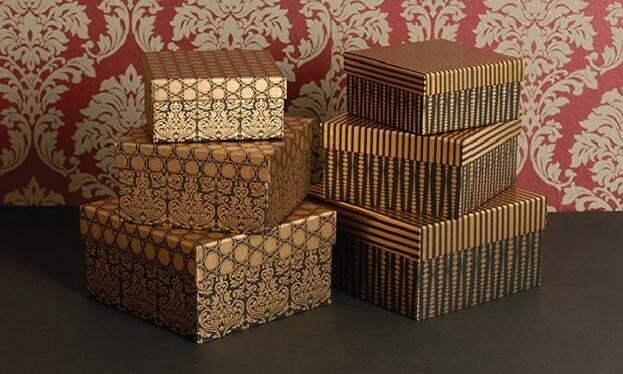 What's the material of your paper box ? 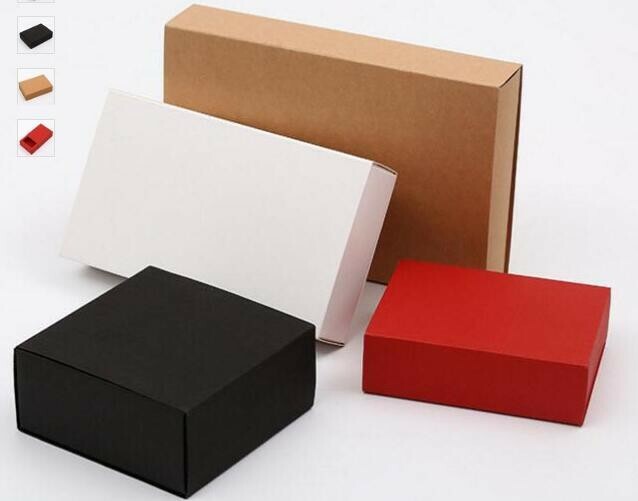 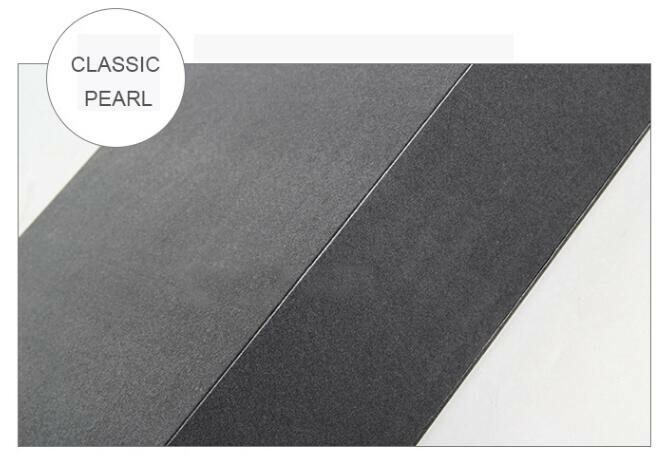 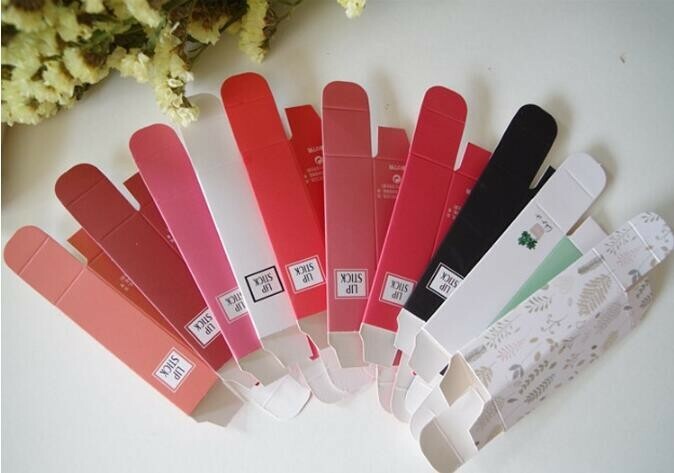 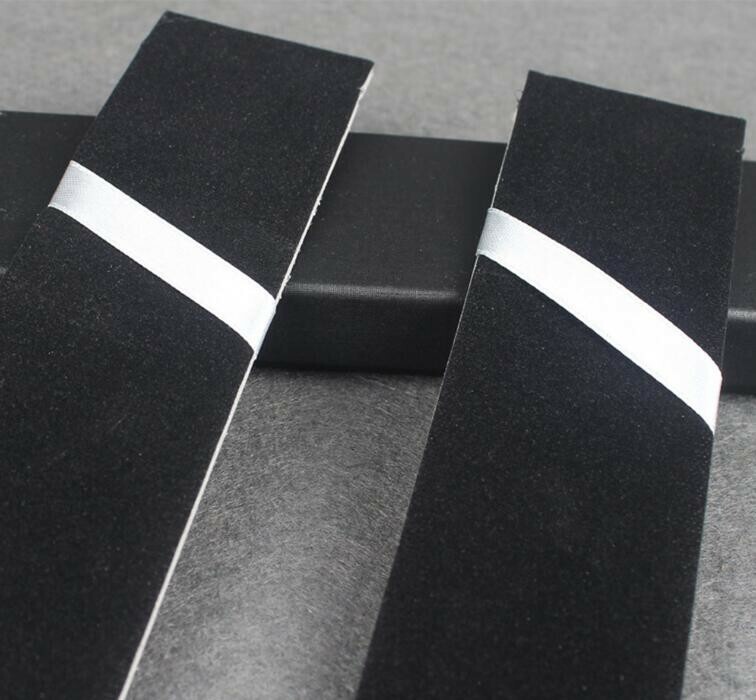 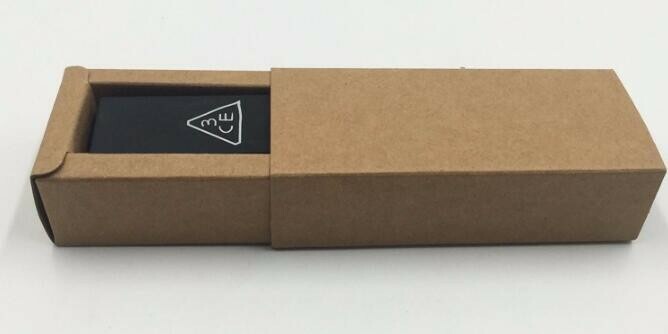 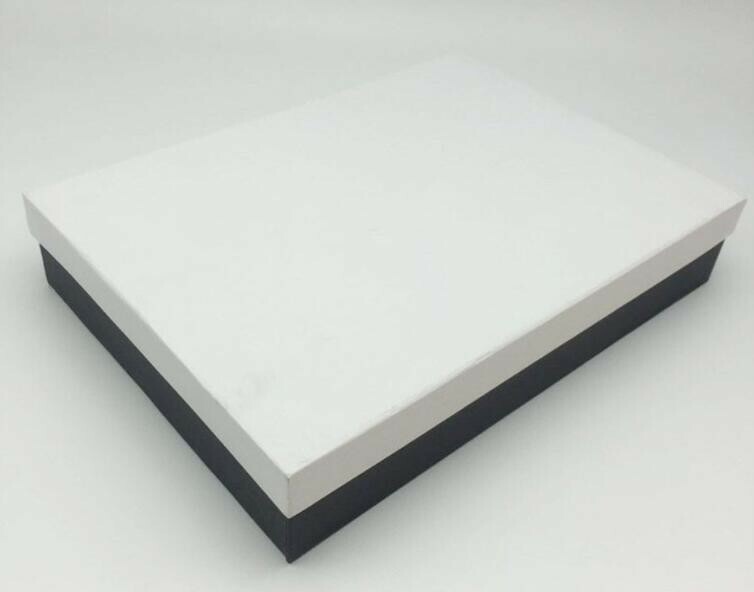 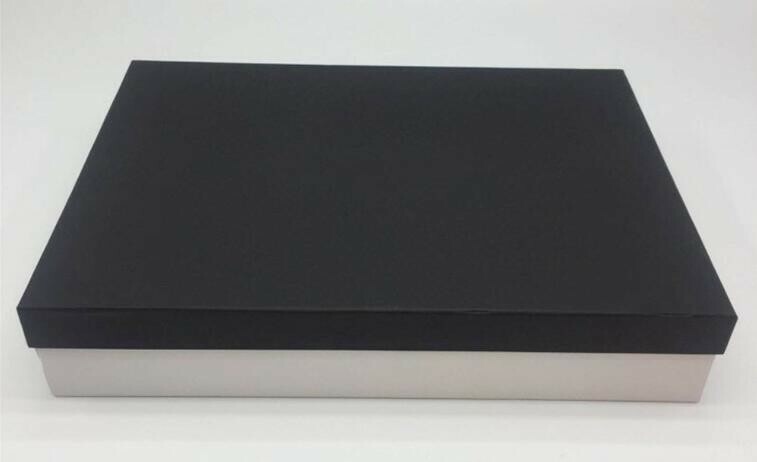 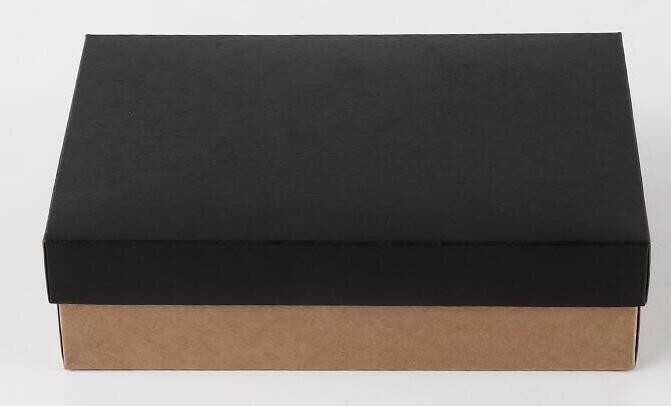 Matte white paper card, black white paper card, Matte Ivory paper card, Corrugated cardboard, duplex board with white/grey back, Coated Paper card stock, metallic card Stock etc. 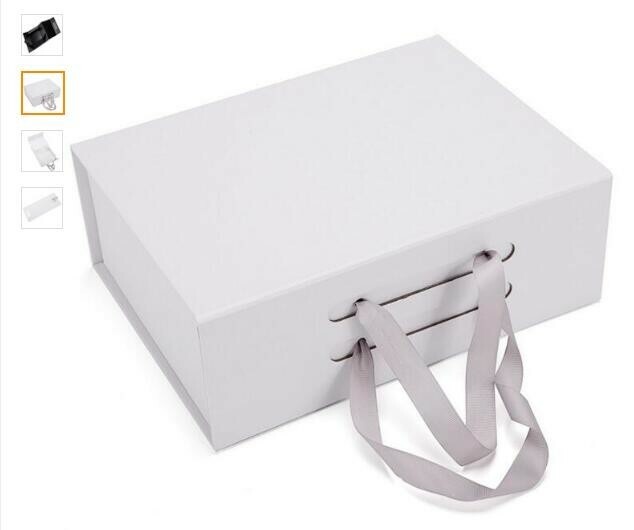 What's the accessories could you provide to me ? 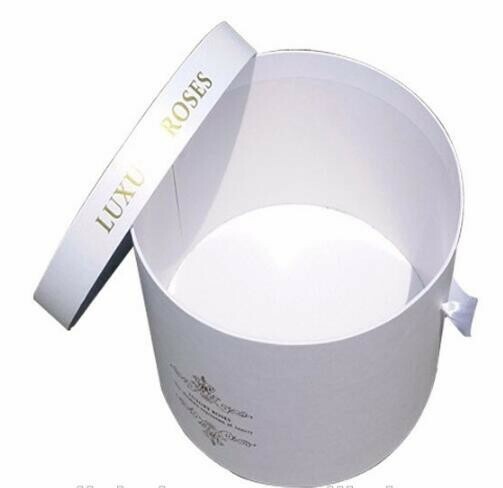 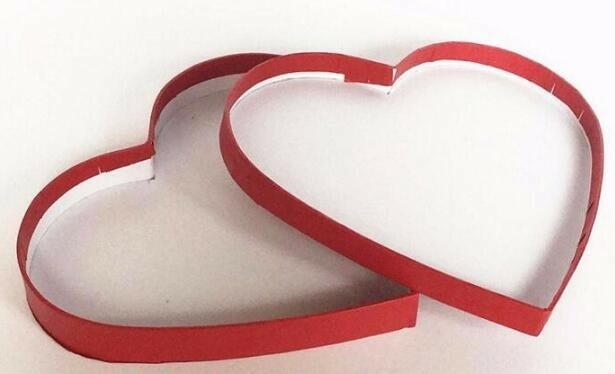 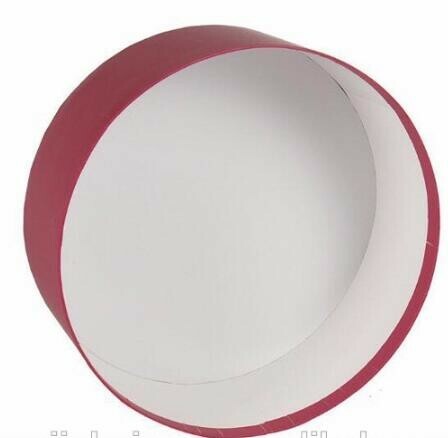 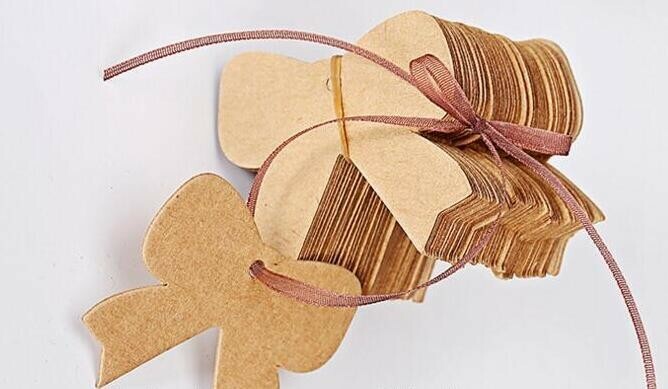 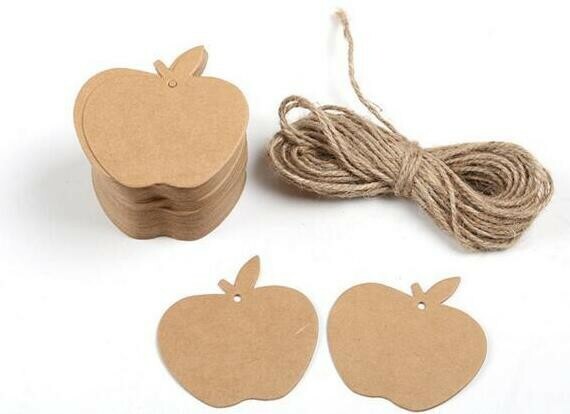 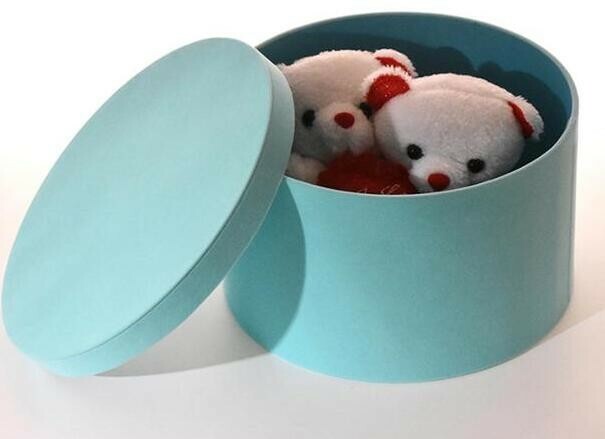 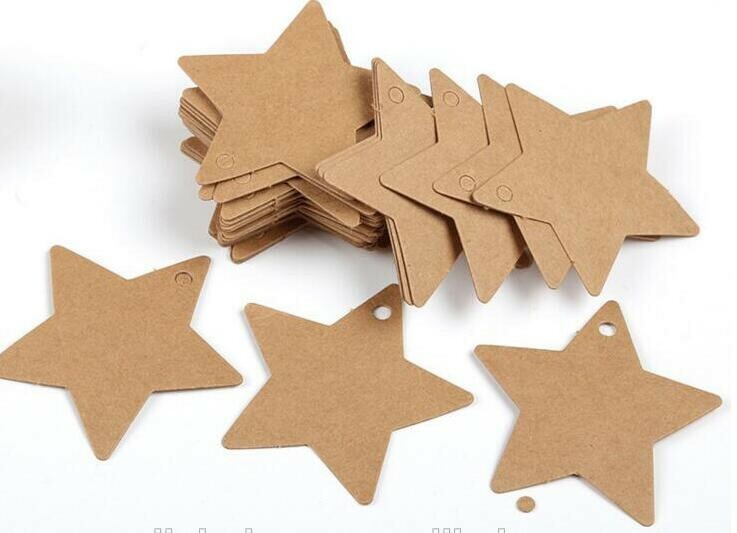 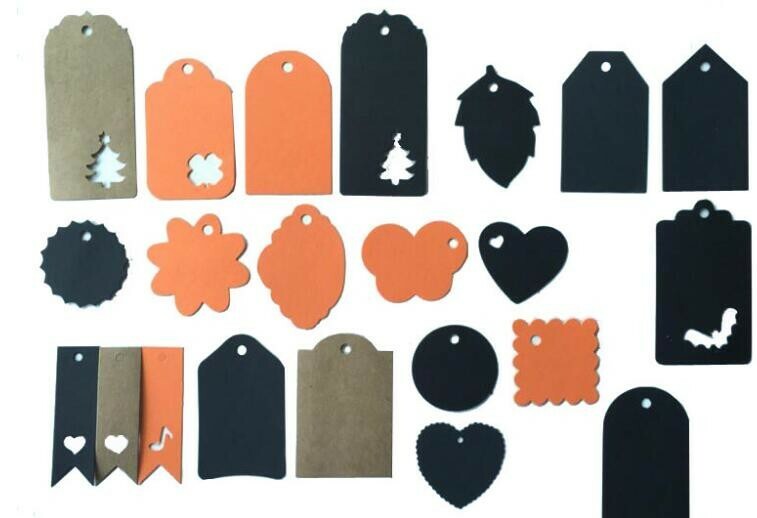 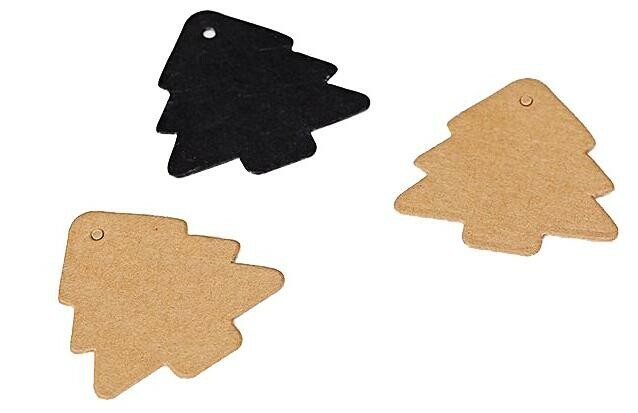 We could provide the EVA, shredded paper, Ribbon, Magnet, plastic tray, sponge, PVC/PET/PP window etc. 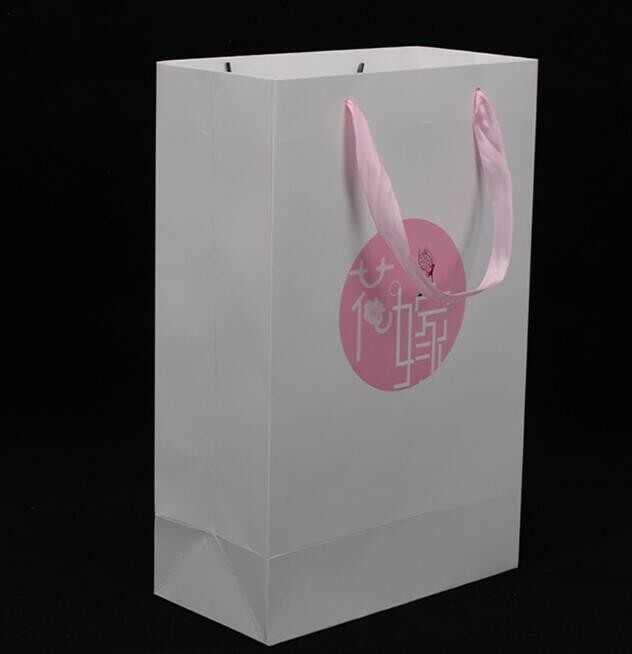 If you would like to put any others accessories, please ask to us. 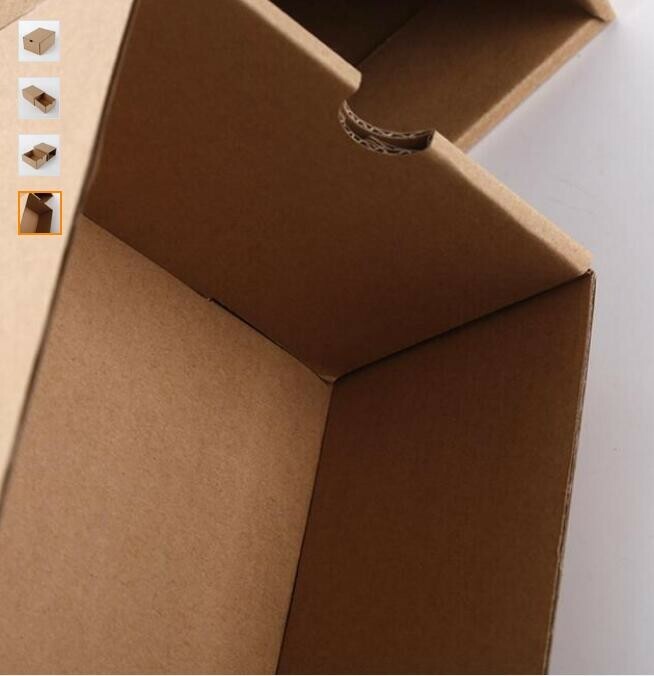 we will find it for you. 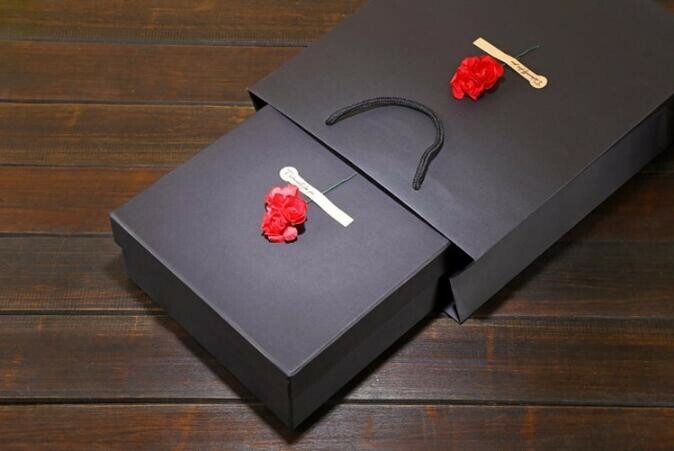 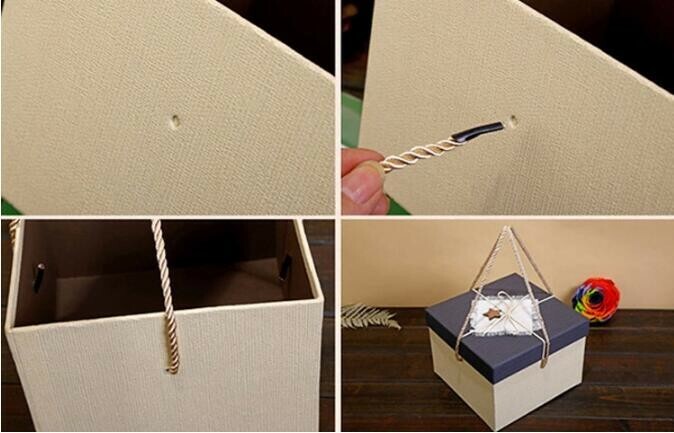 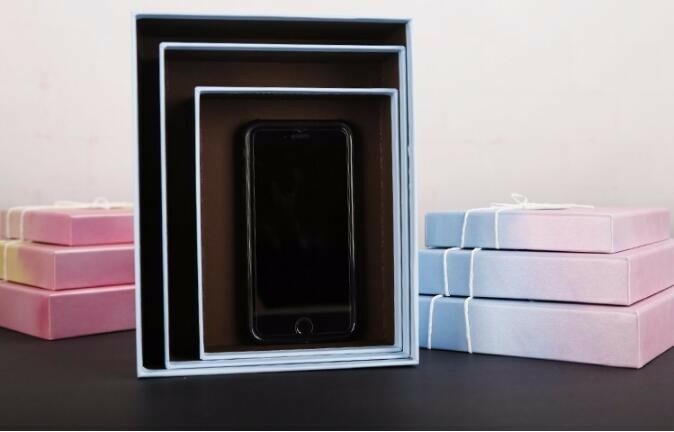 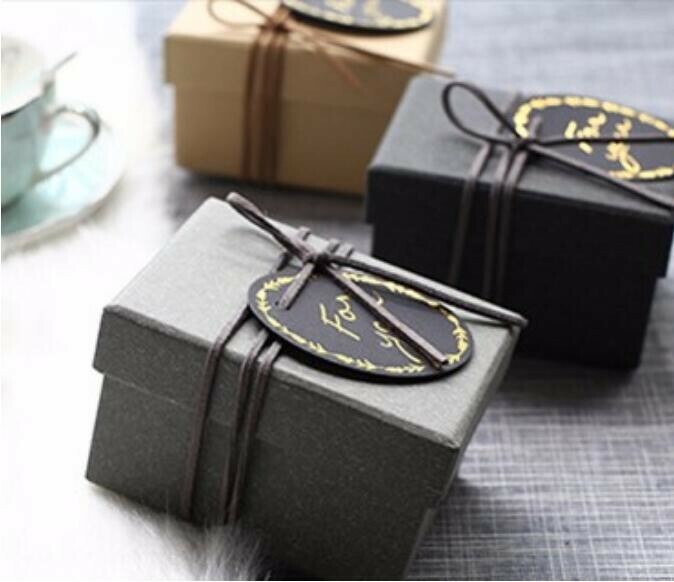 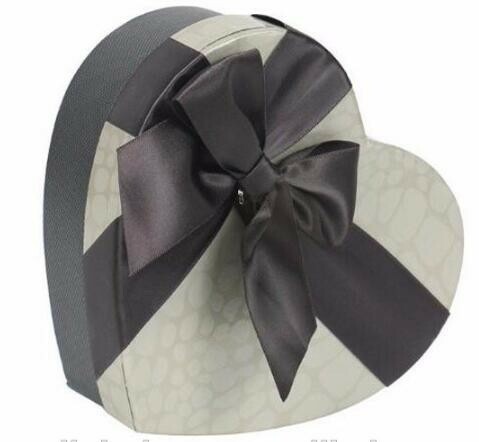 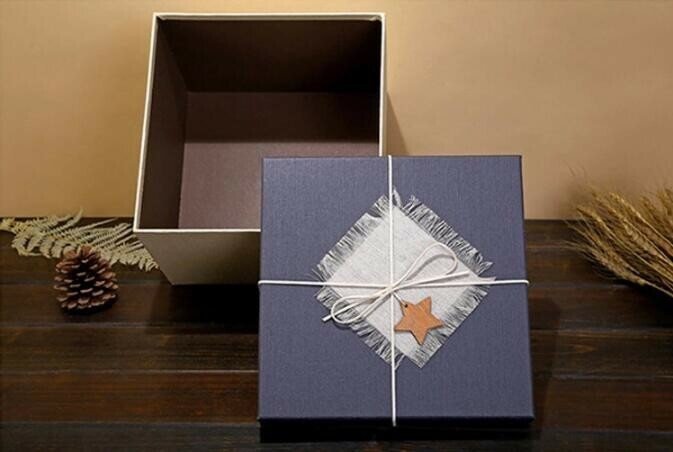 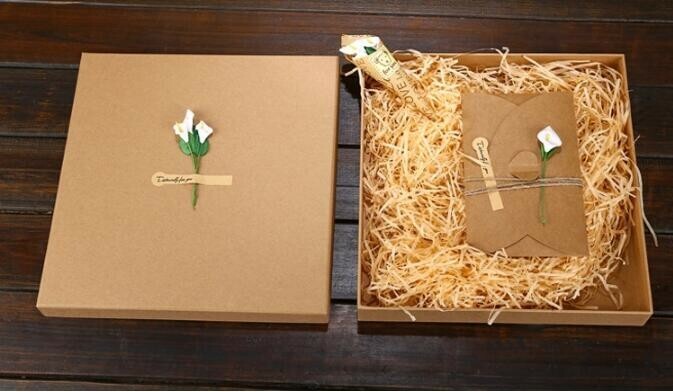 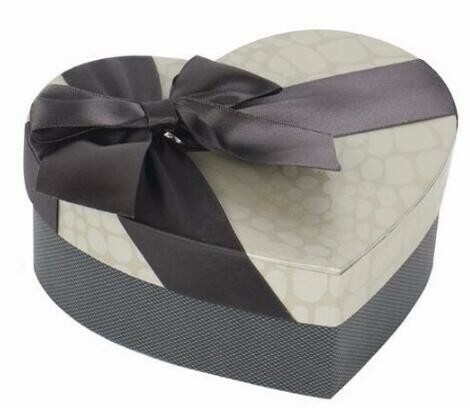 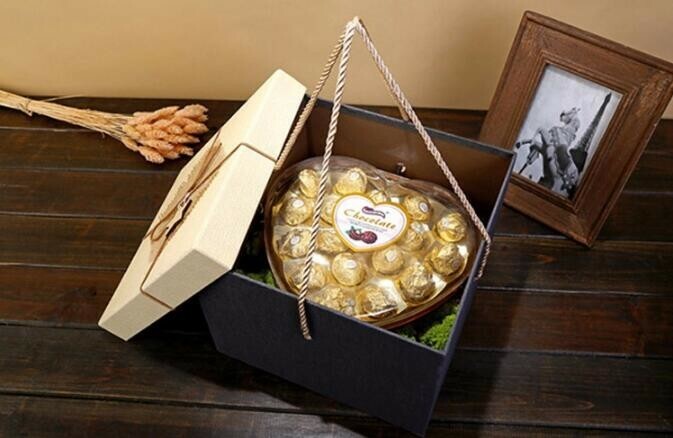 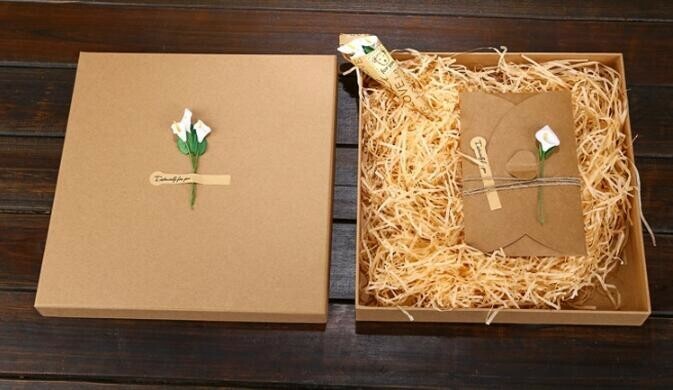 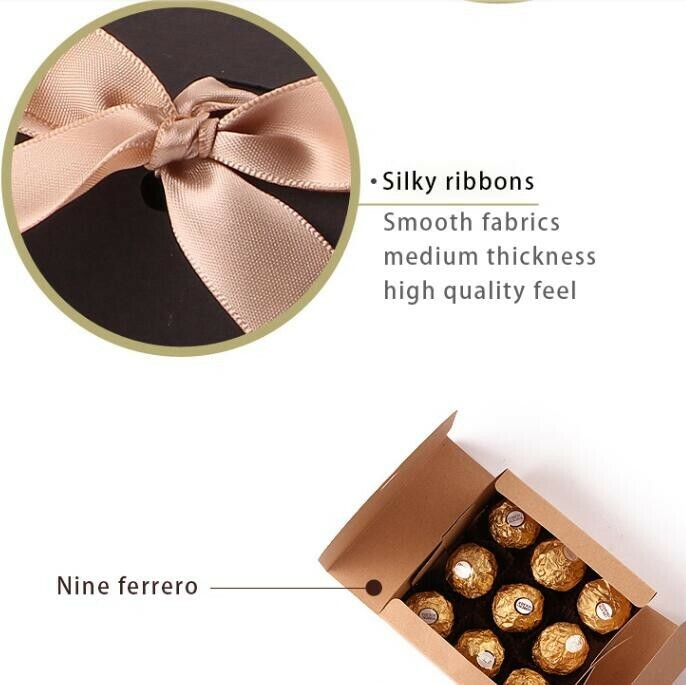 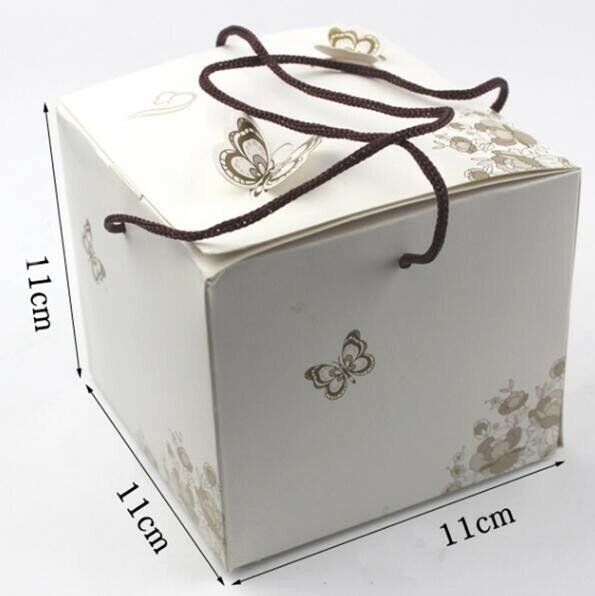 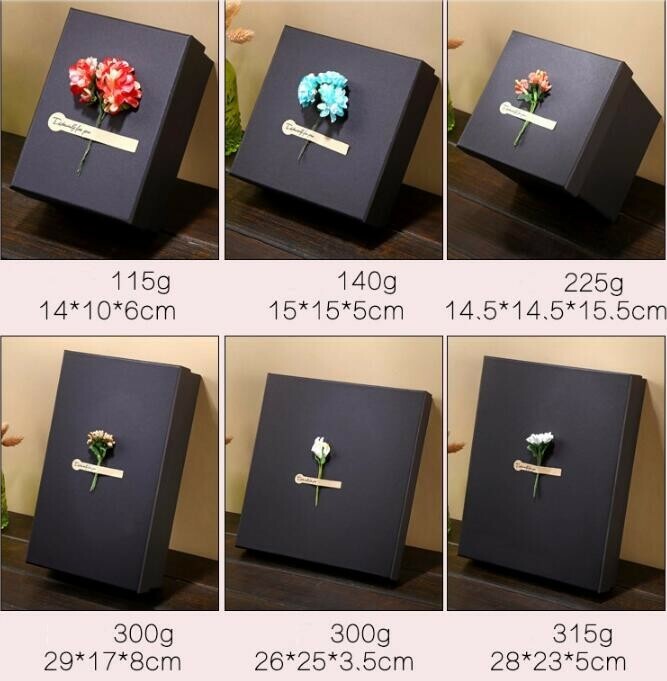 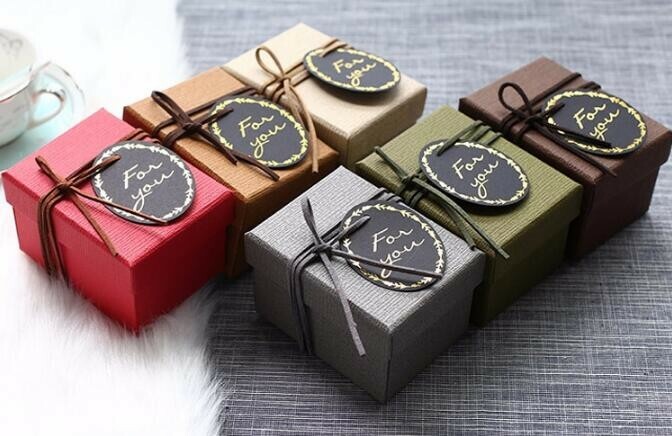 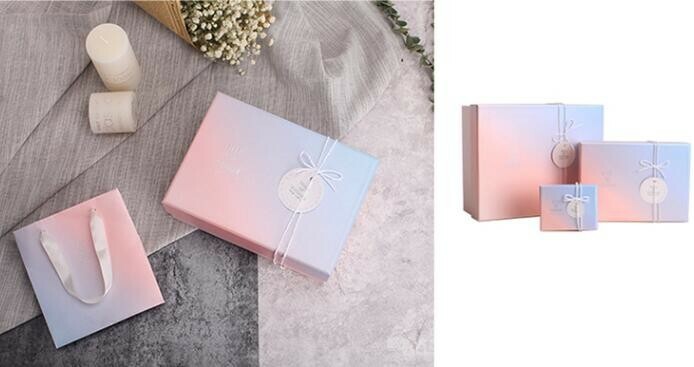 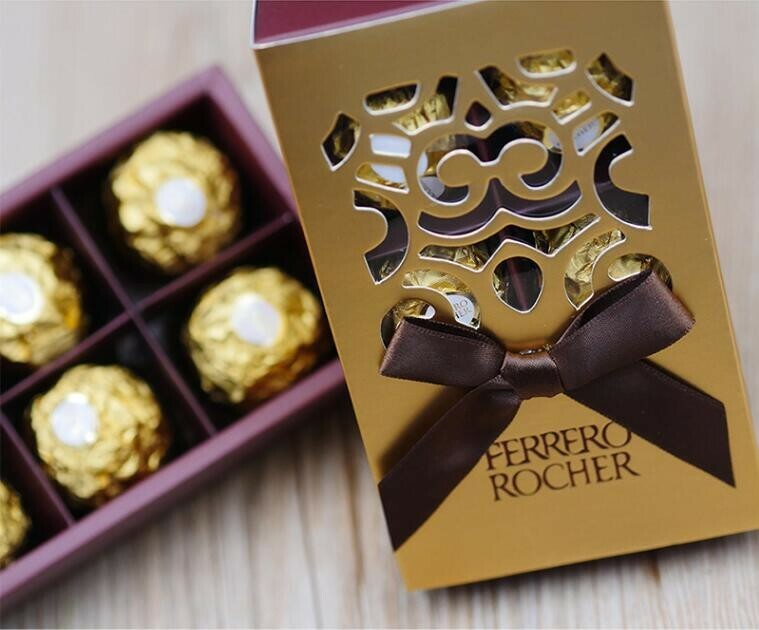 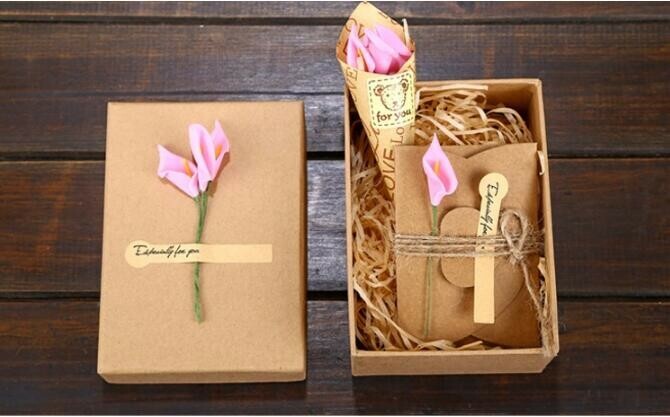 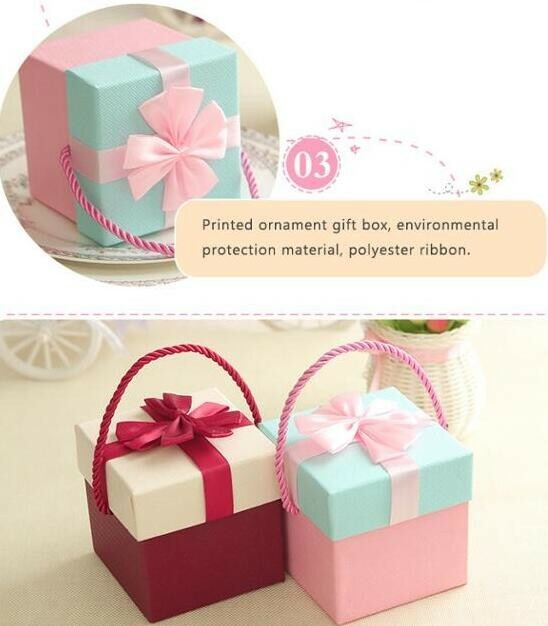 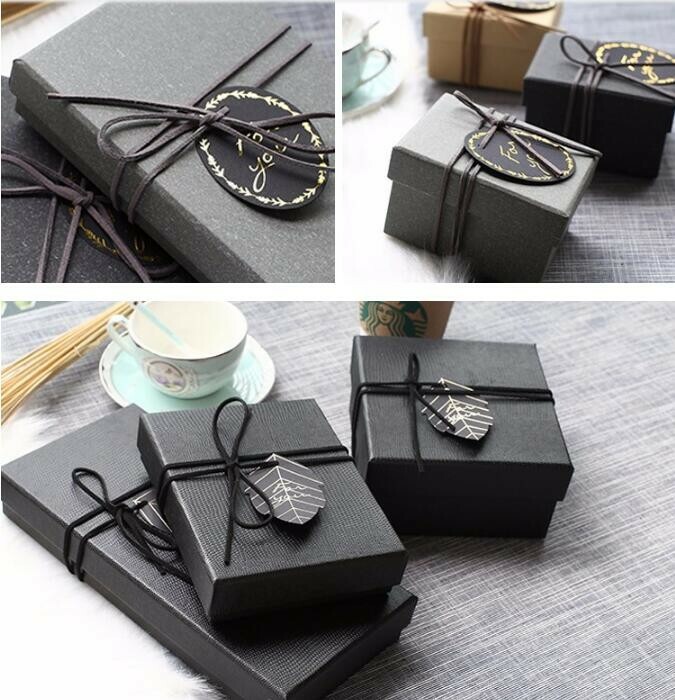 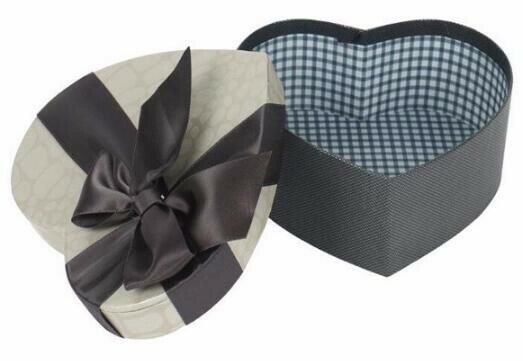 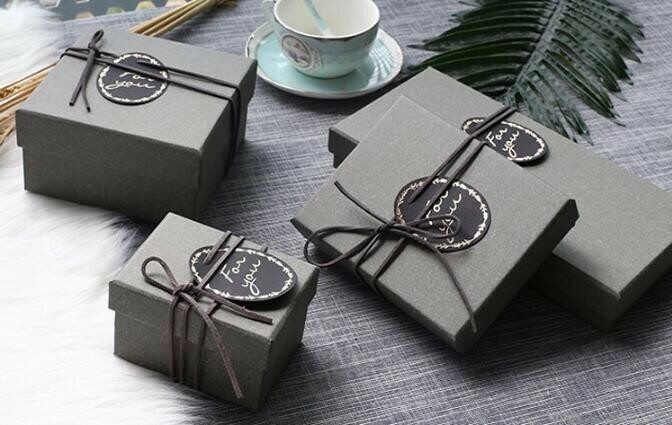 Ribbon could tie on the box for you. 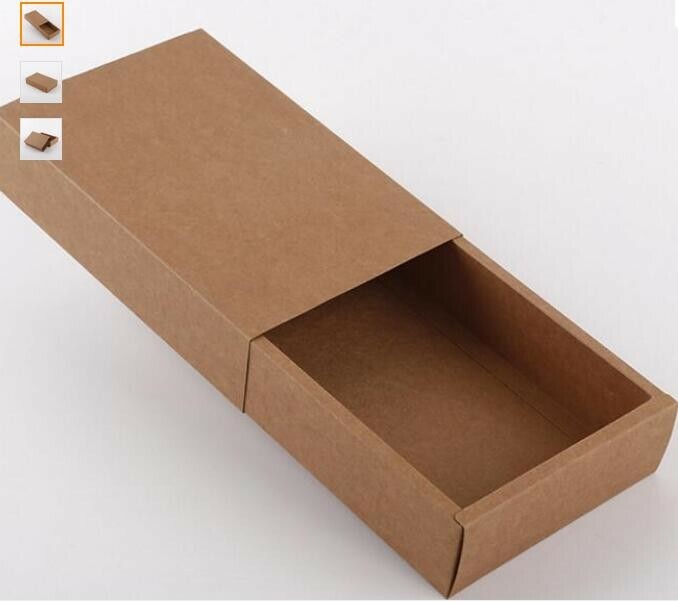 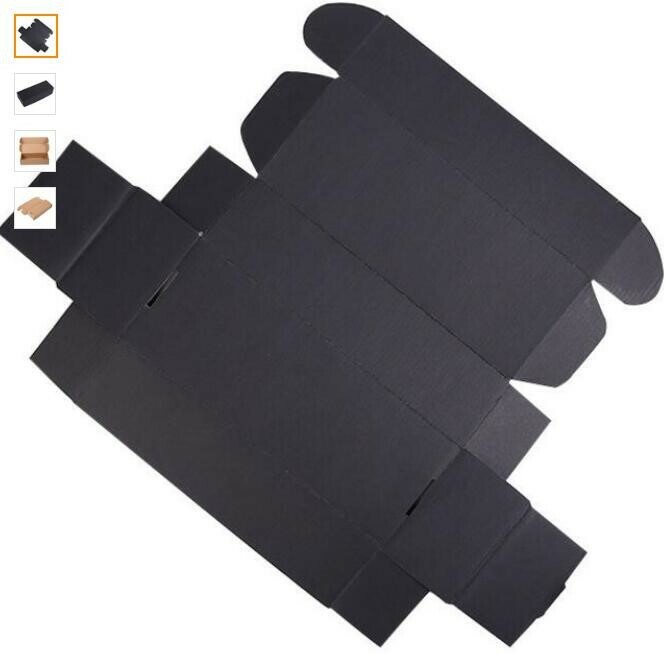 The shredded paper could put in the box. 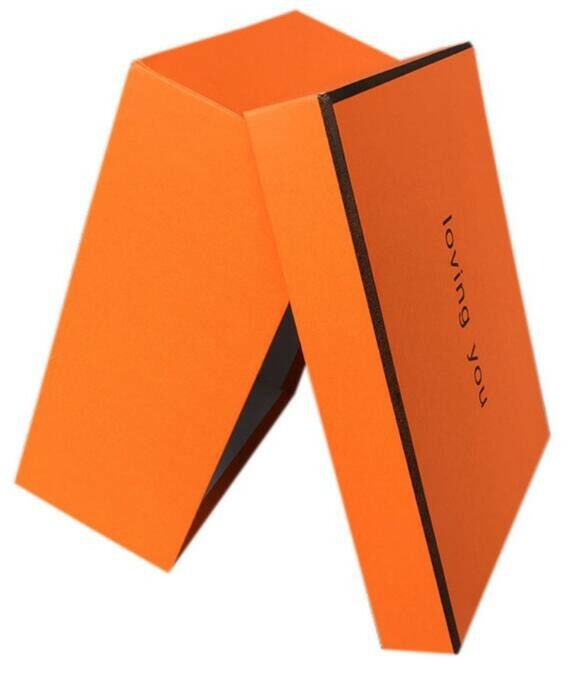 We could mak the EVA shape for you. 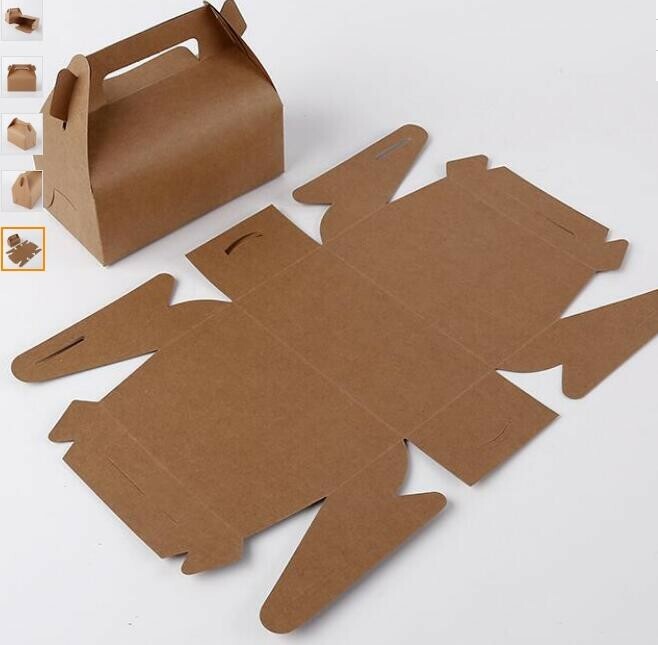 And other products could make as well. 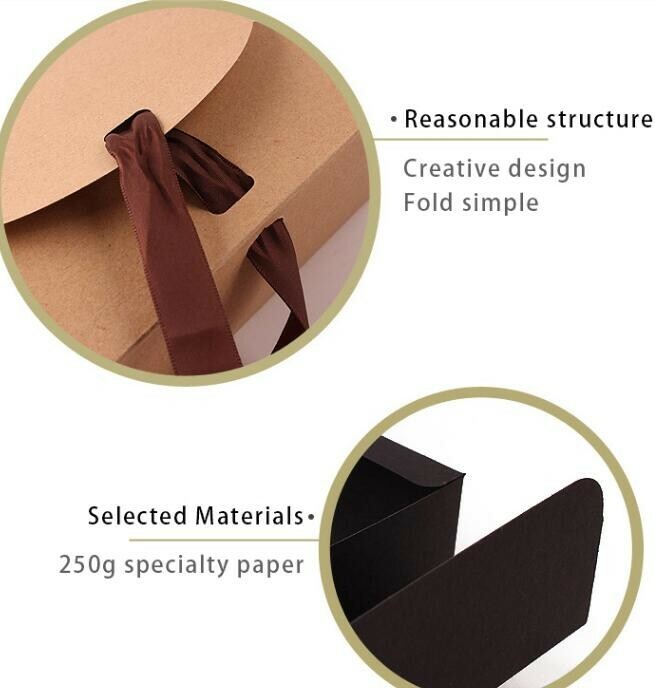 5.Bundled by kraft paper, loading into contrainer directly. 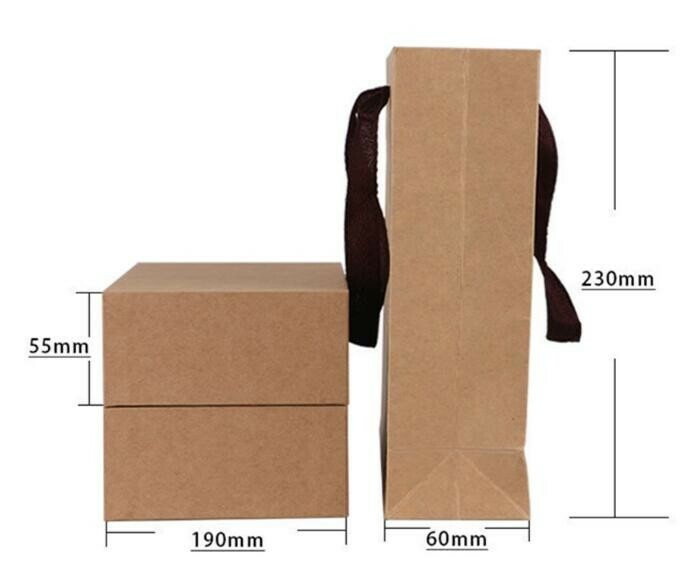 6.LCL must be on pallet or master carton and FCL, loading into 20FT/40HQ directly. 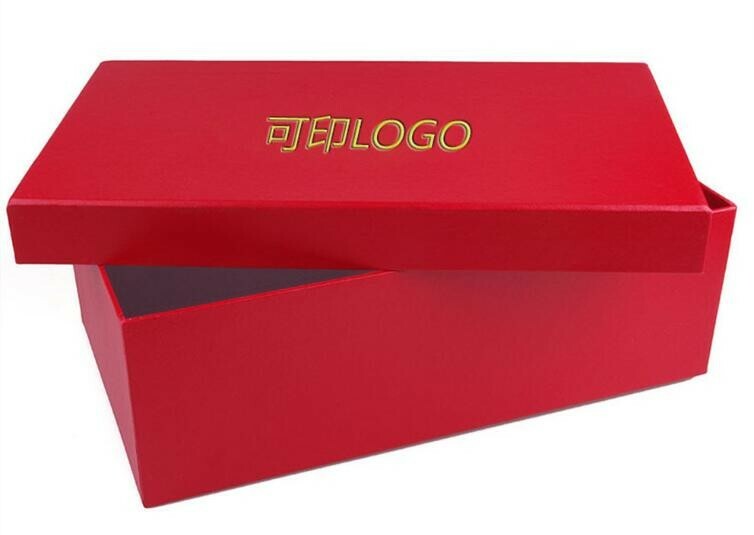 Otherwise We have a long term cooperation with shipping agent, like DHL, UPS, Fedex, TNT. 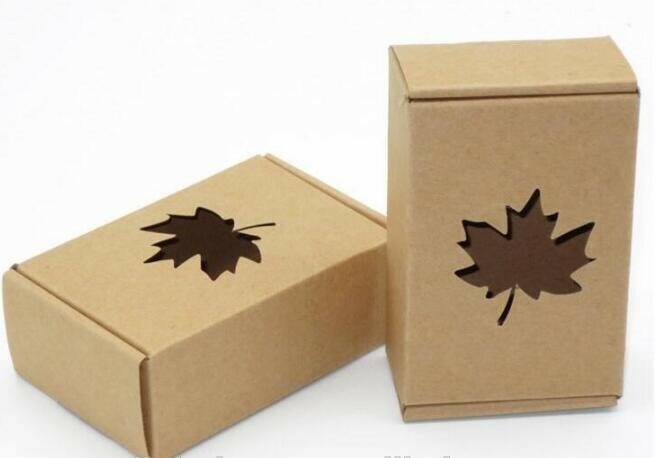 We can help you to save much delivery cost! 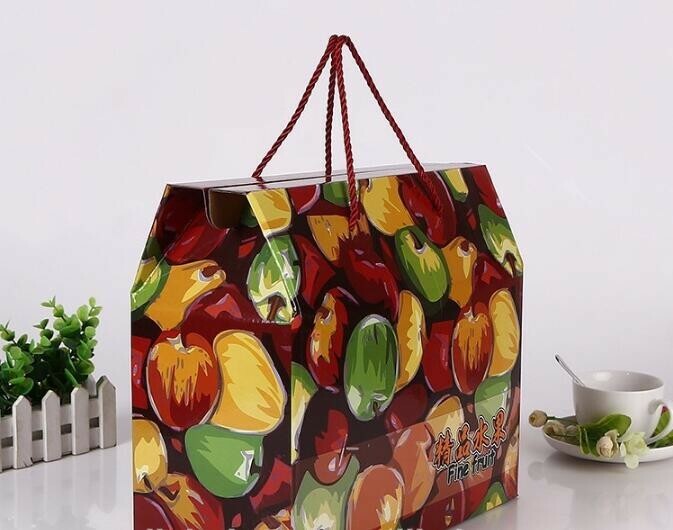 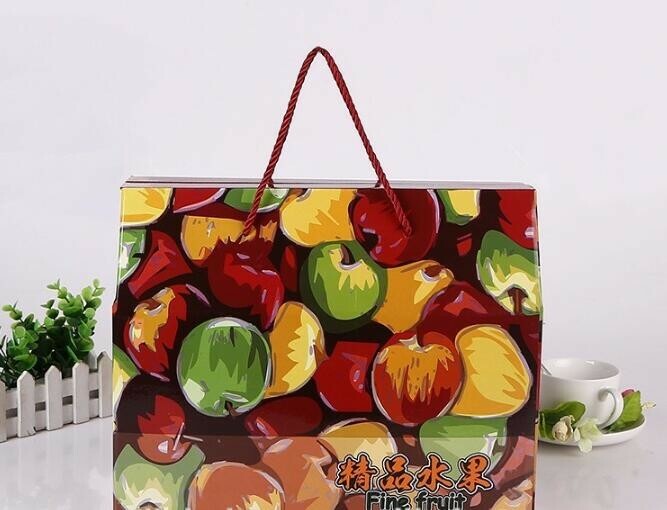 Variety uses--Fast Food, Snack, Party, Grocery, Food Packaging, Gift Packing, Kitchen, Store, Wrapper, Delicatessens, Patisseries etc. 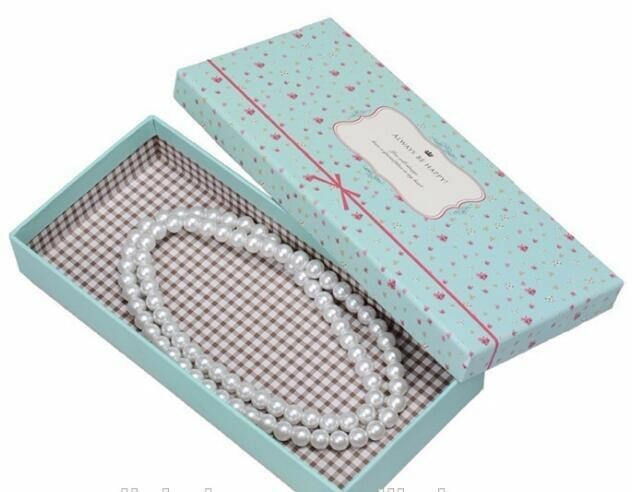 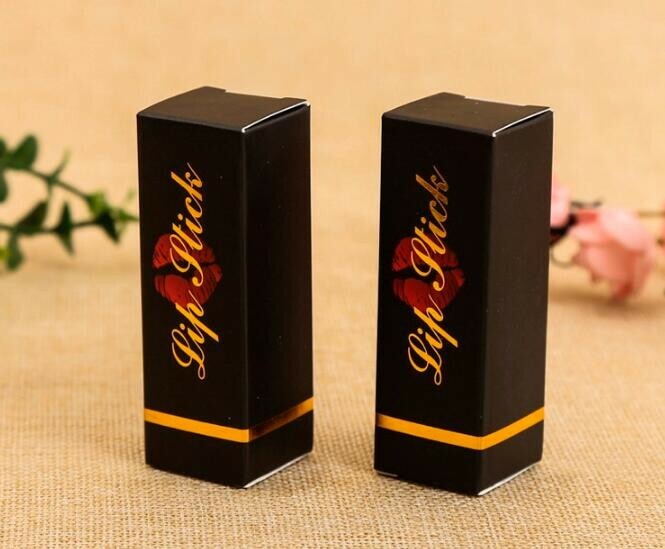 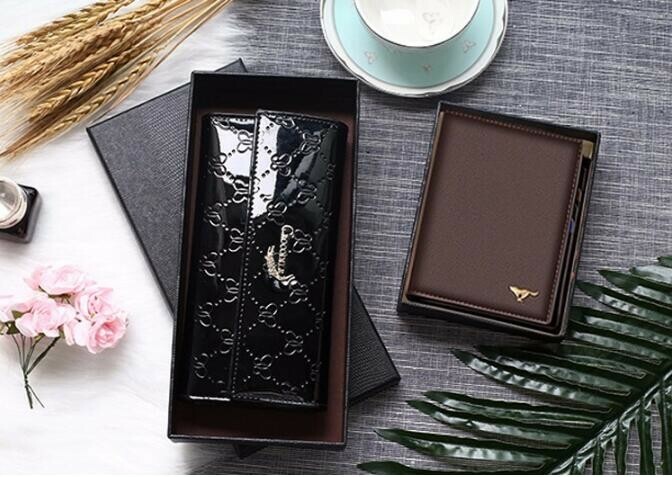 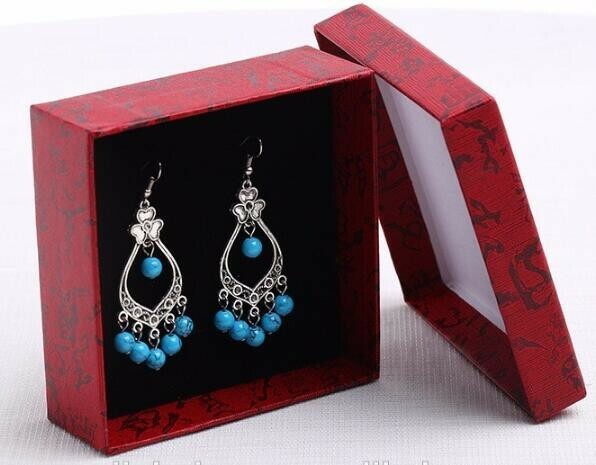 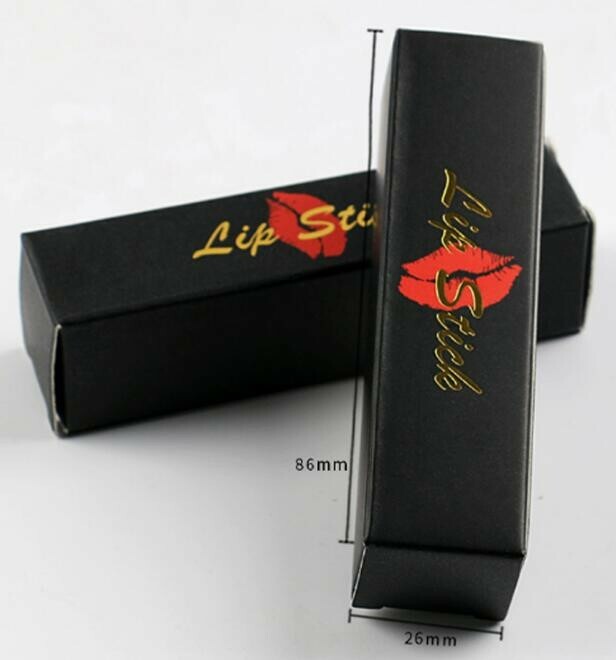 Good Quality with Cheap Price!